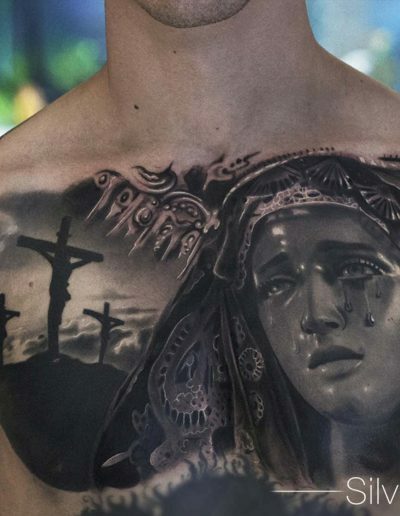 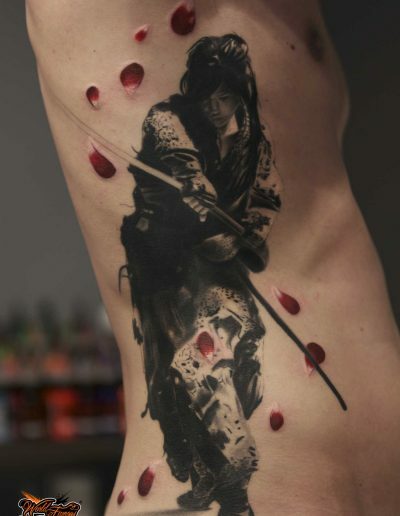 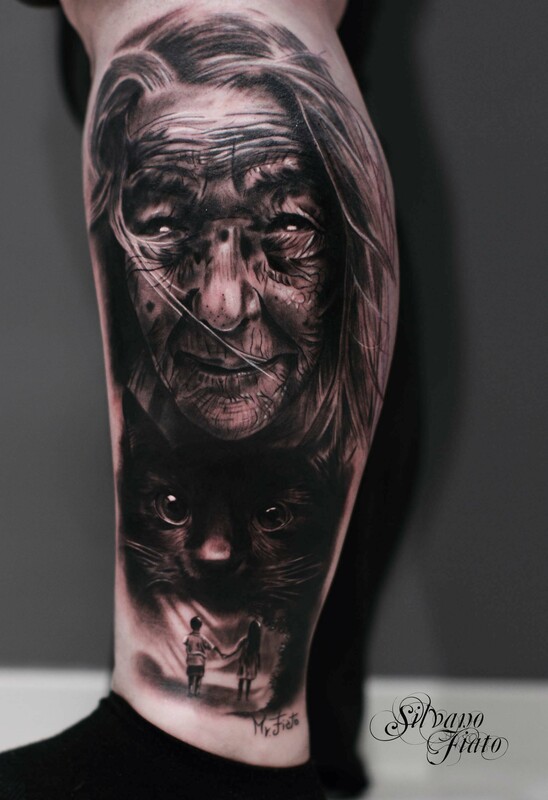 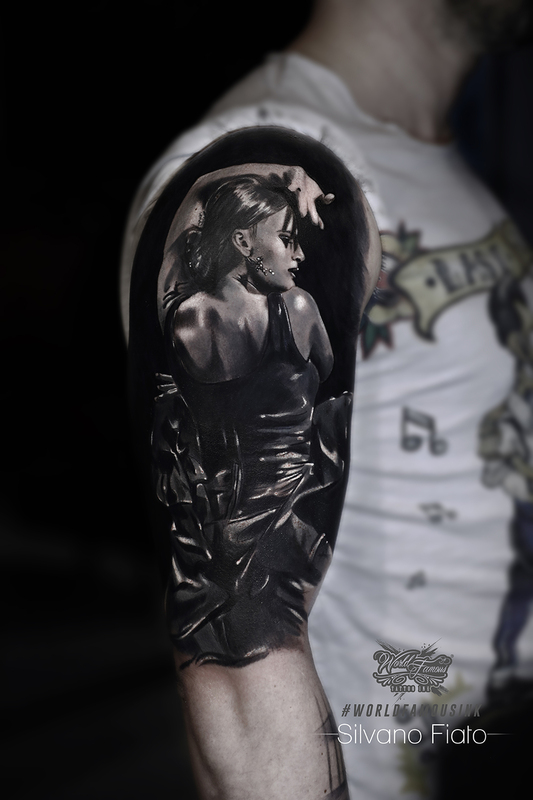 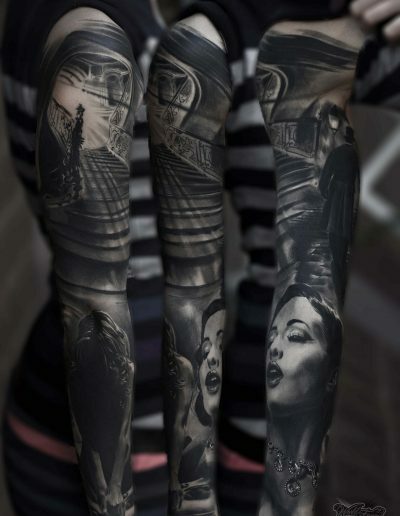 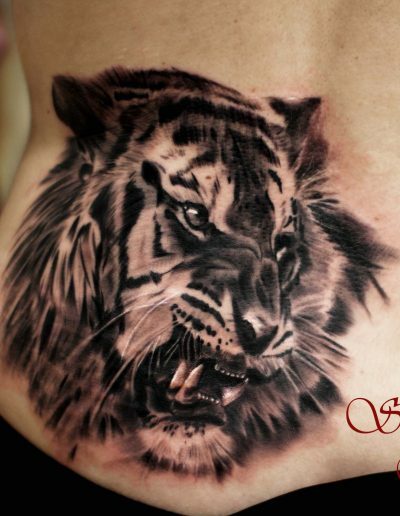 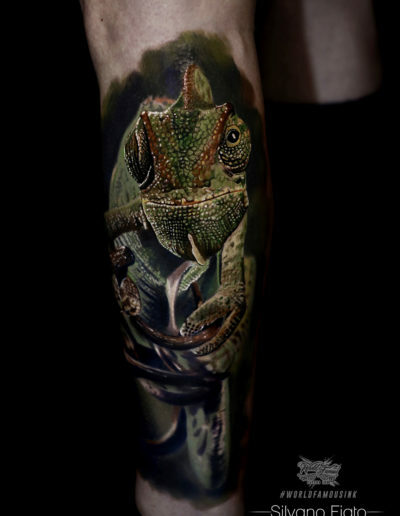 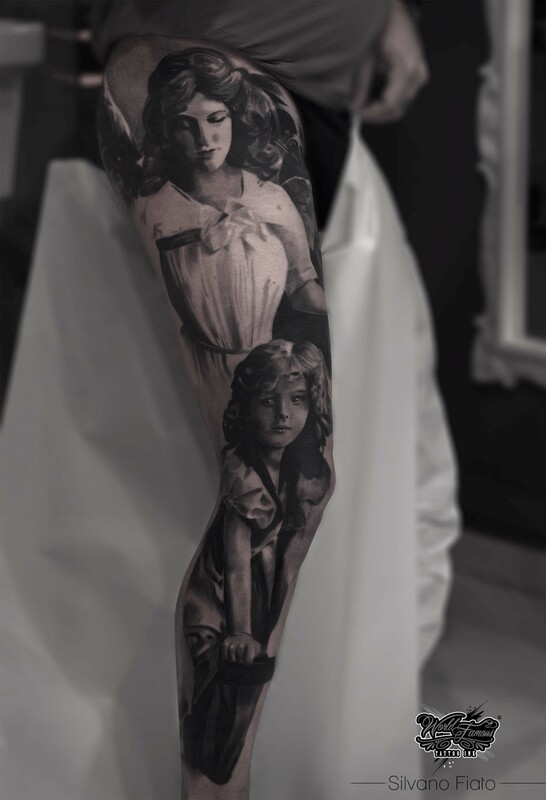 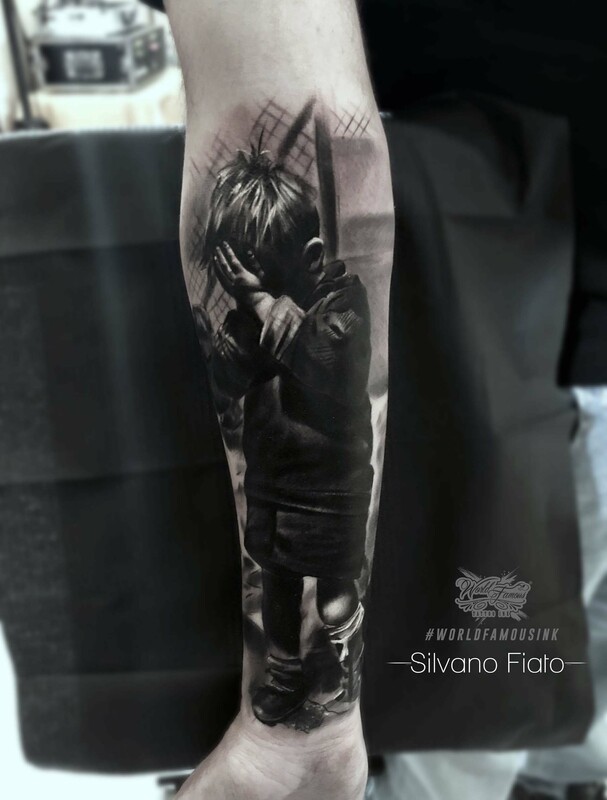 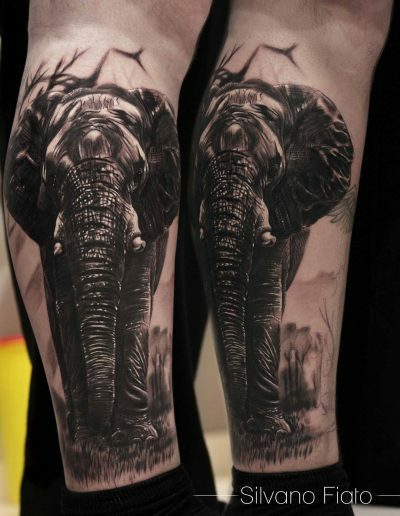 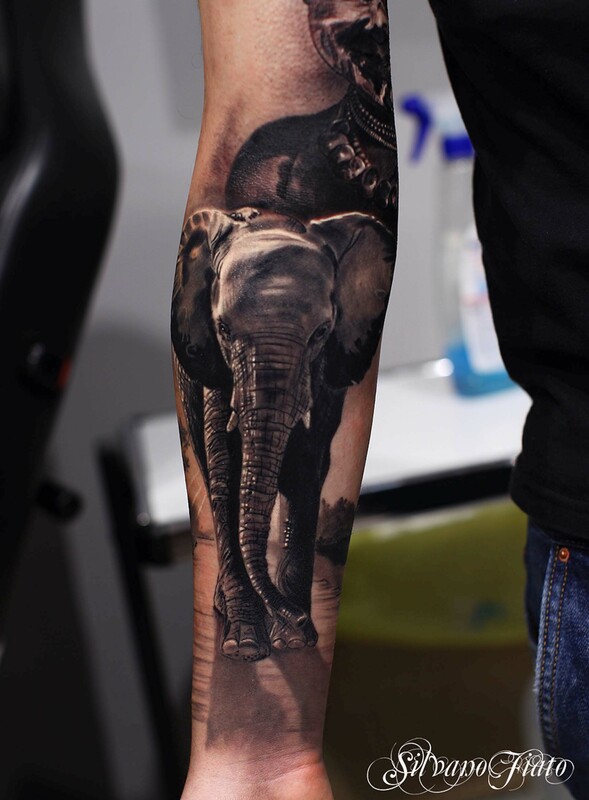 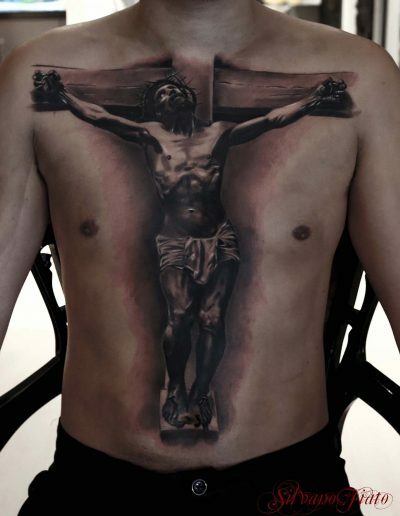 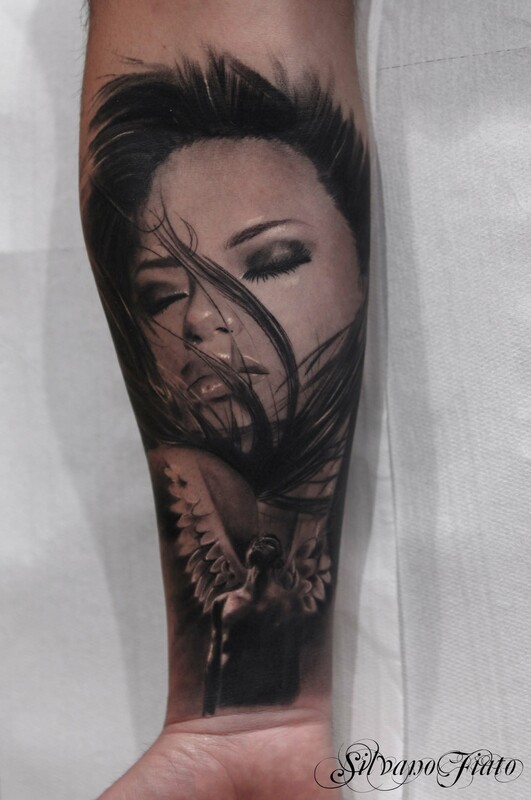 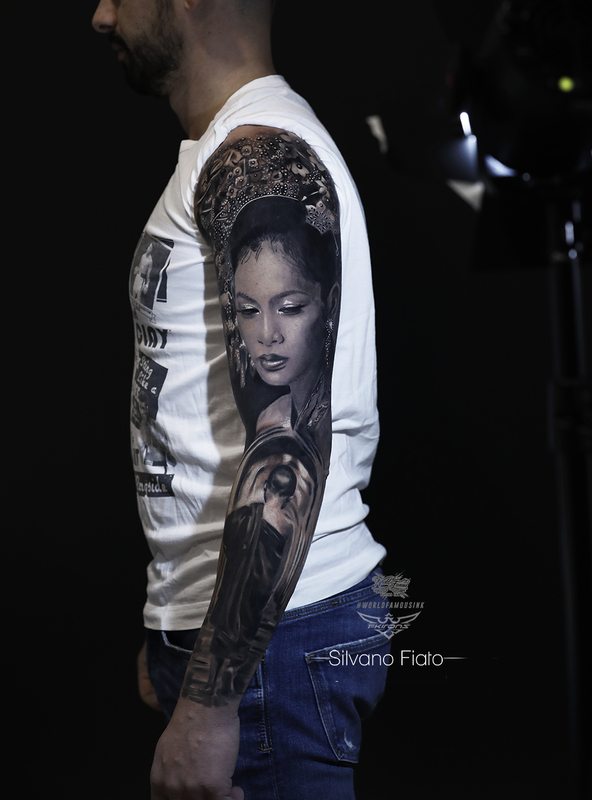 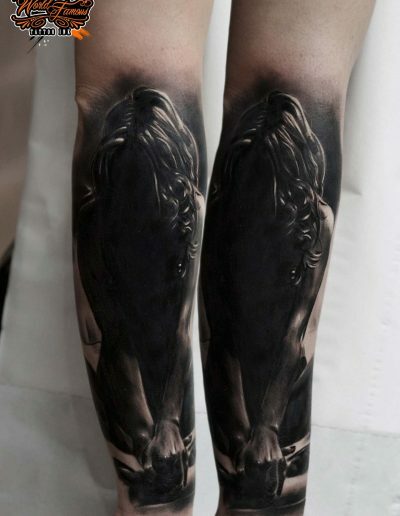 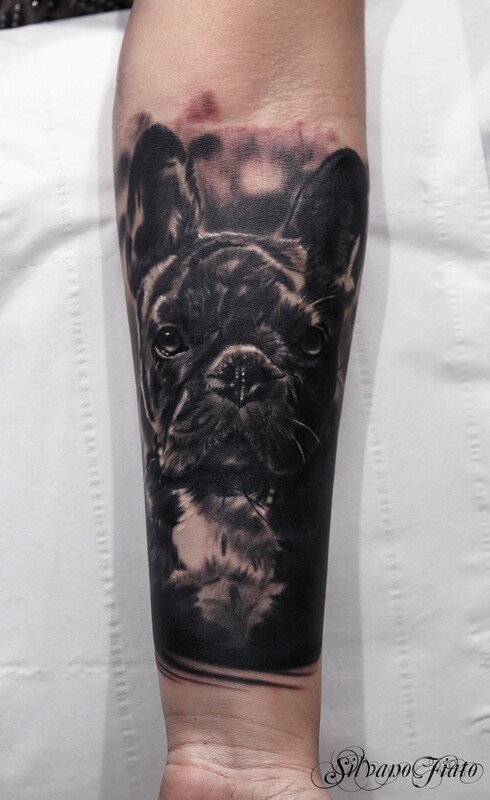 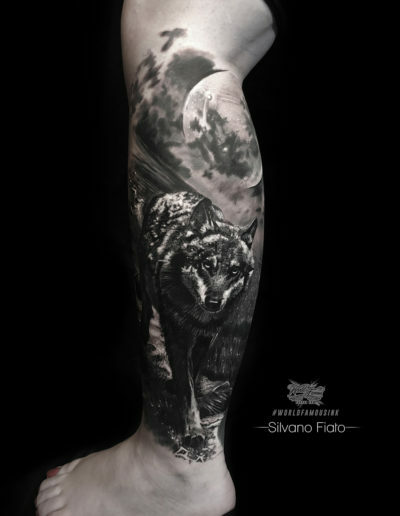 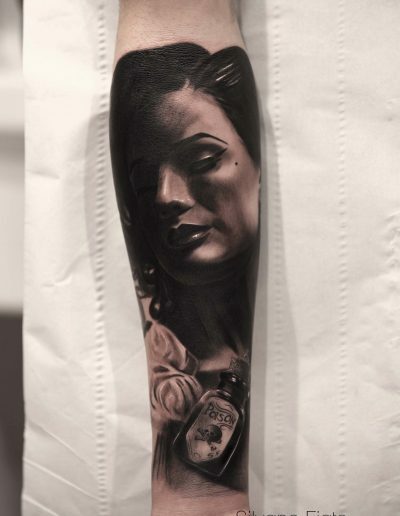 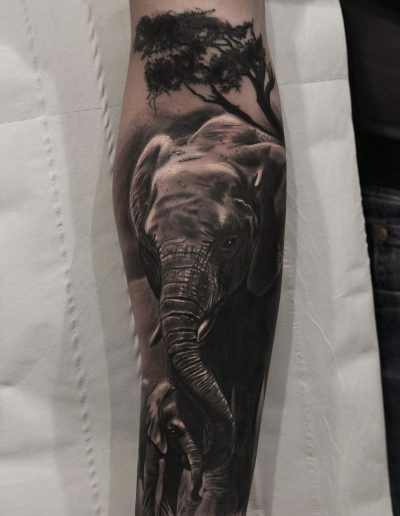 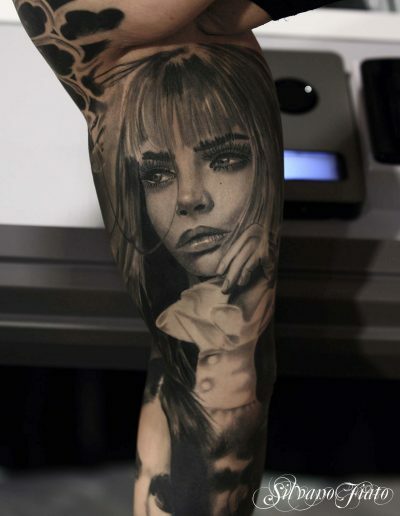 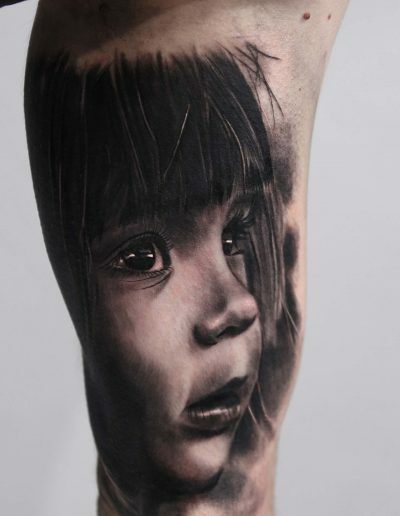 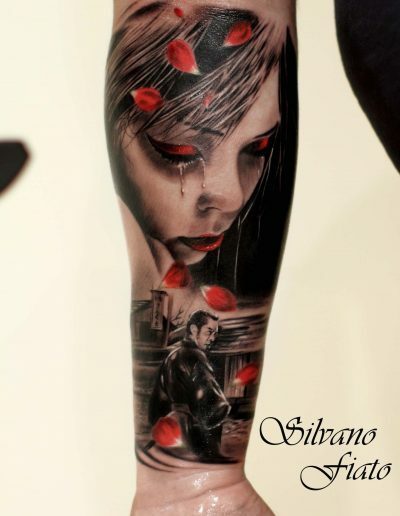 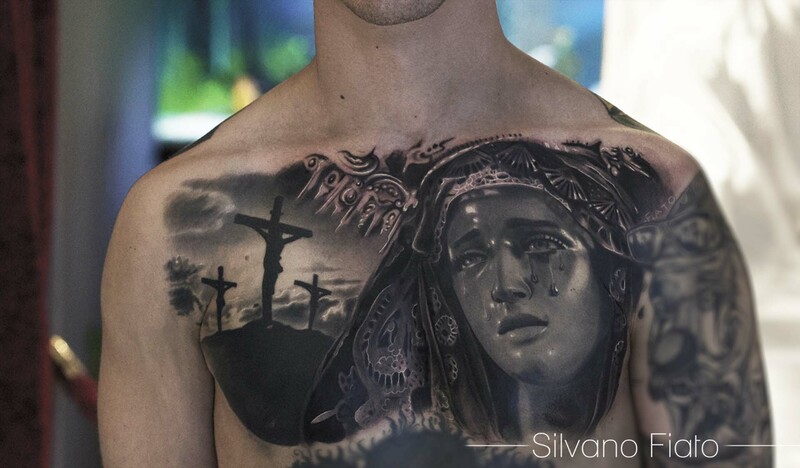 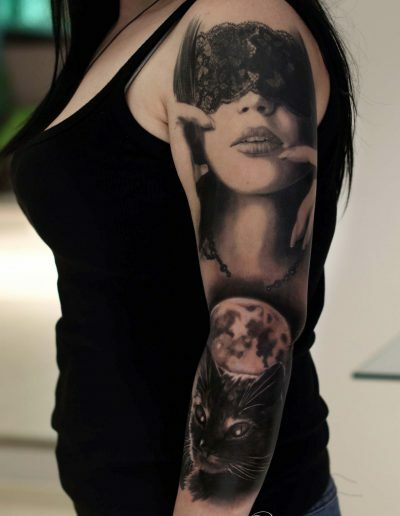 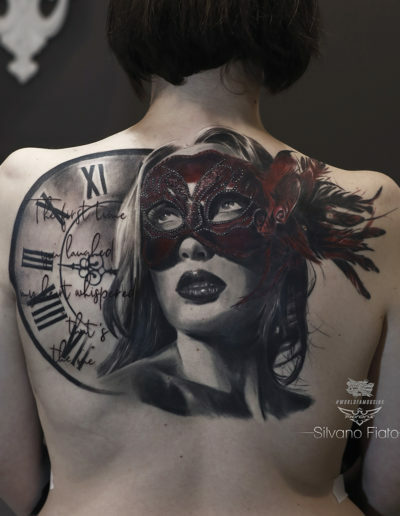 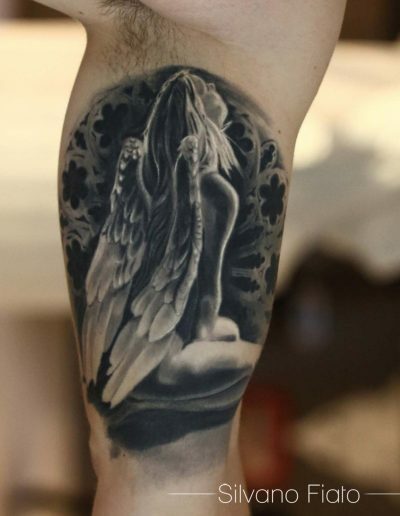 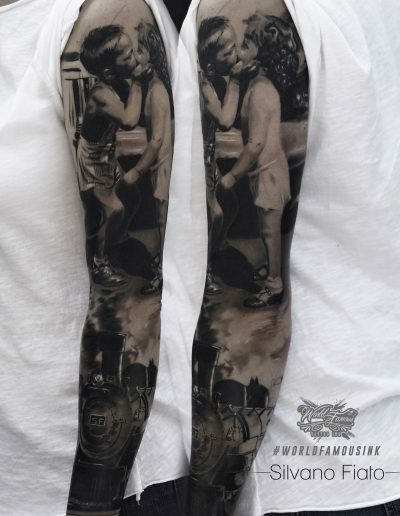 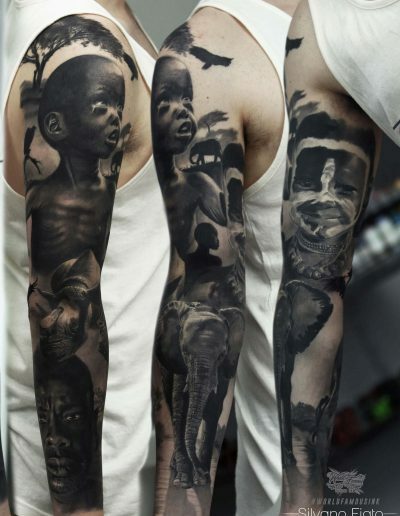 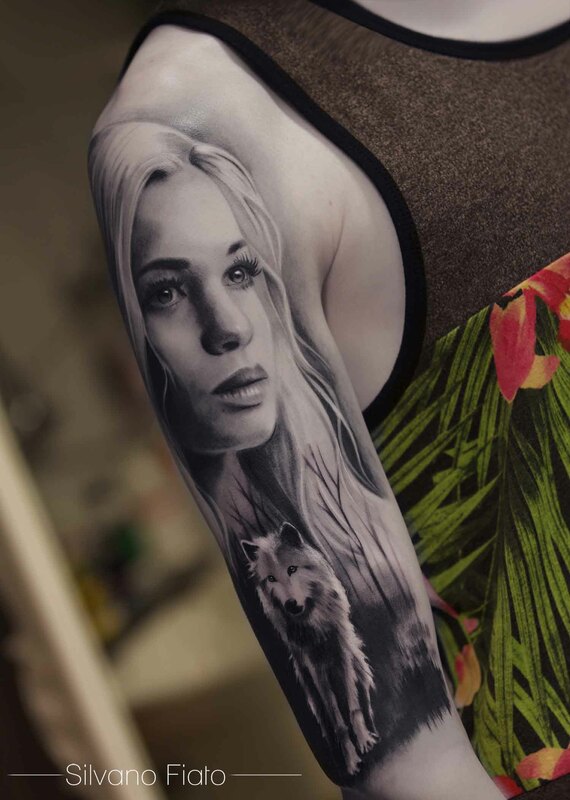 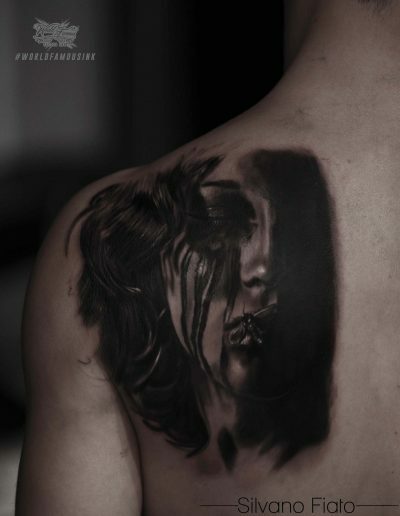 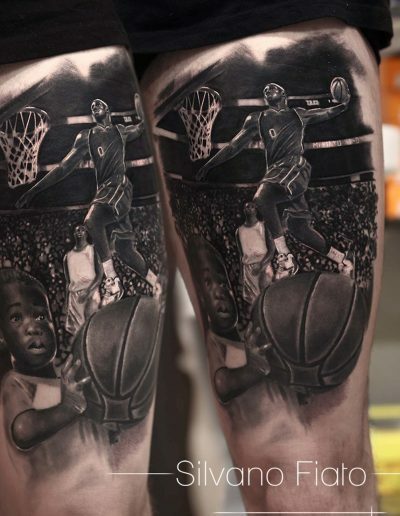 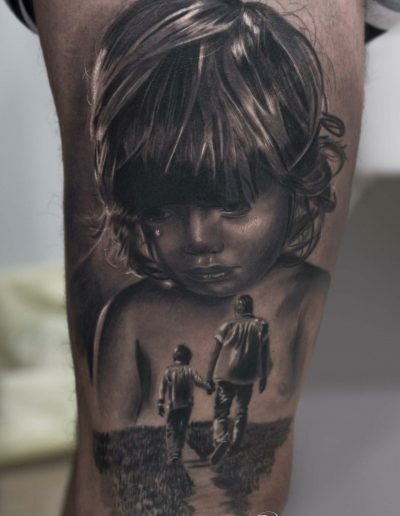 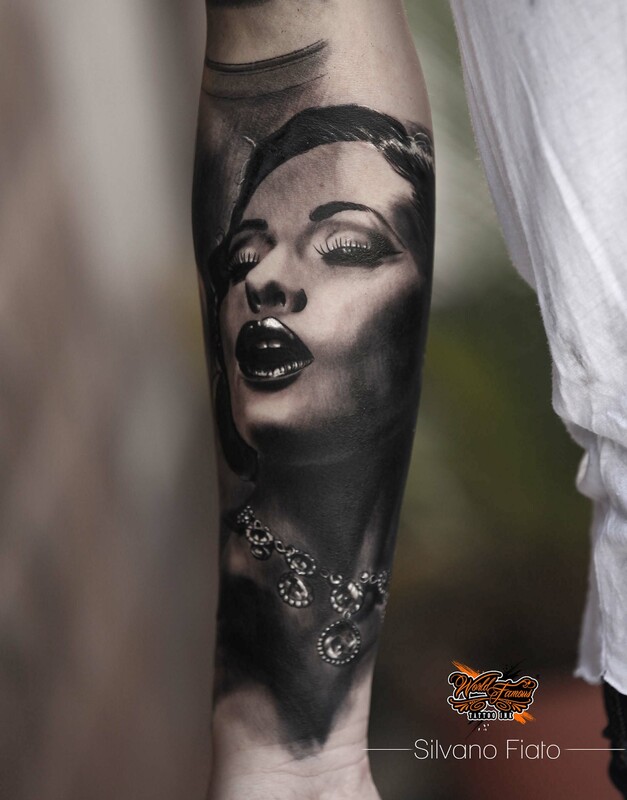 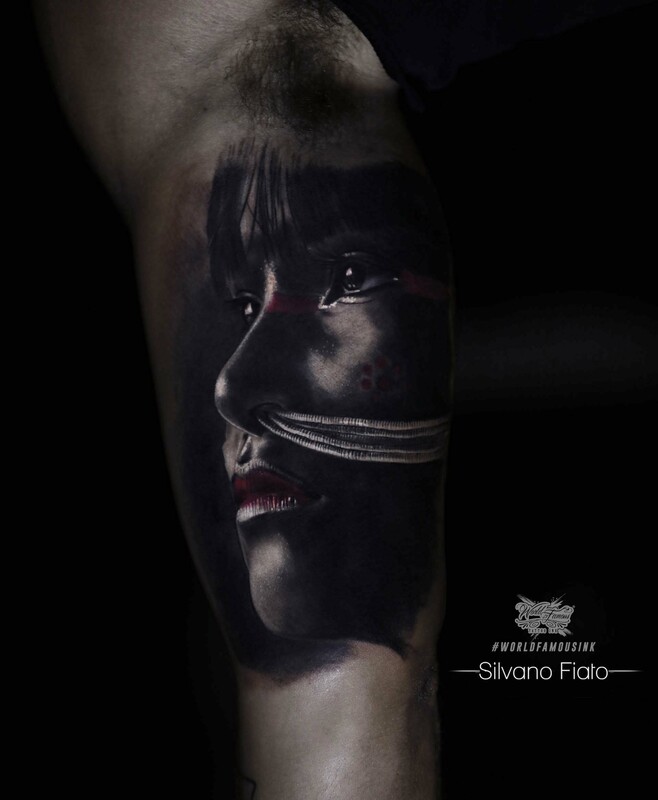 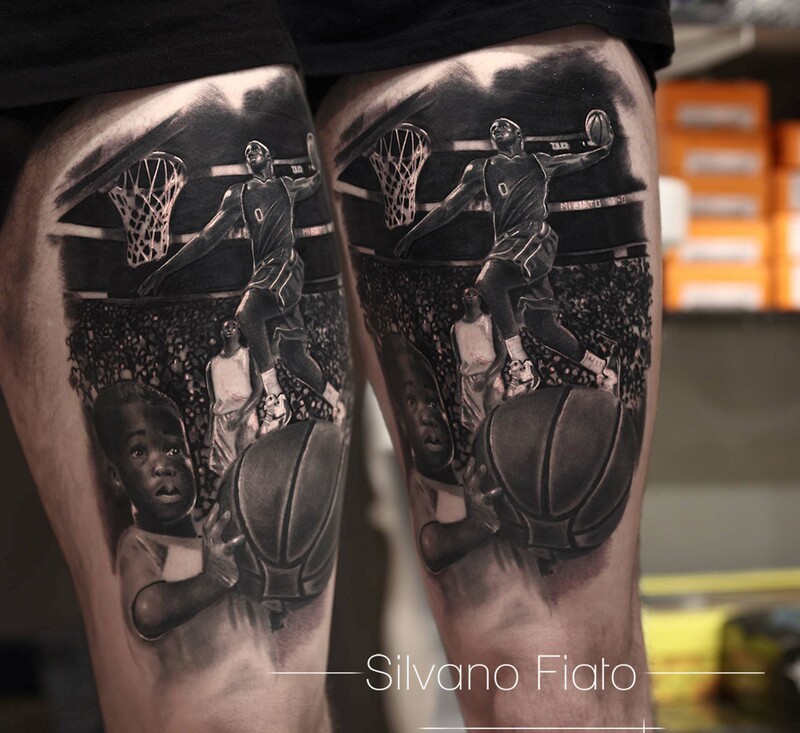 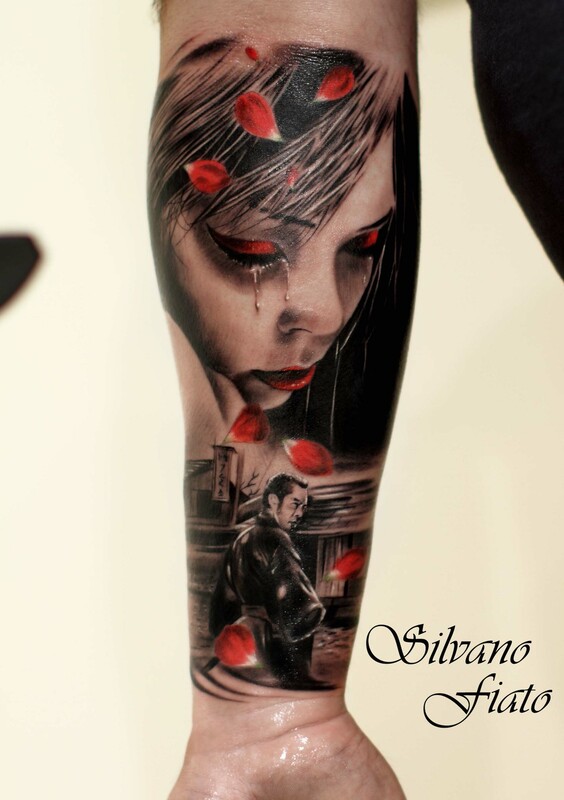 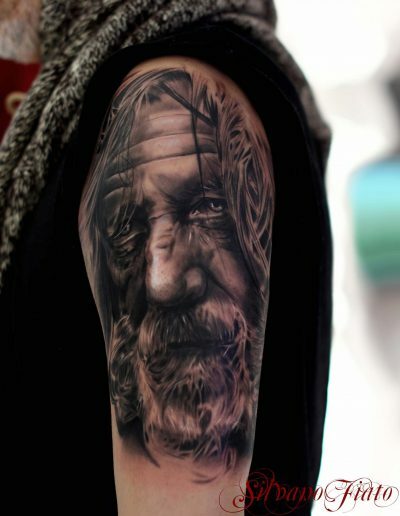 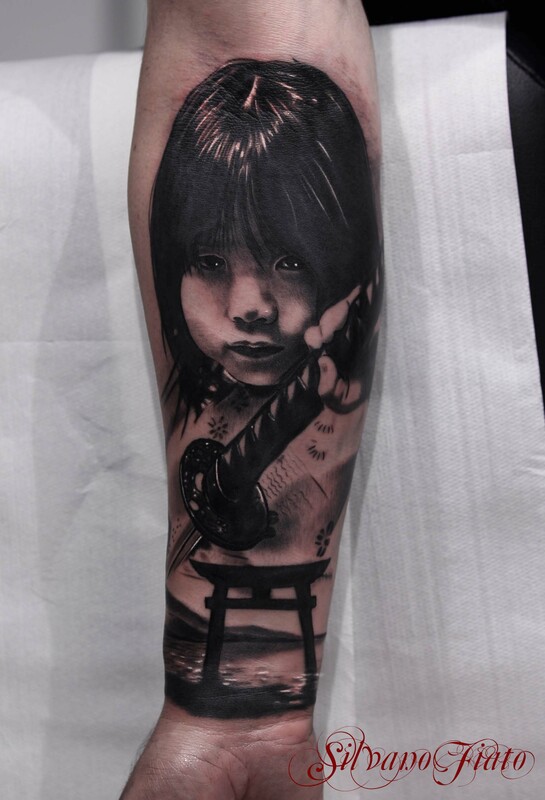 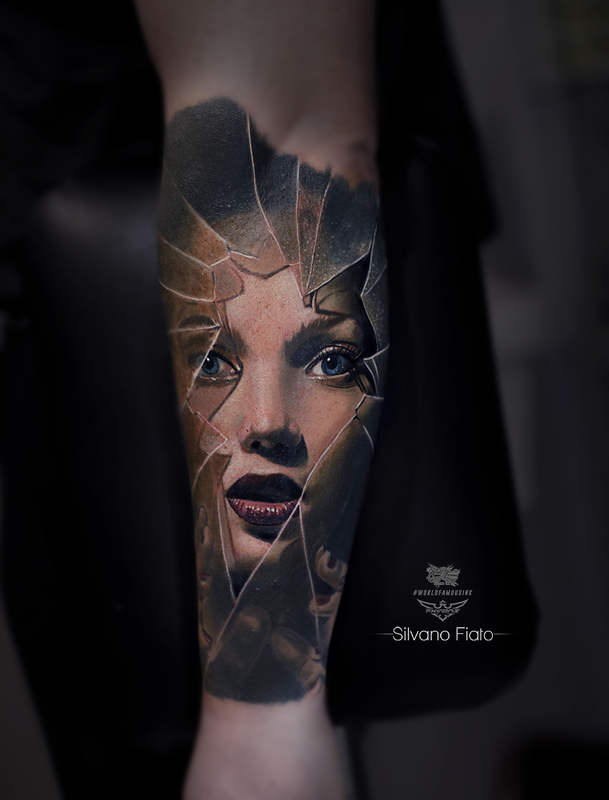 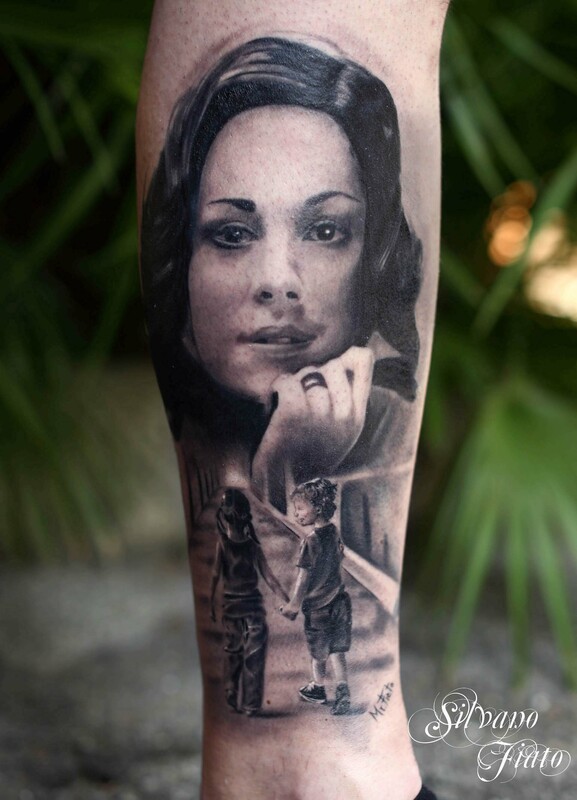 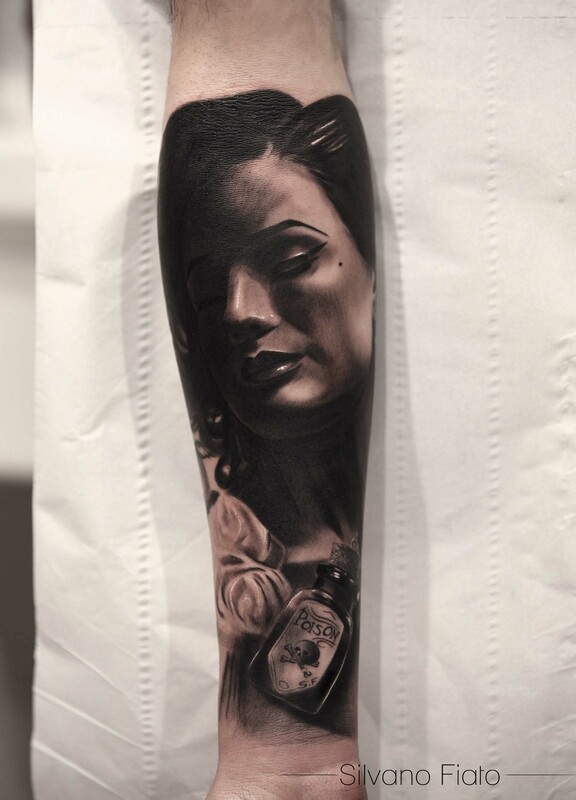 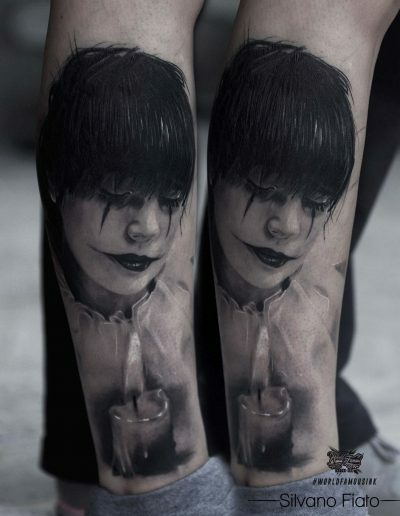 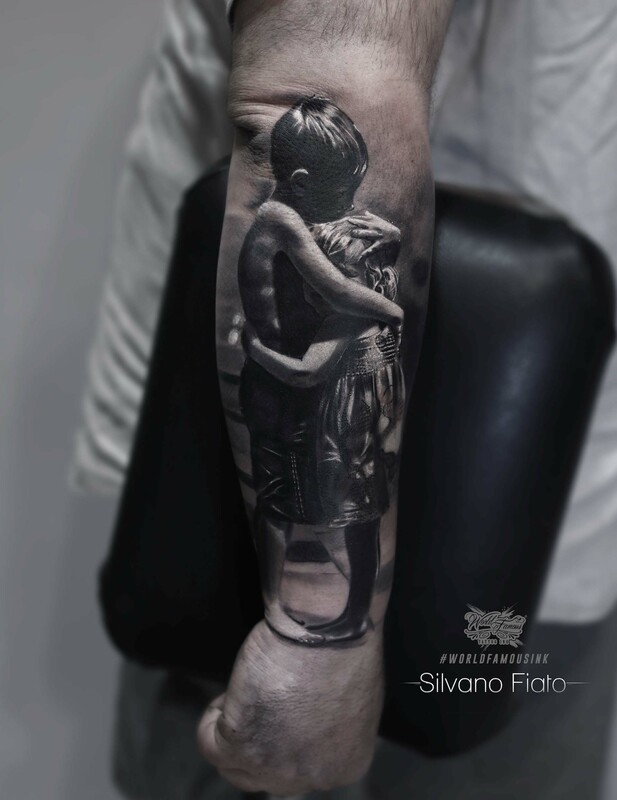 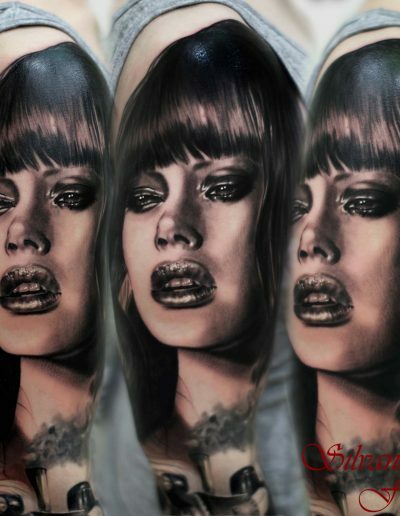 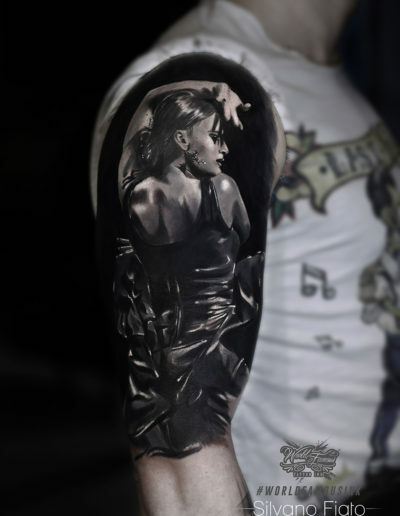 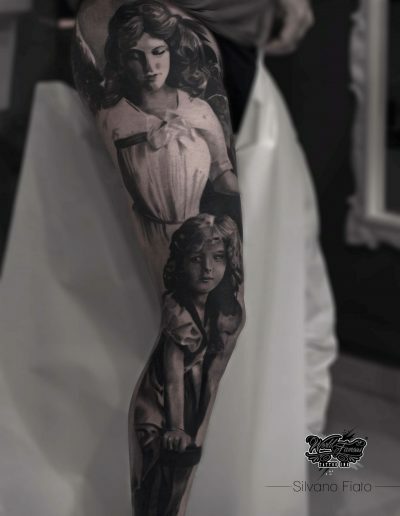 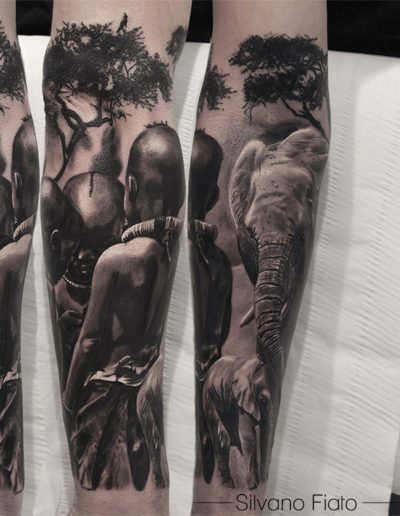 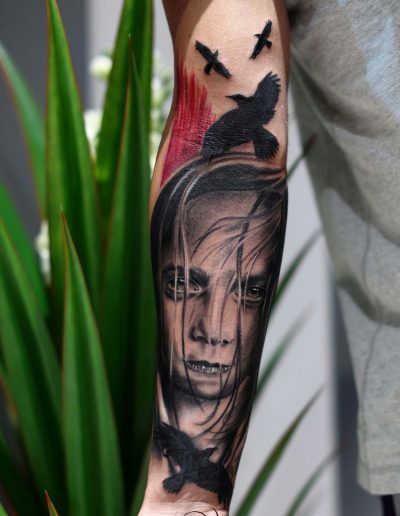 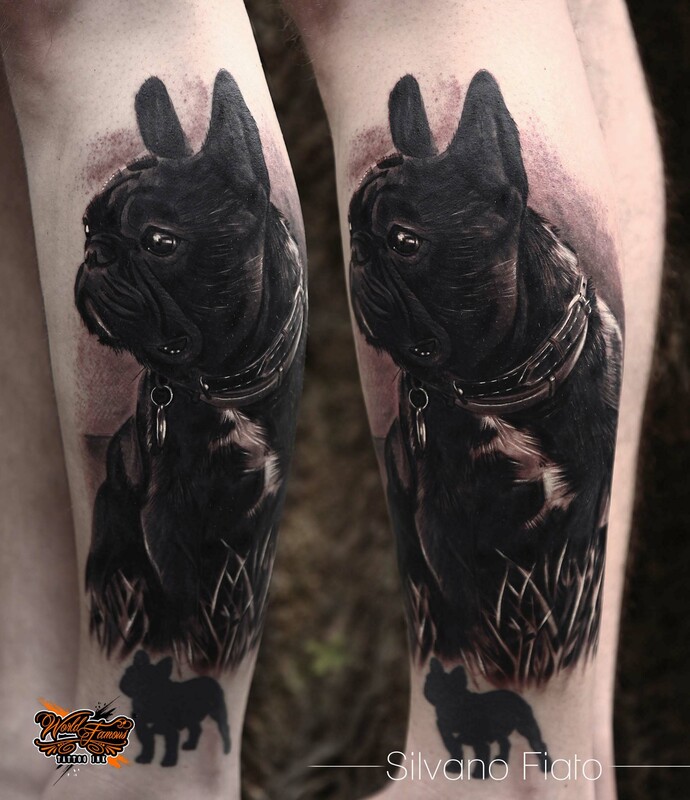 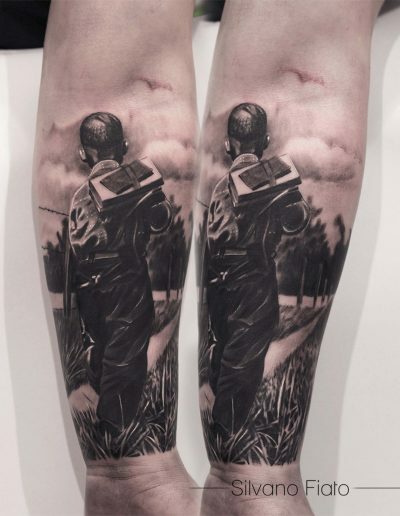 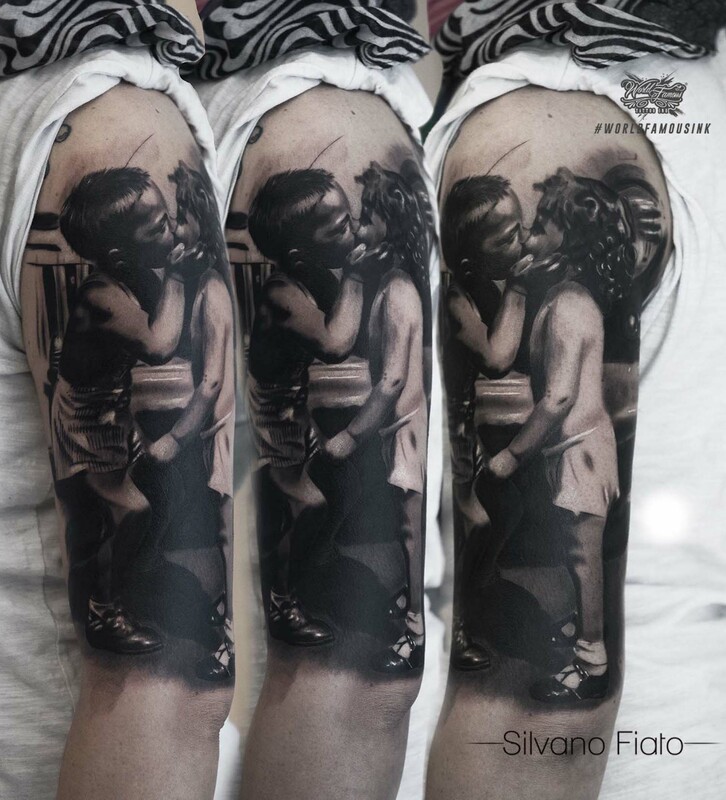 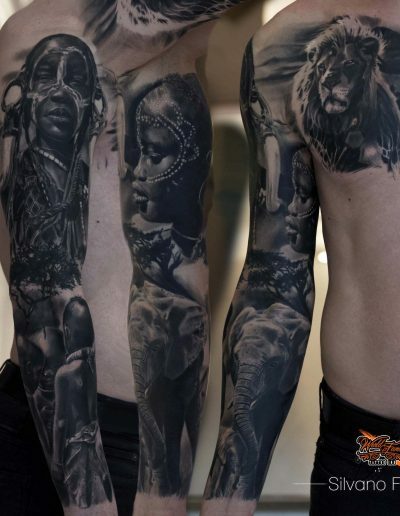 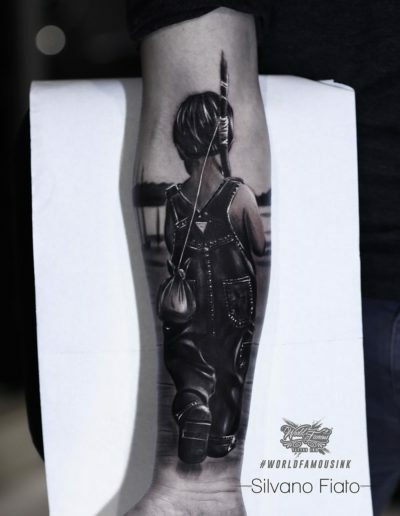 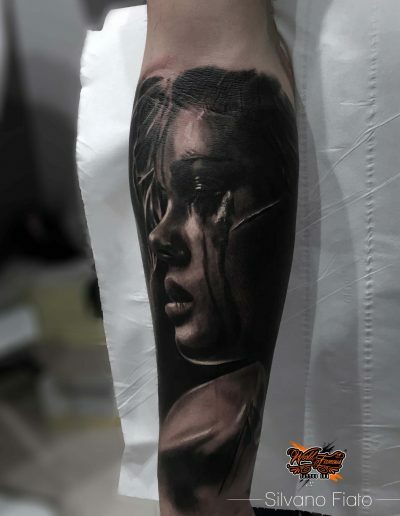 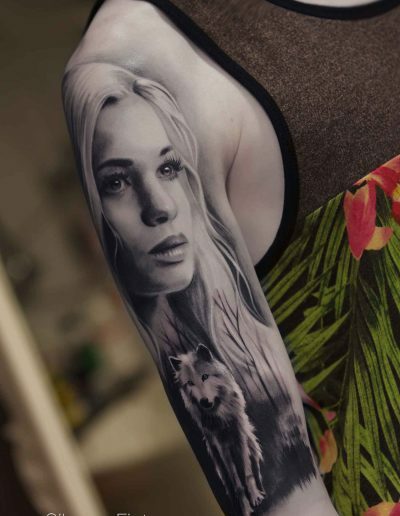 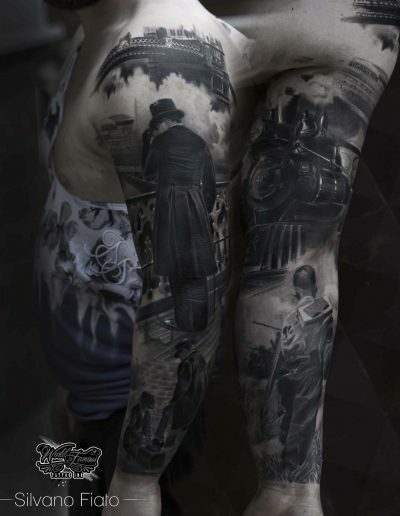 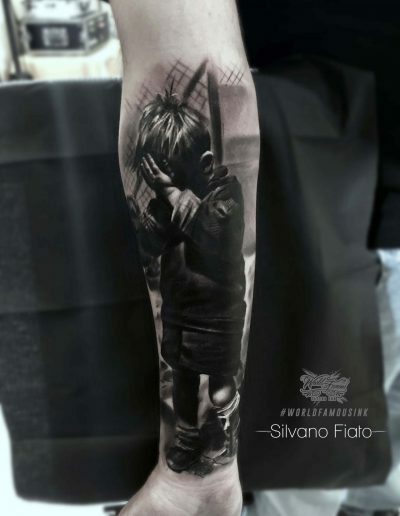 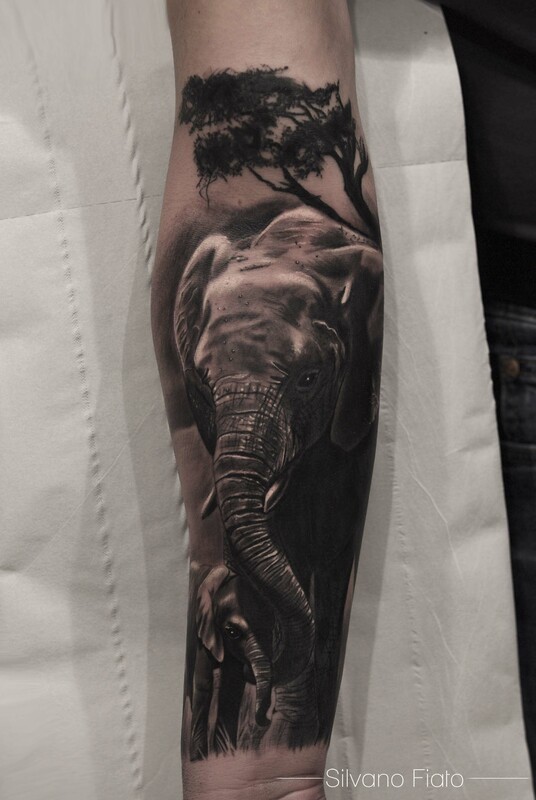 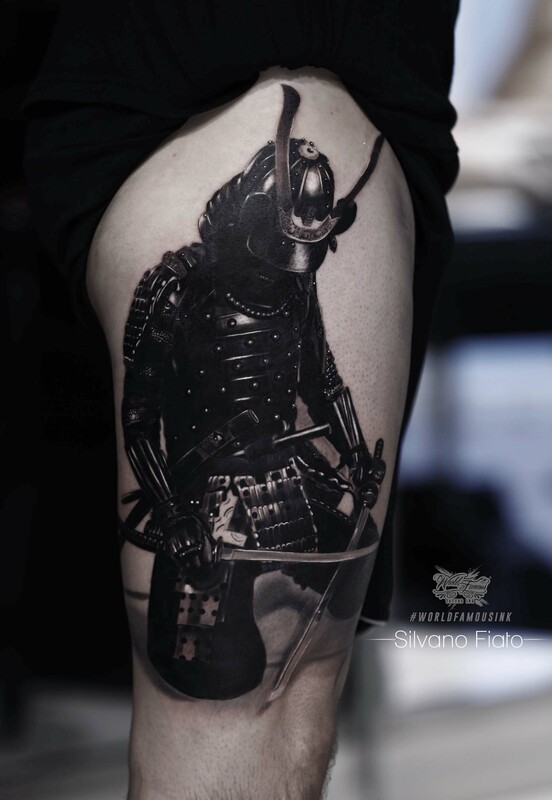 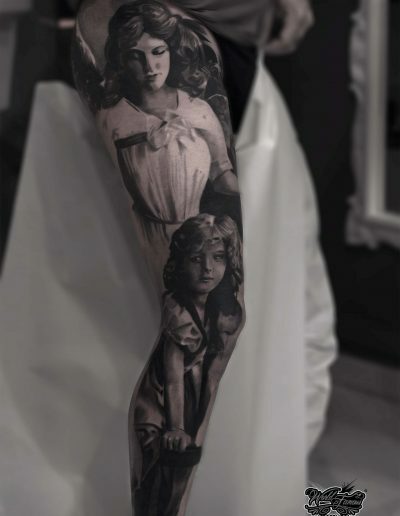 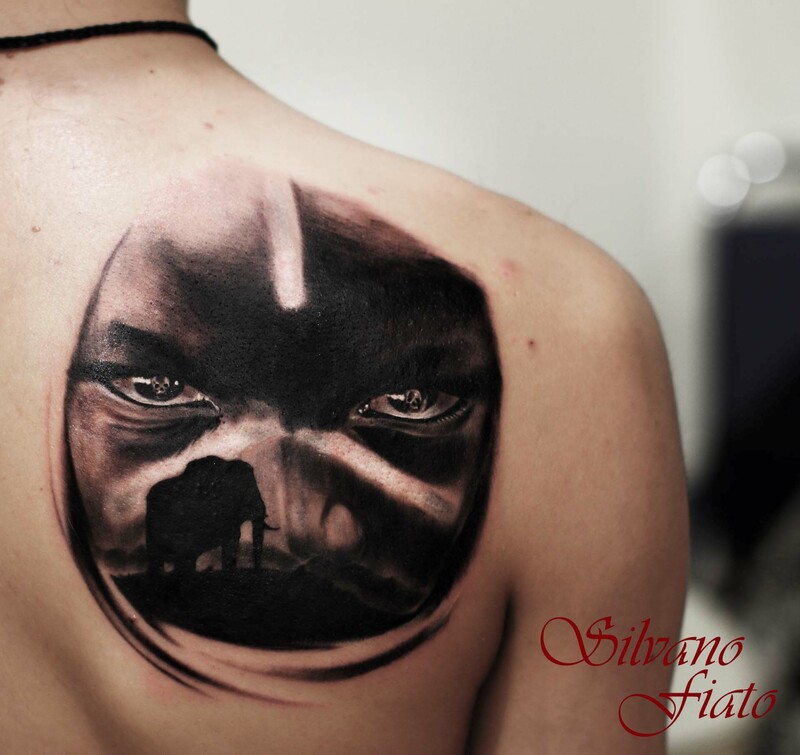 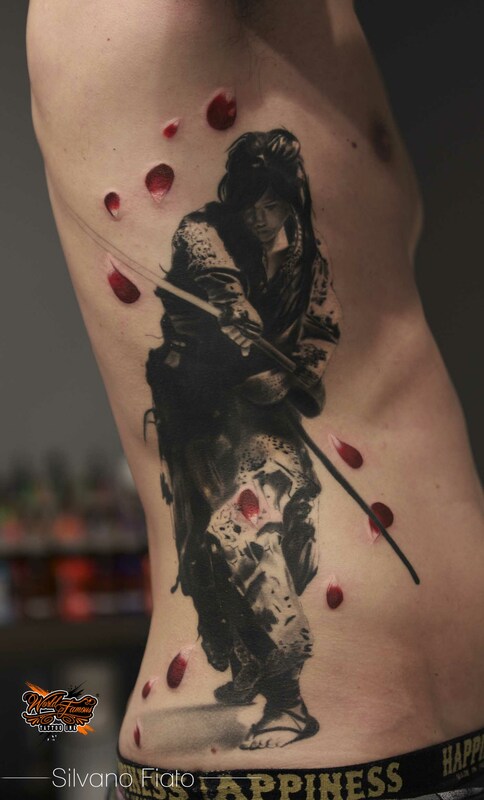 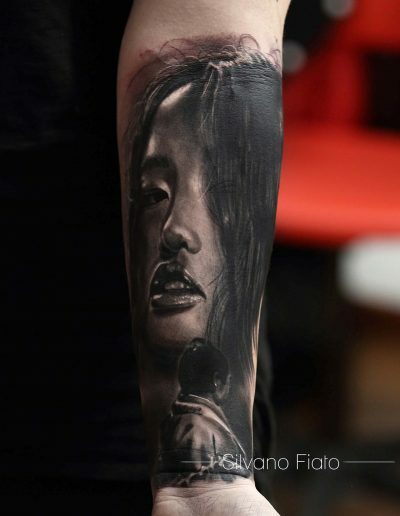 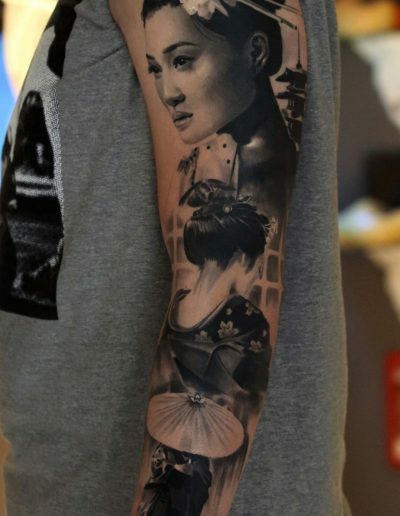 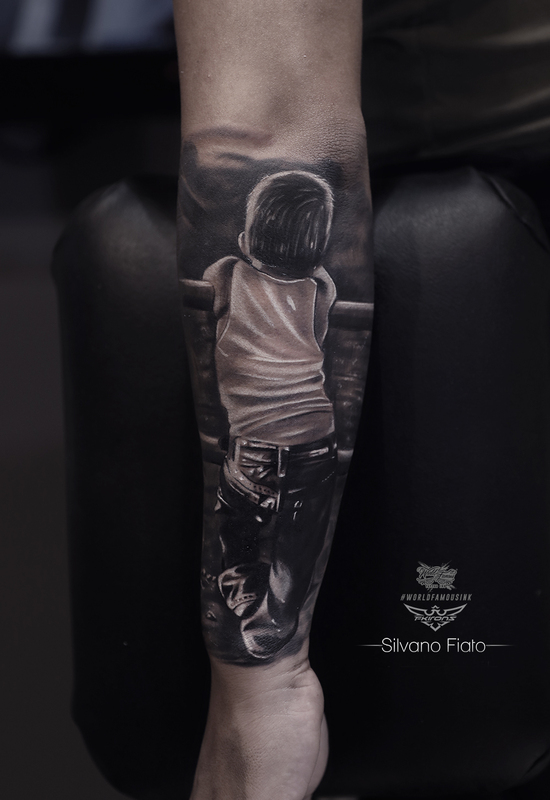 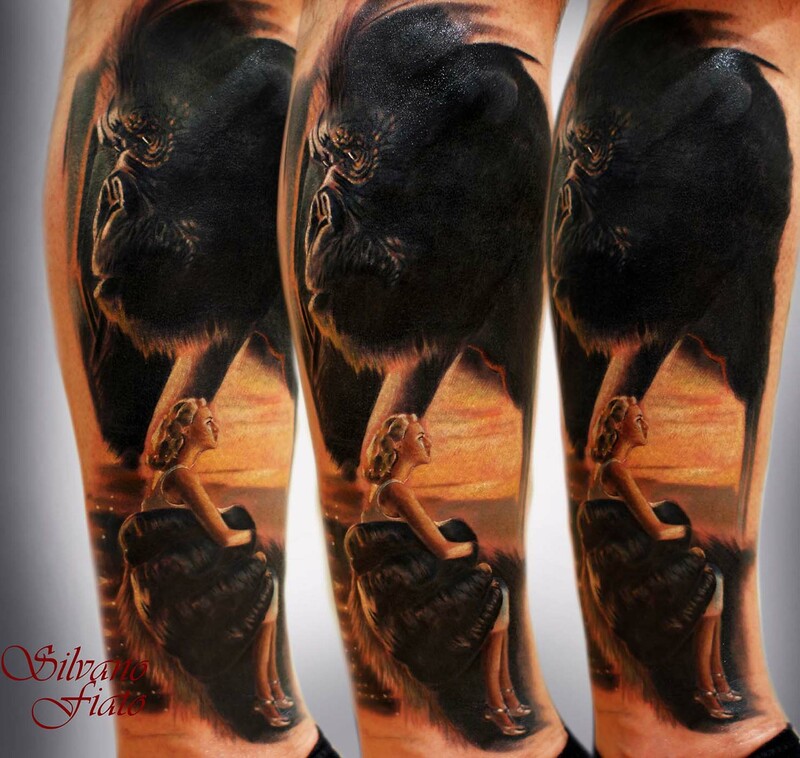 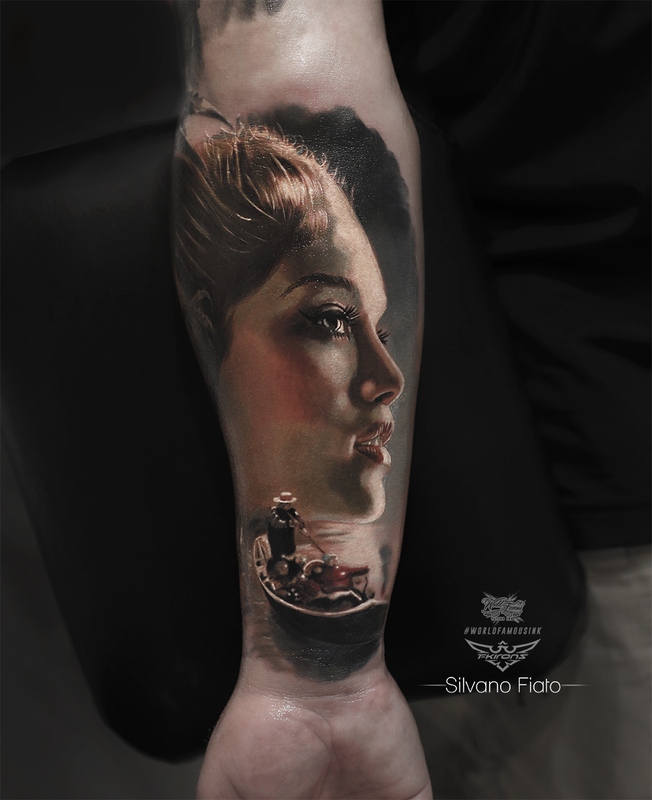 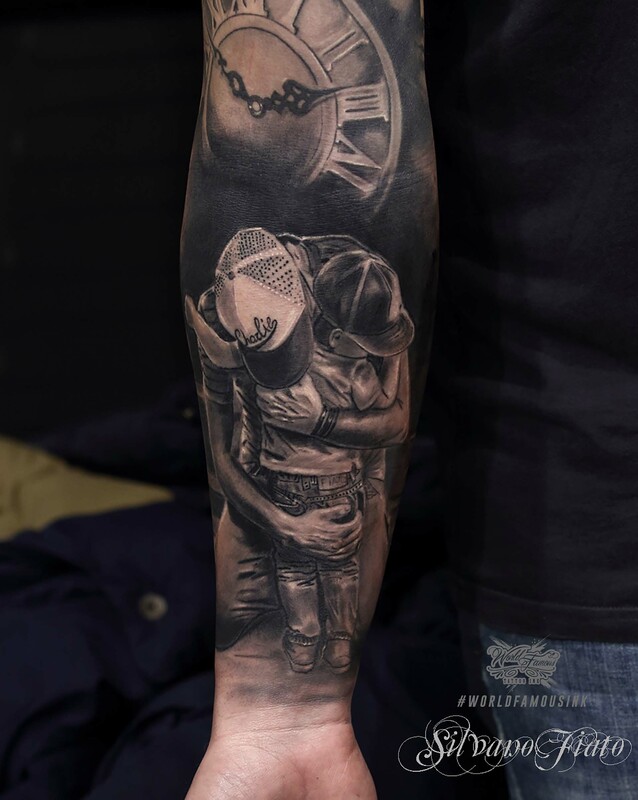 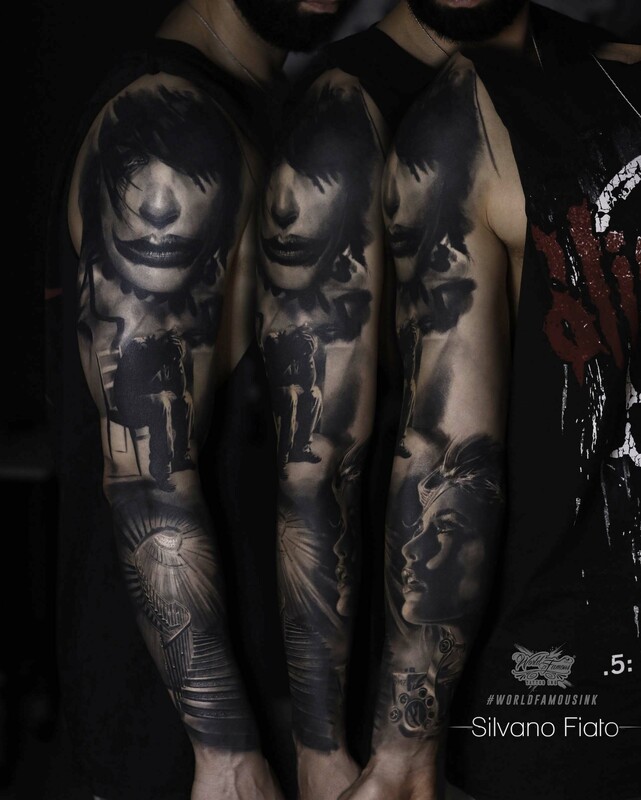 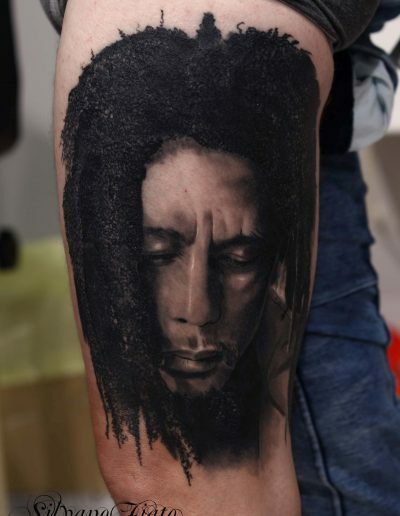 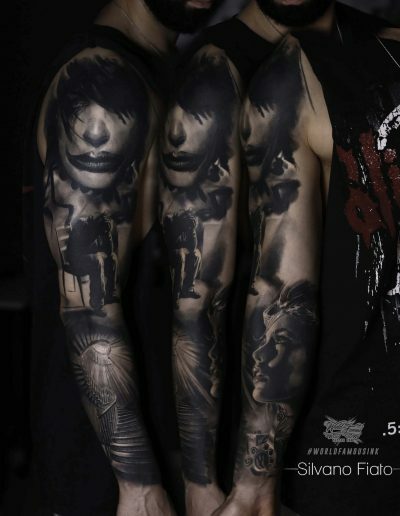 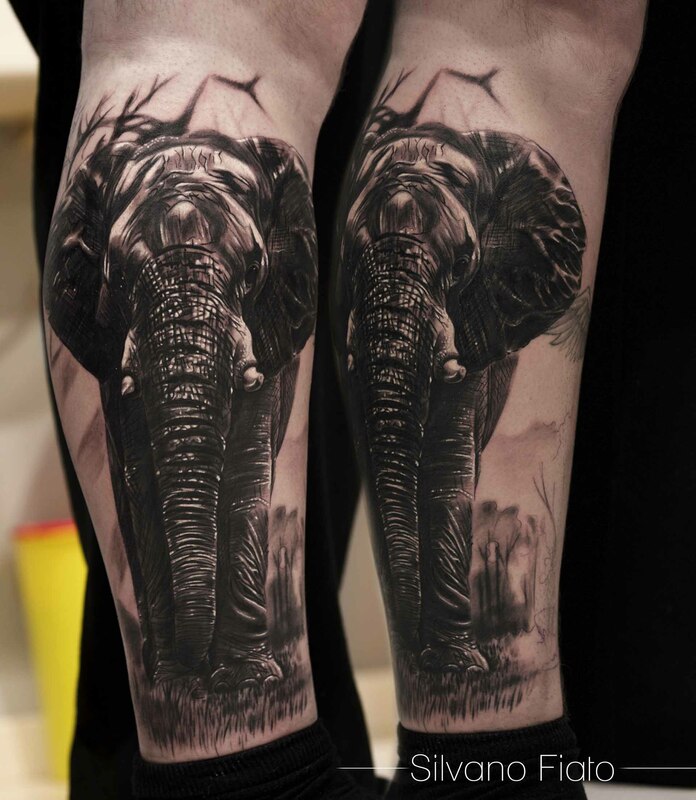 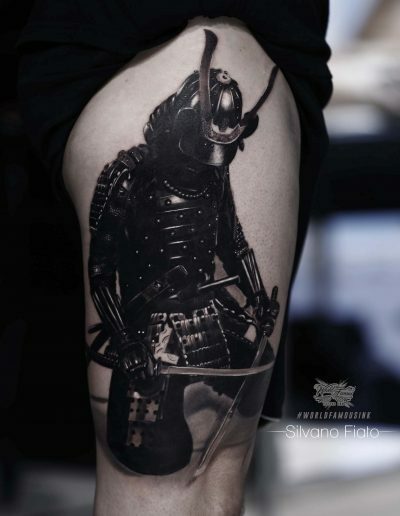 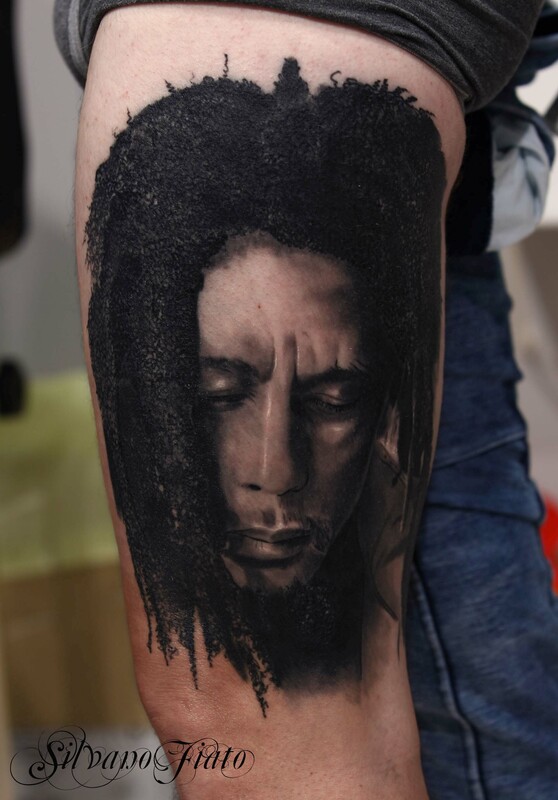 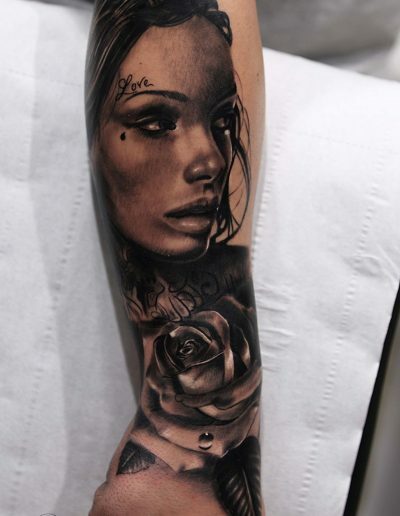 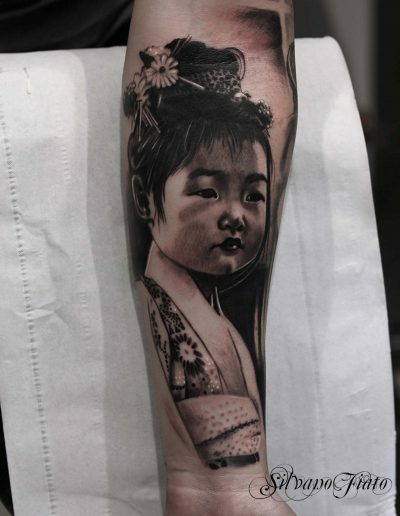 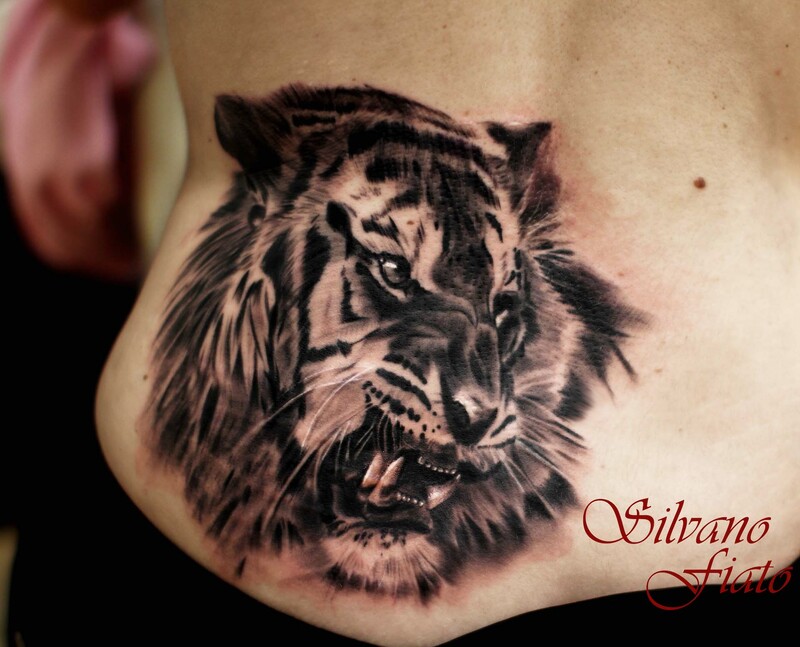 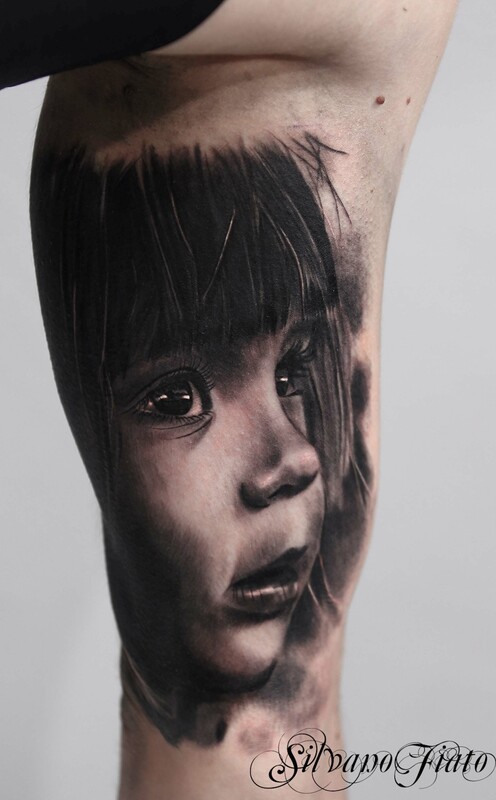 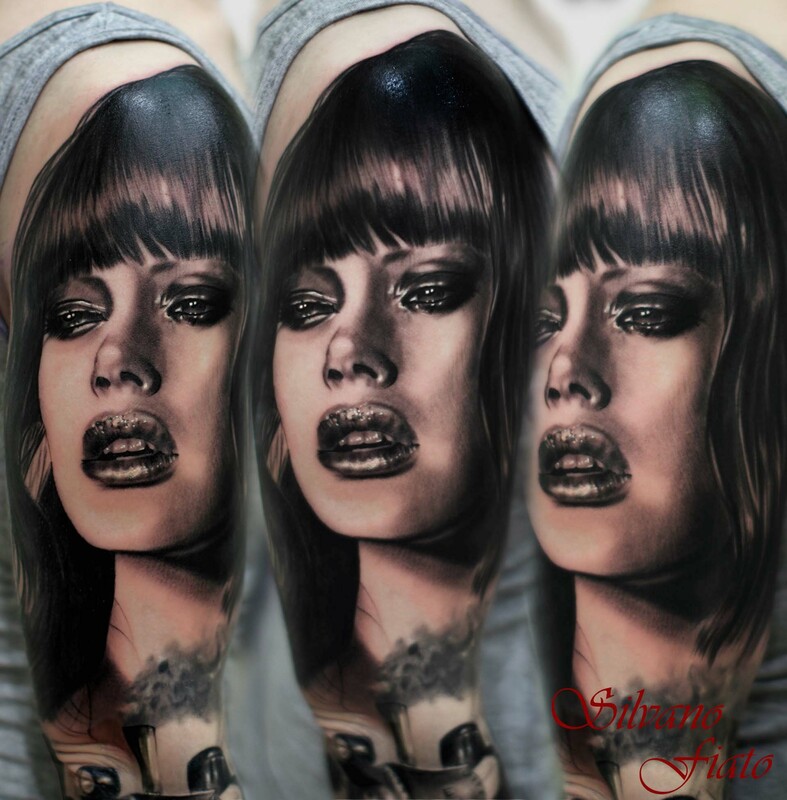 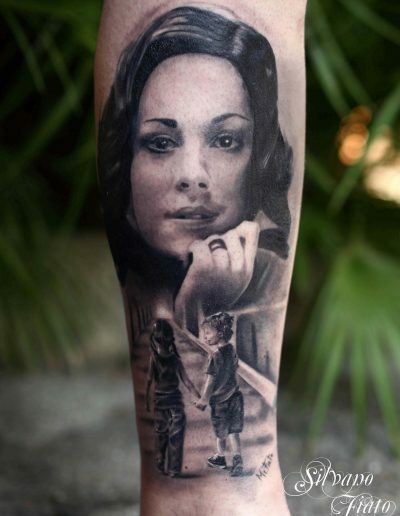 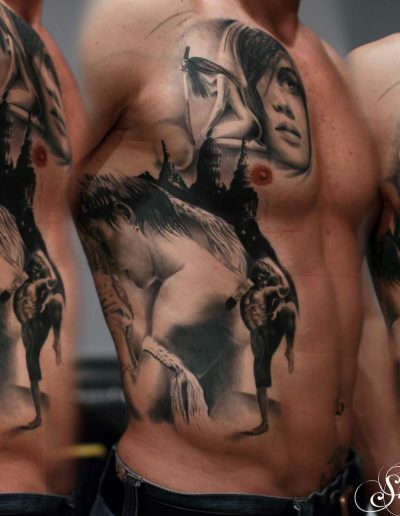 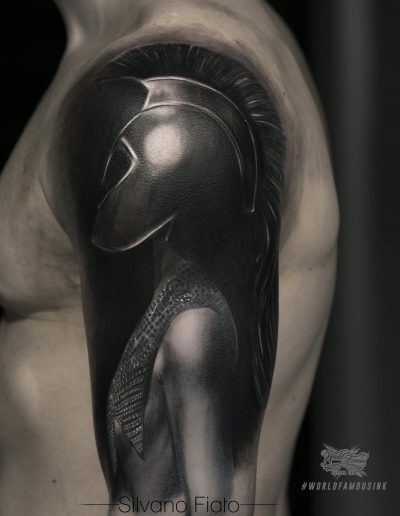 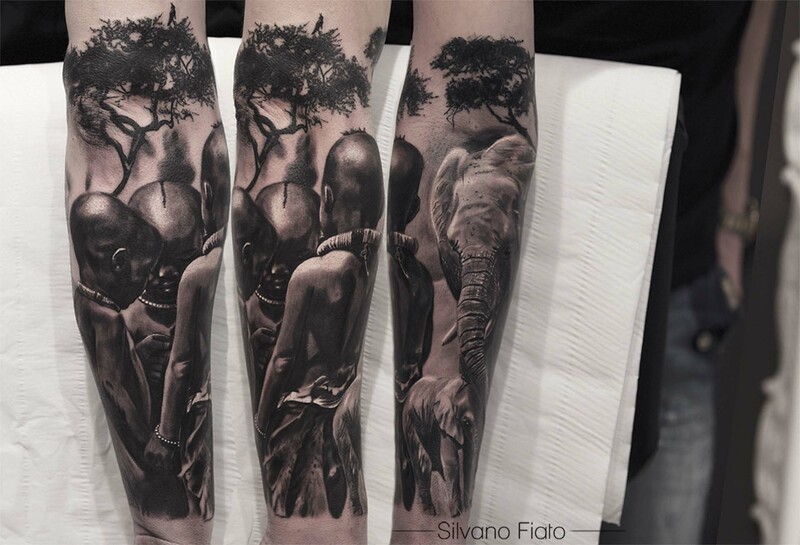 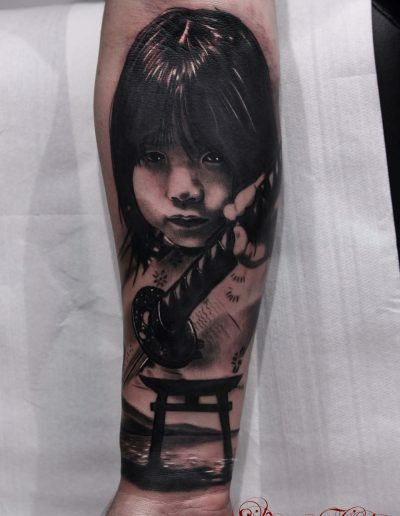 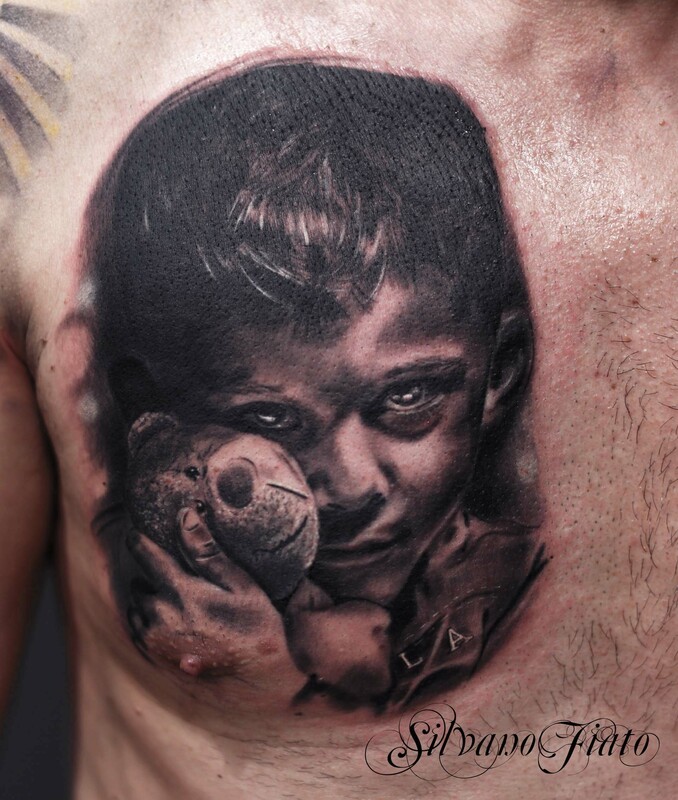 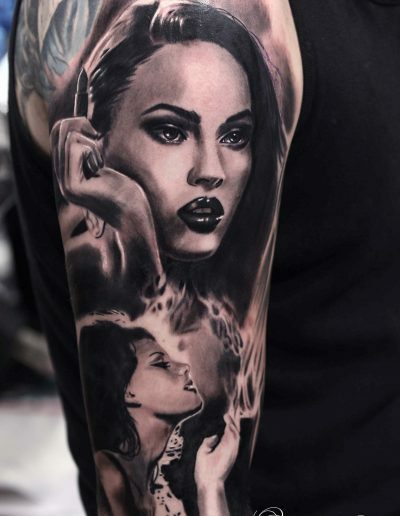 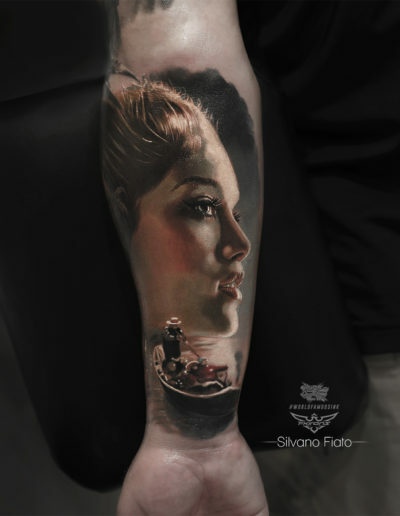 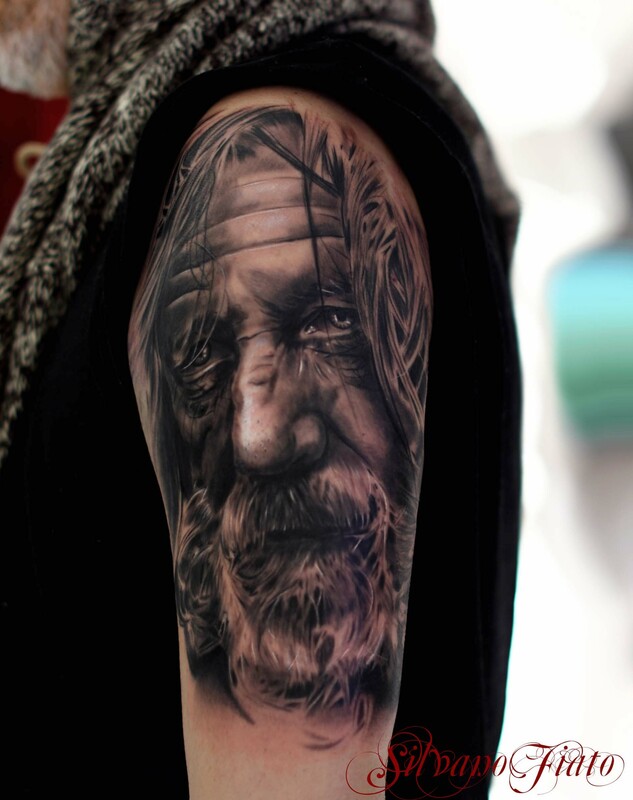 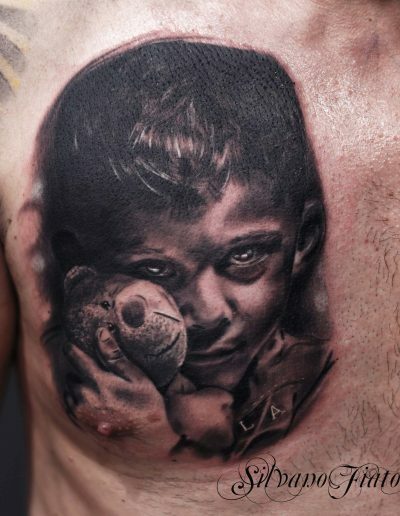 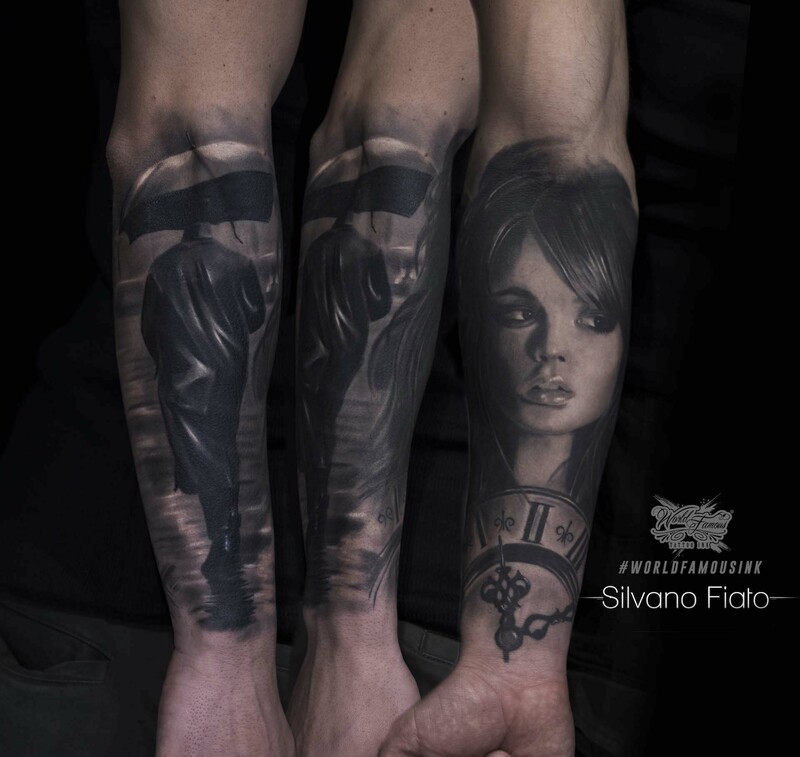 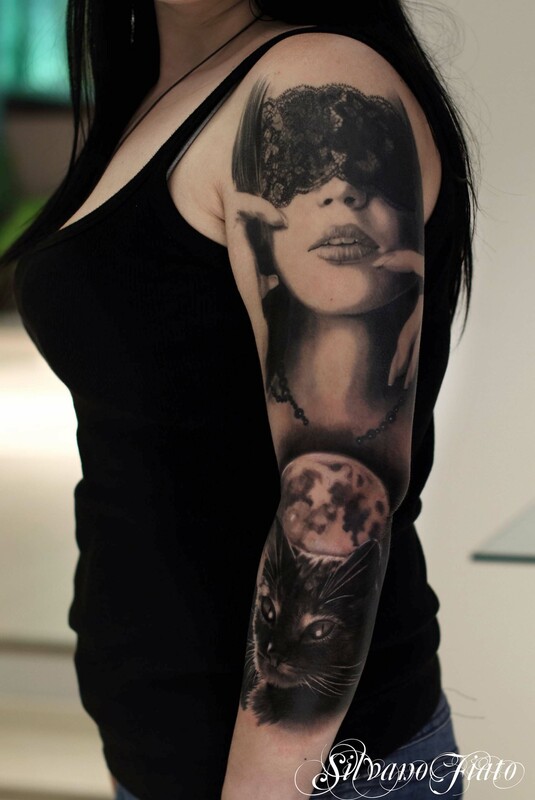 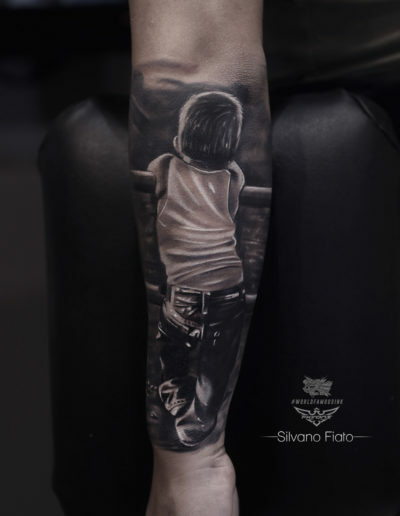 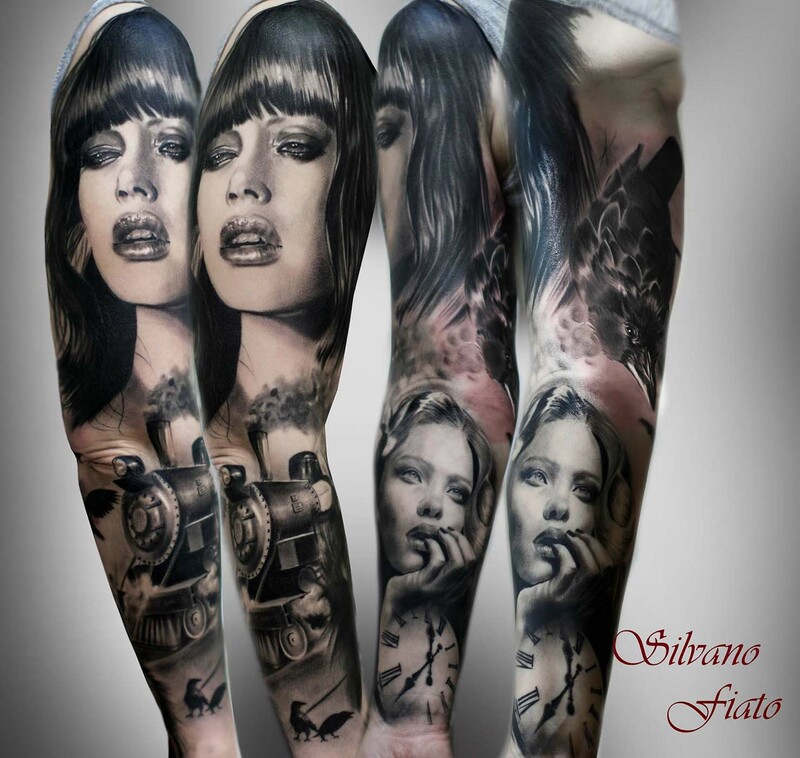 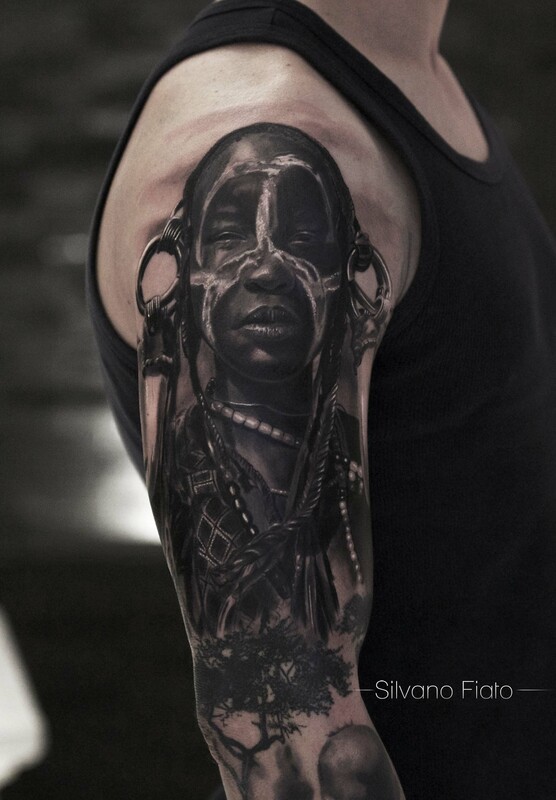 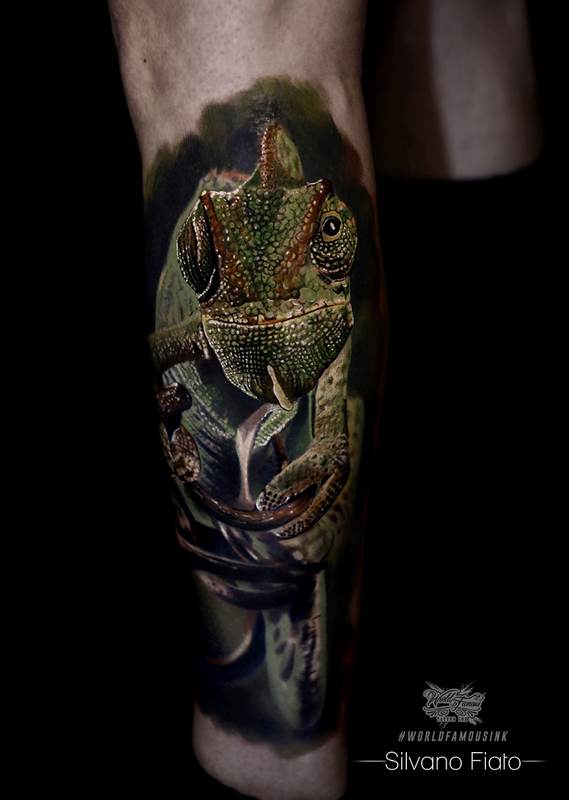 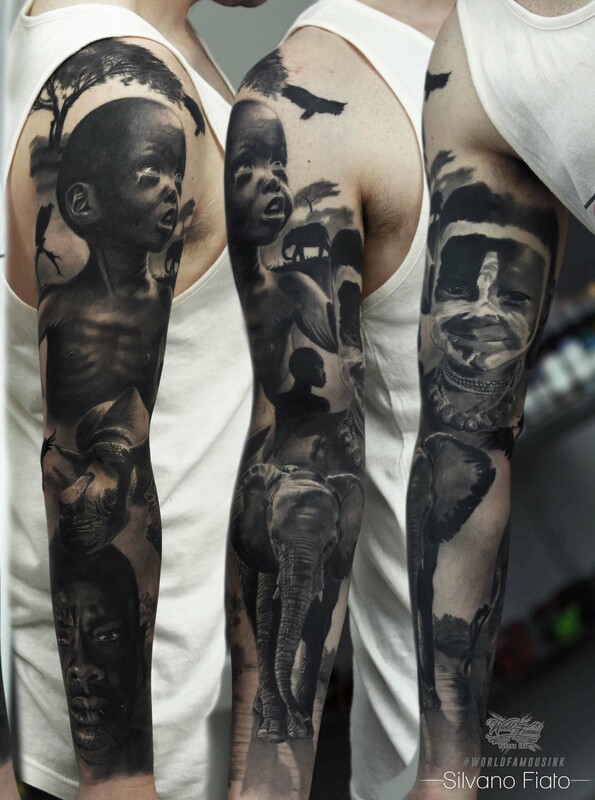 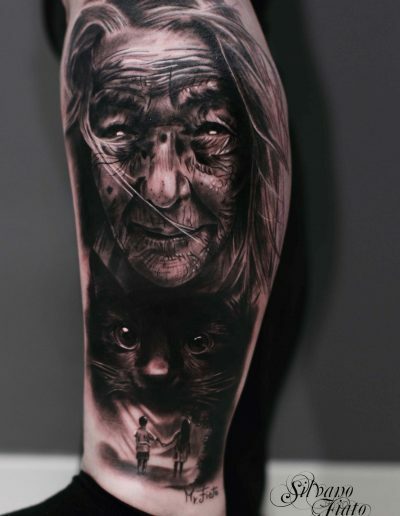 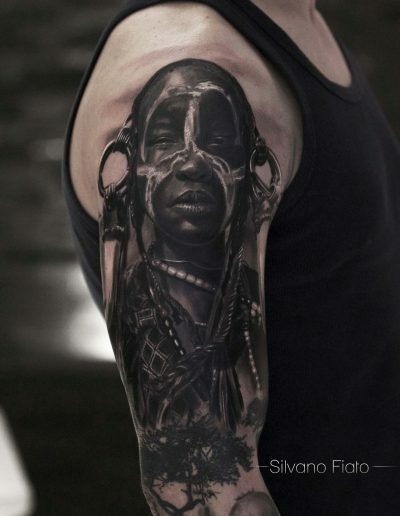 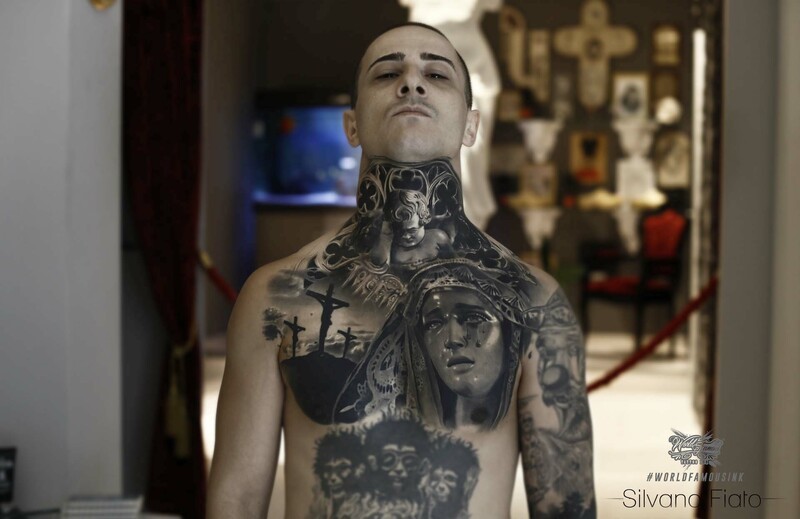 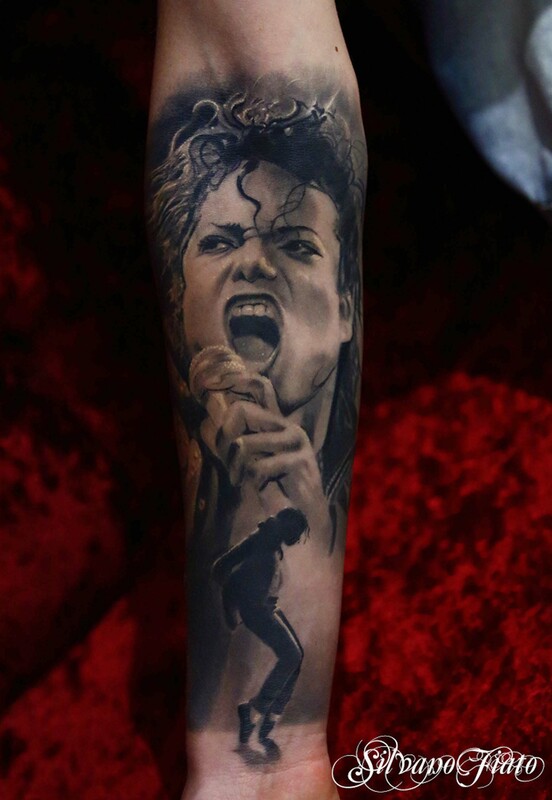 Silvano tells stories through his artworks, he always put a piece of himself in every his tattoo. 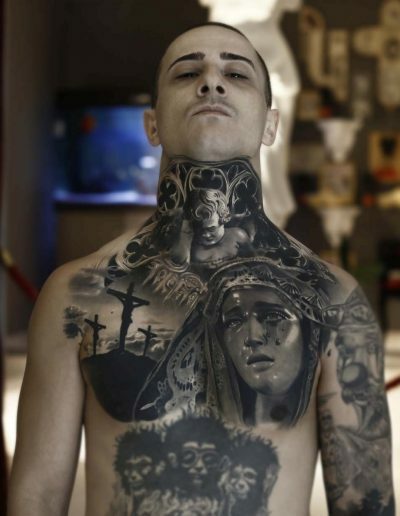 That’s what makes him different from others. 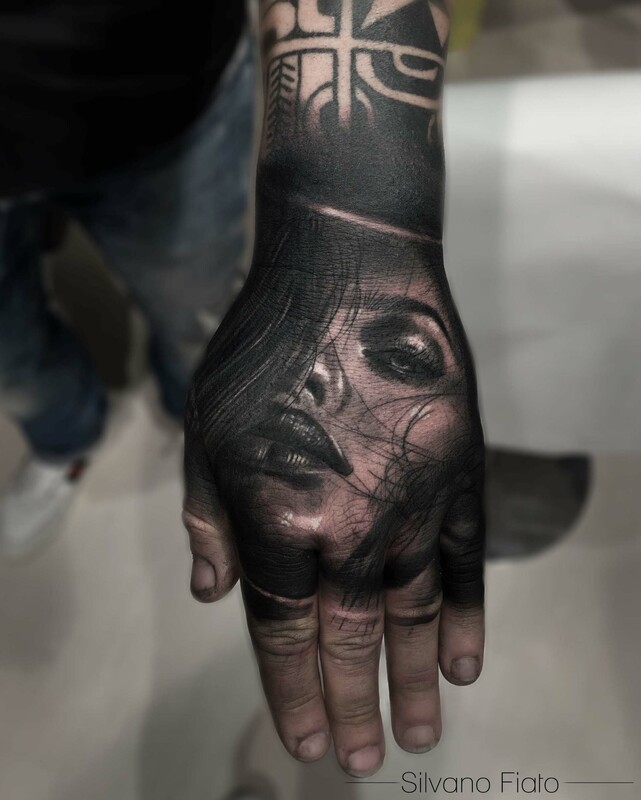 When I manage to touch a customer, for me that is the greatest feeling ever. 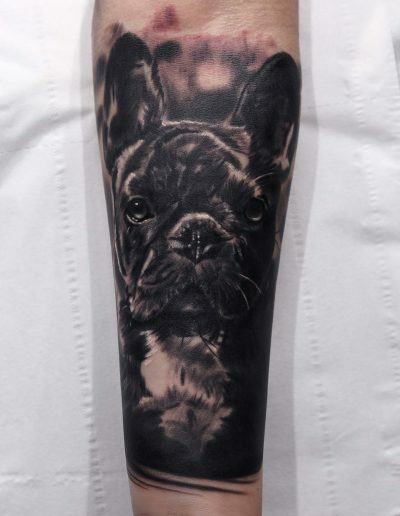 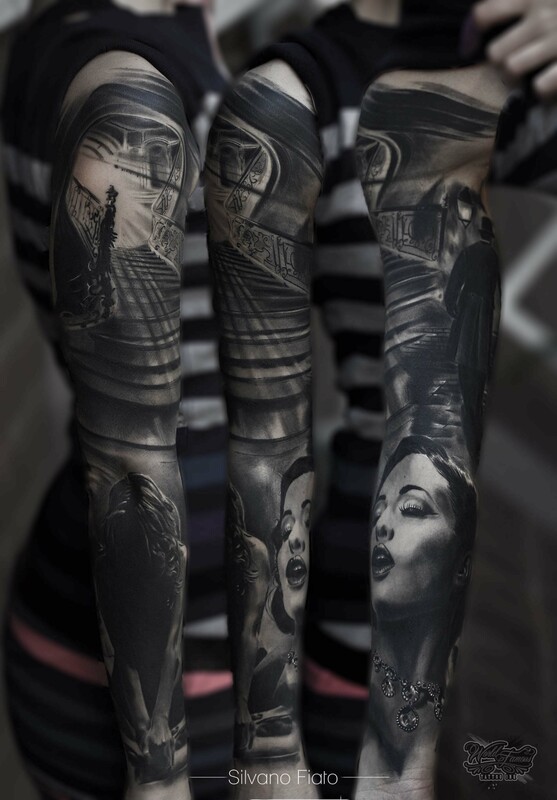 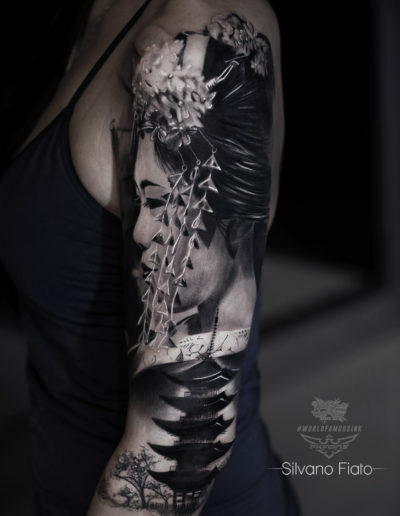 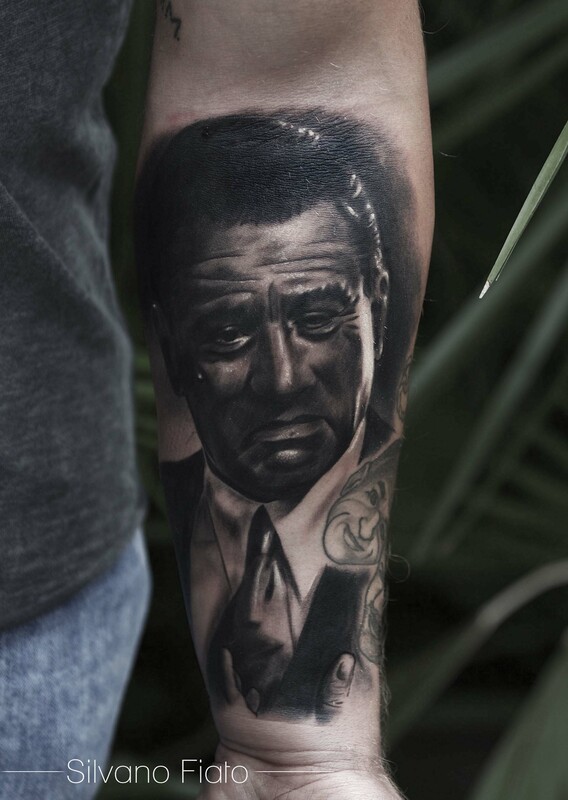 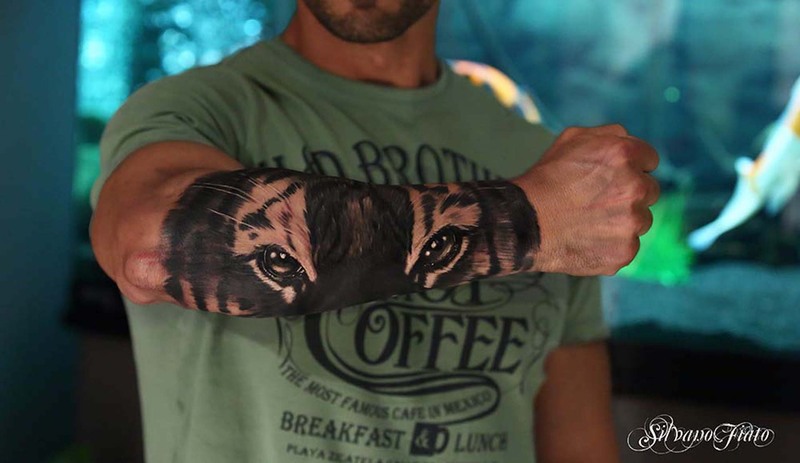 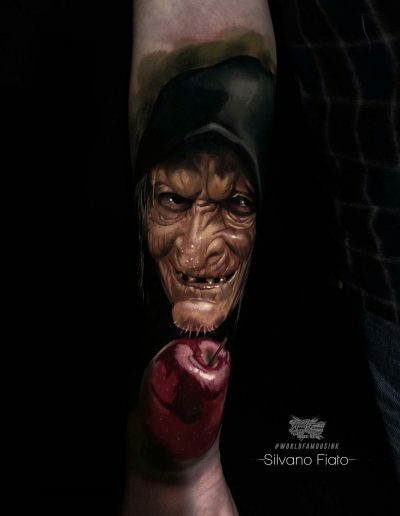 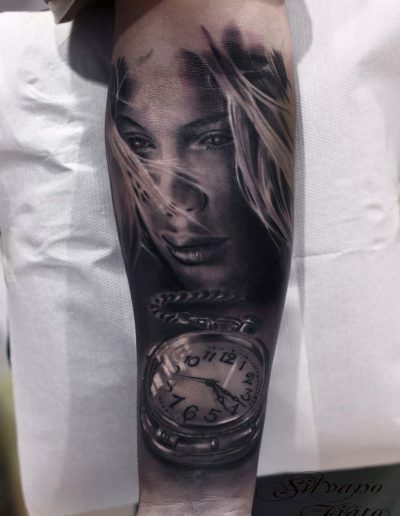 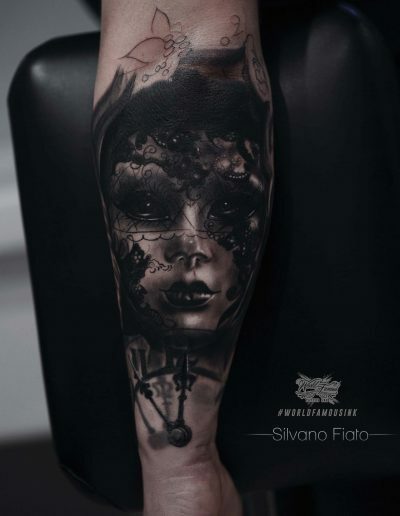 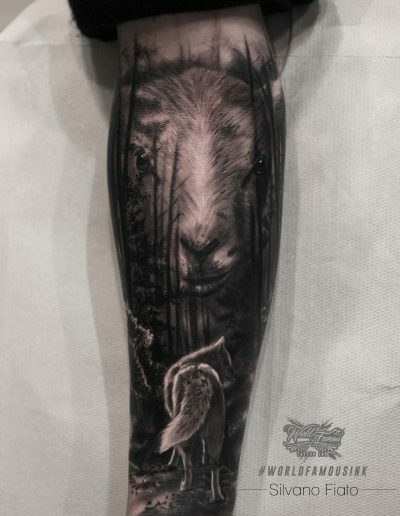 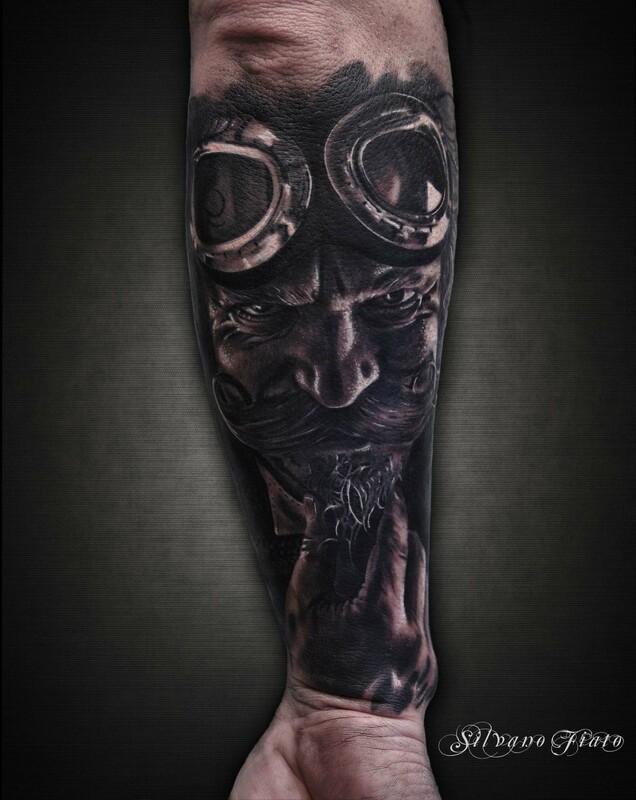 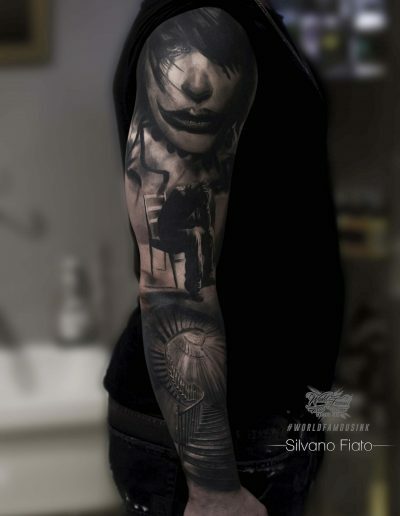 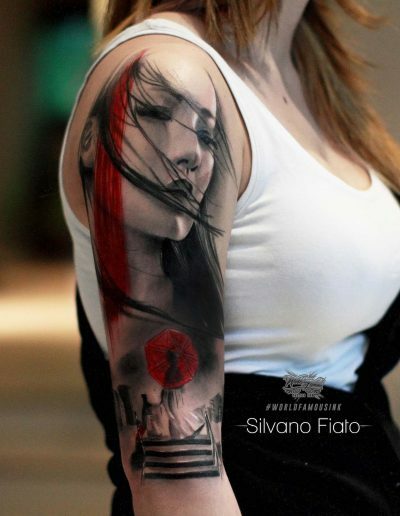 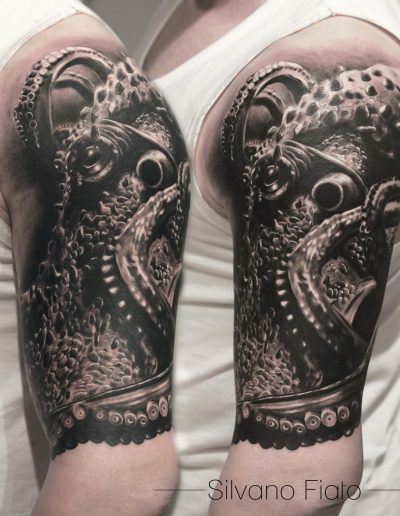 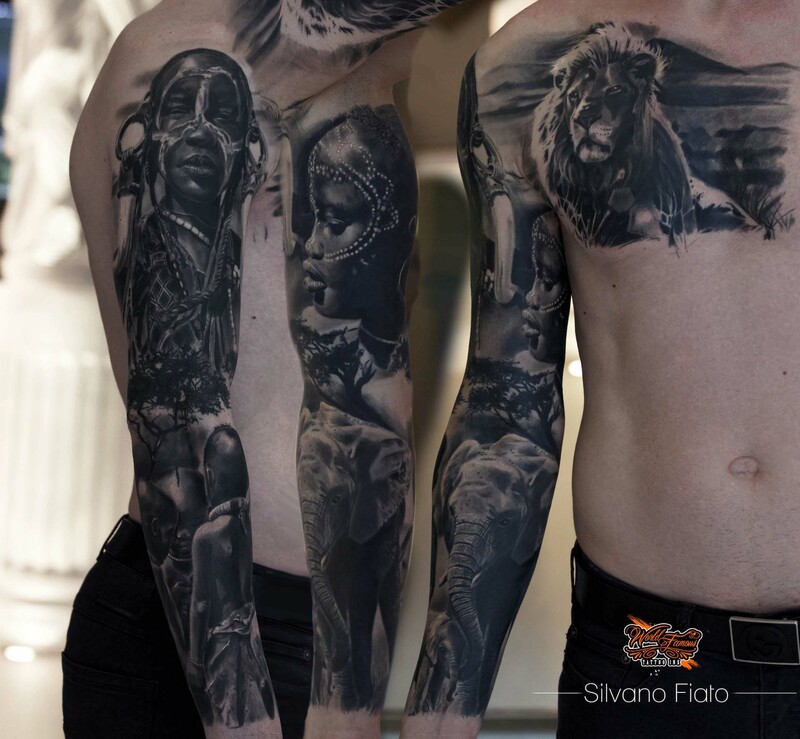 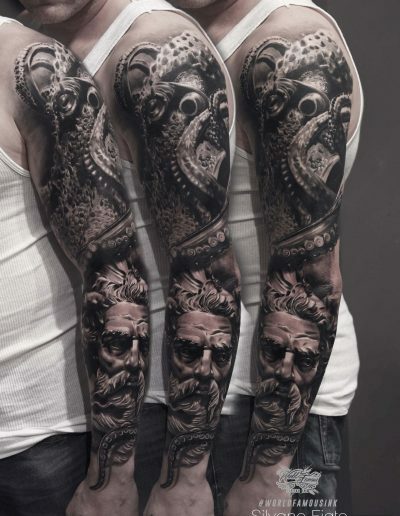 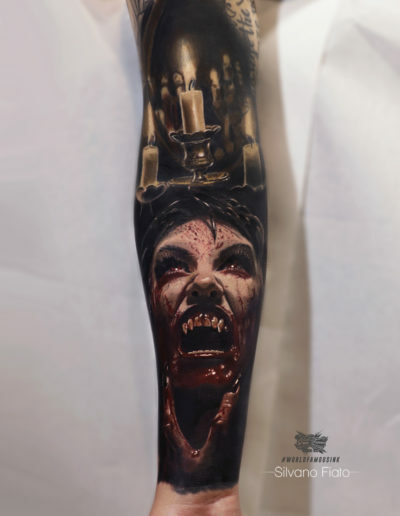 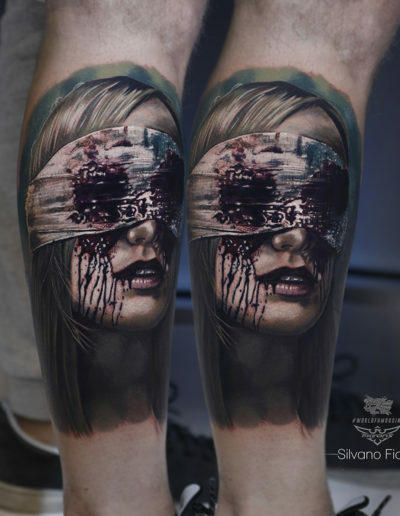 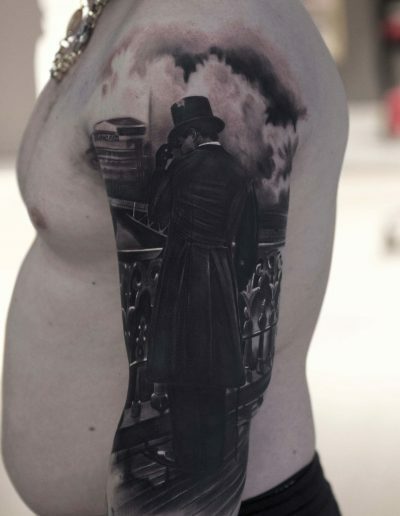 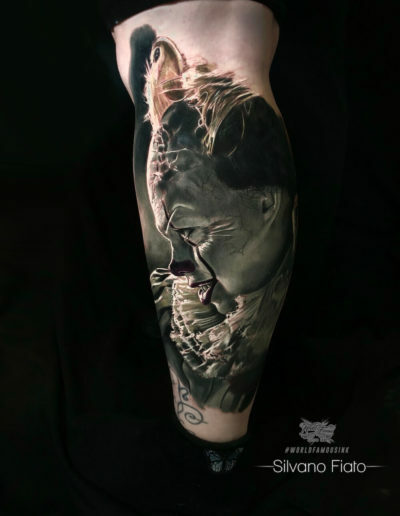 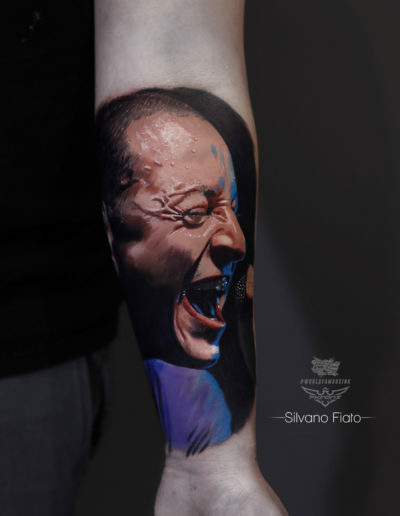 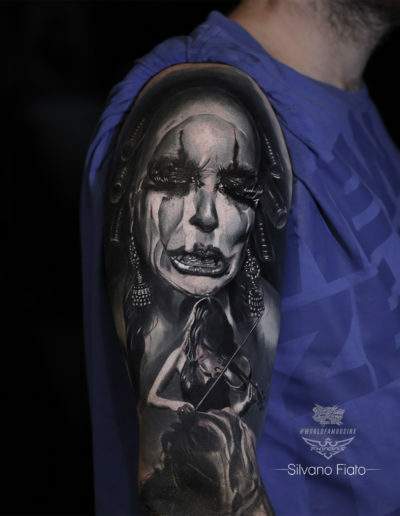 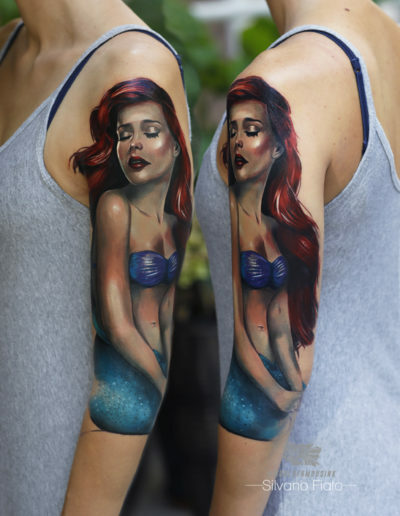 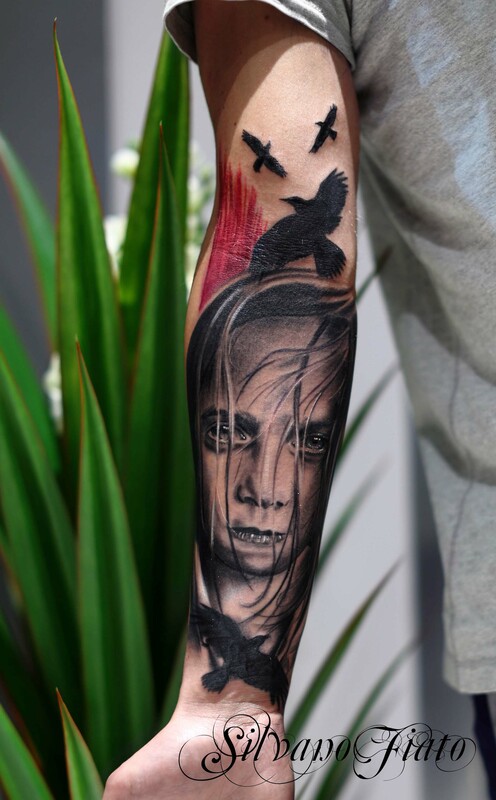 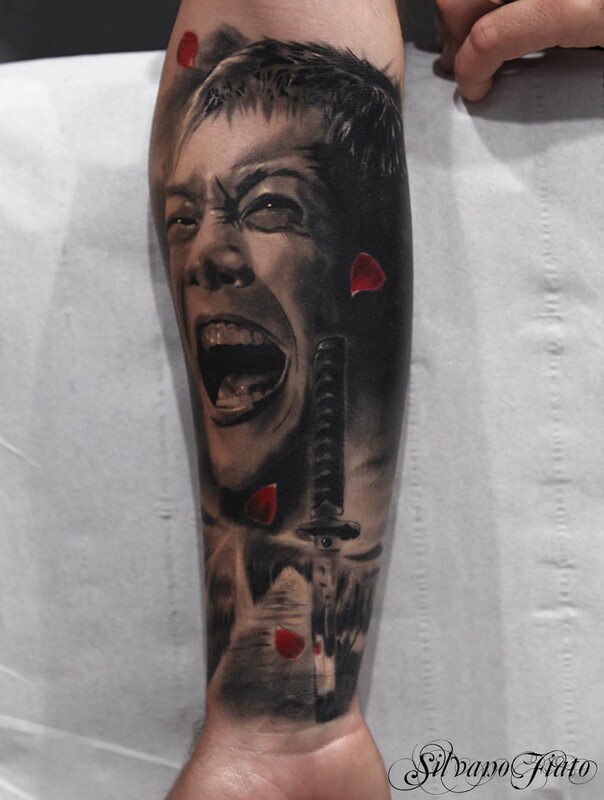 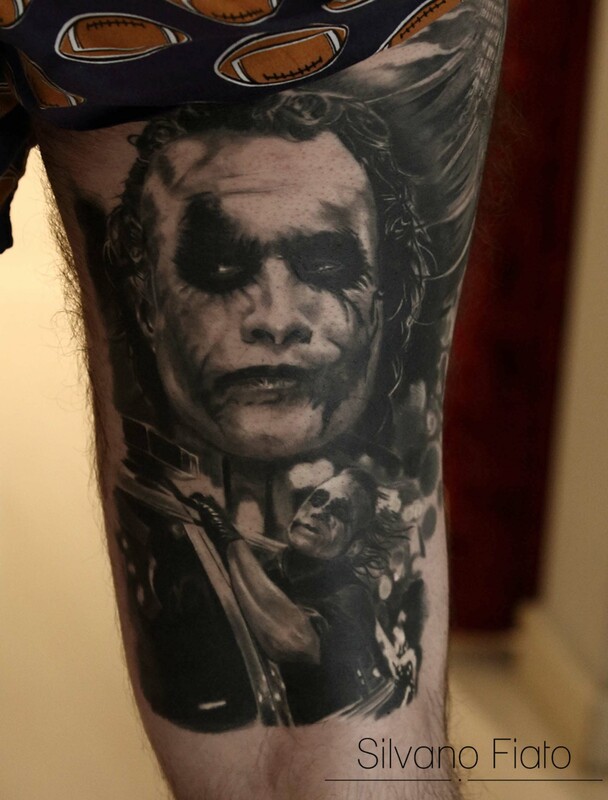 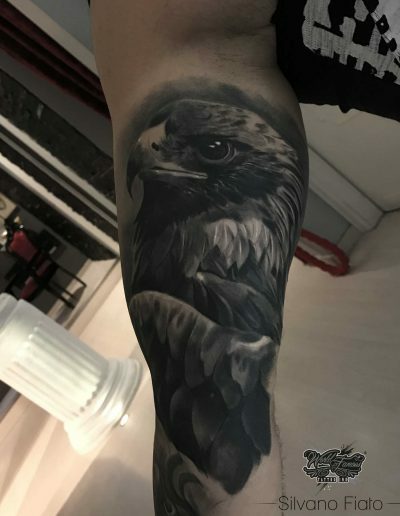 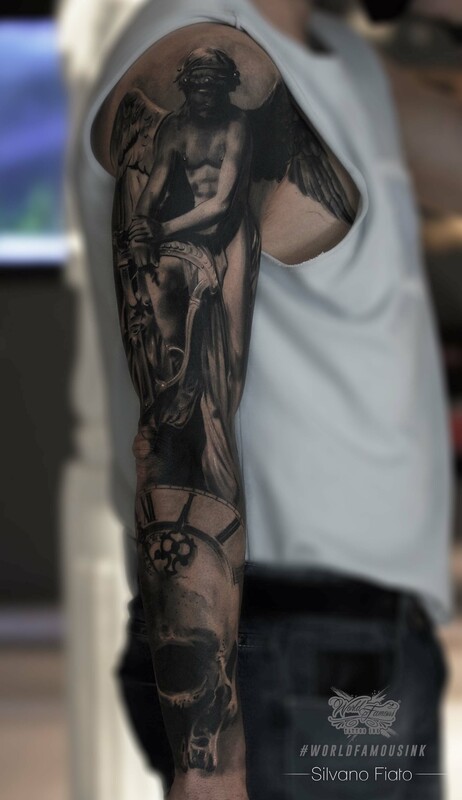 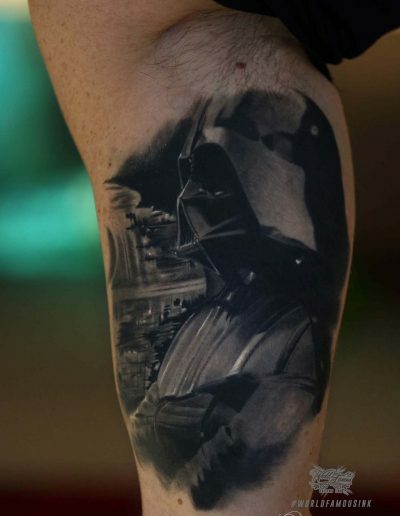 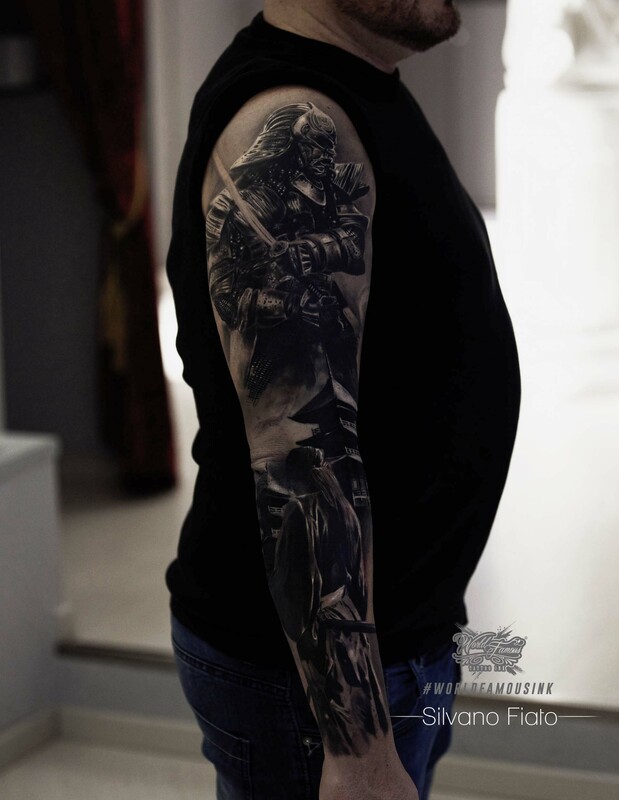 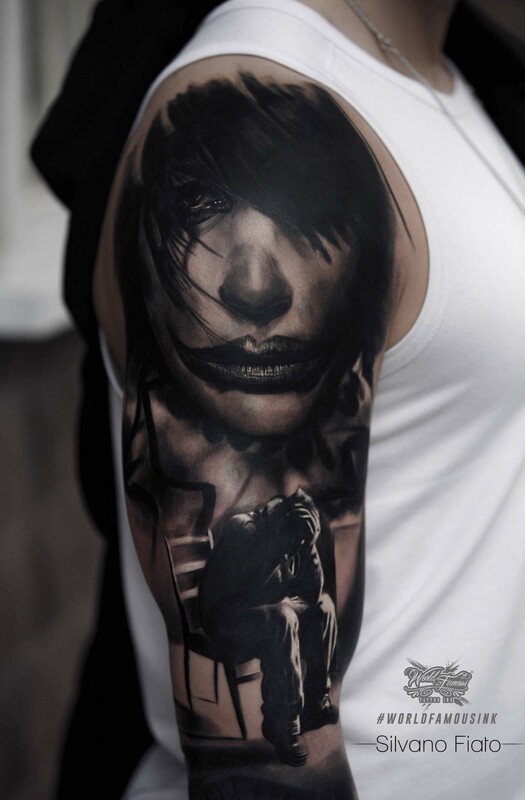 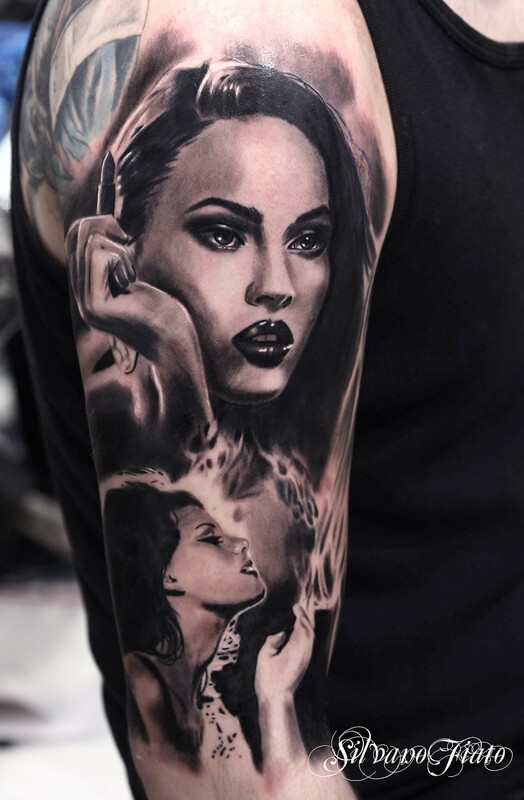 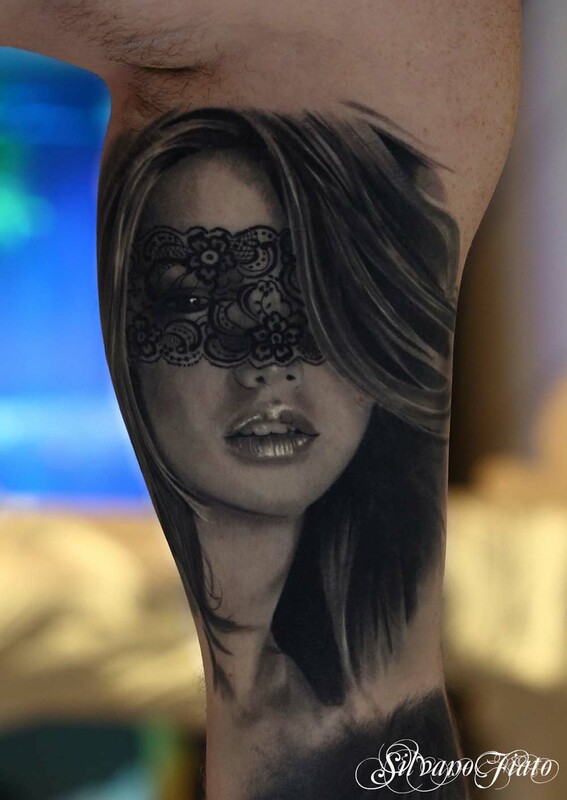 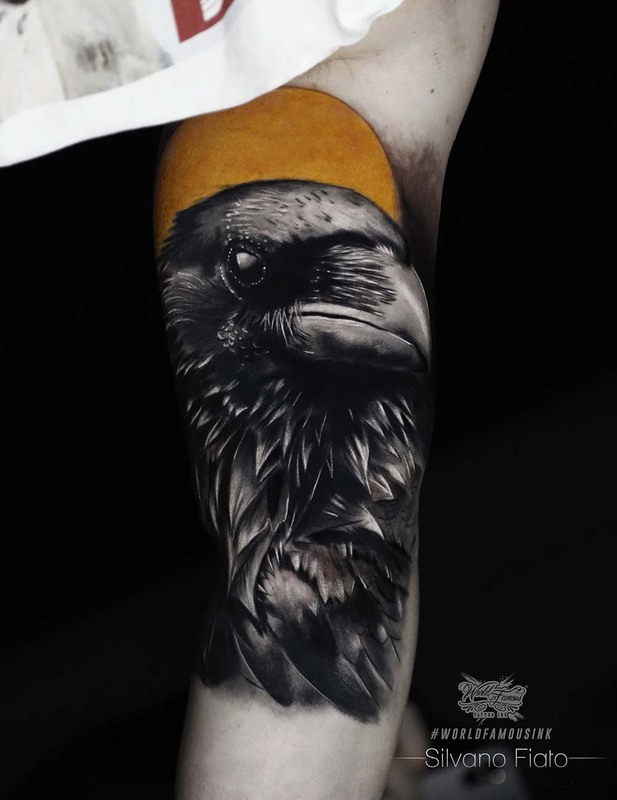 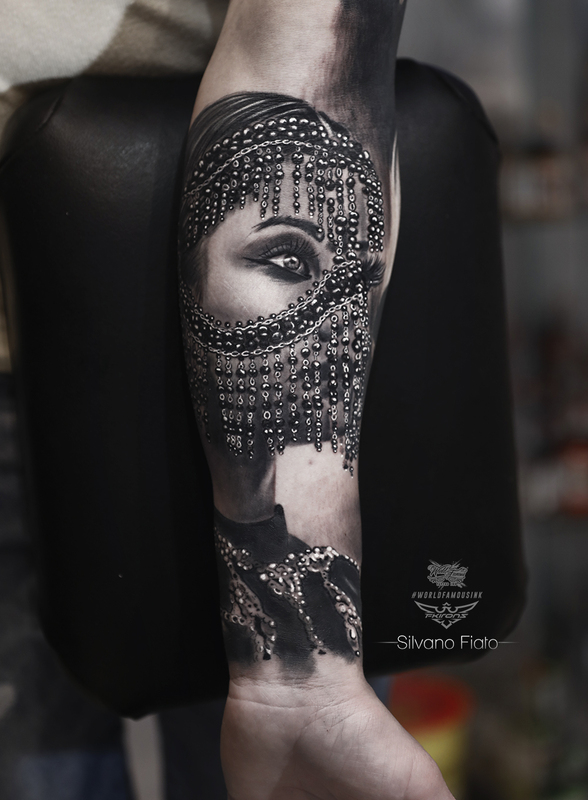 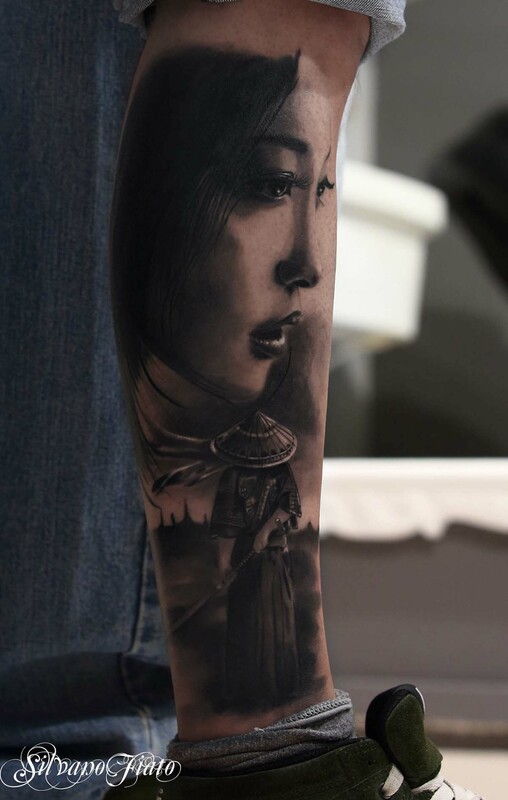 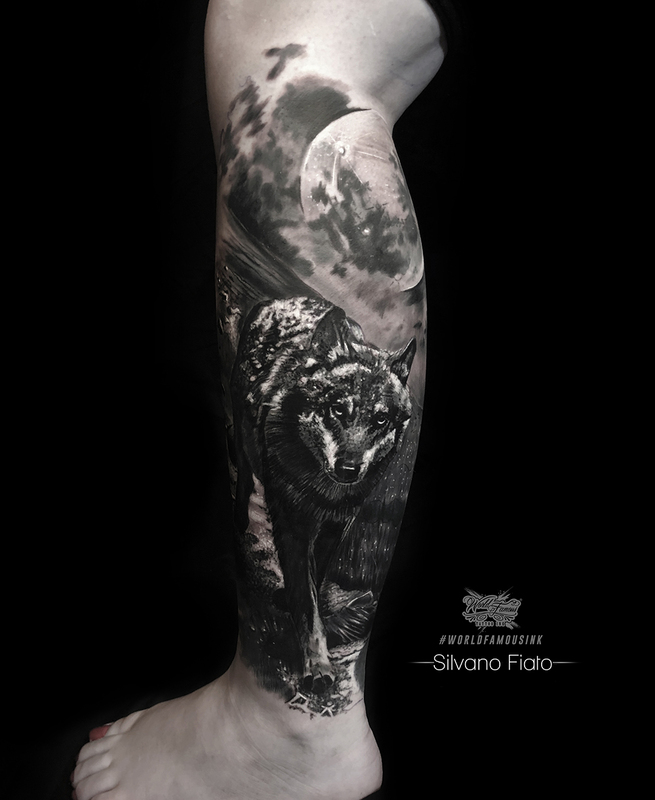 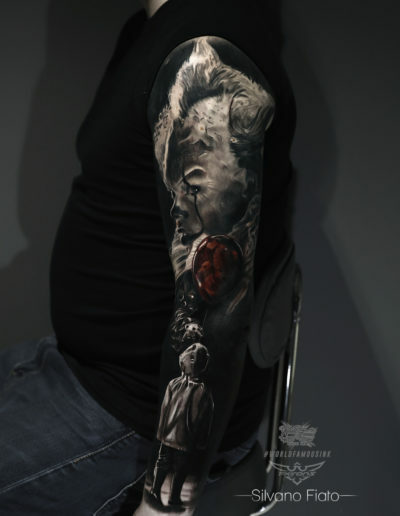 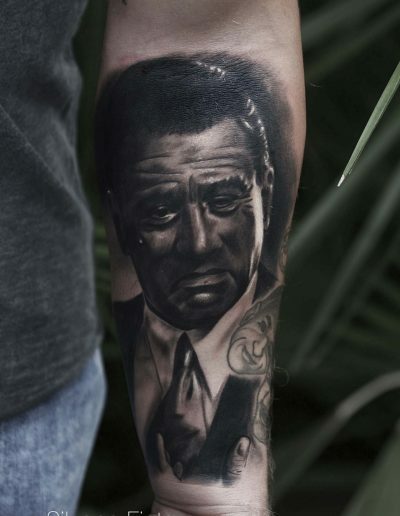 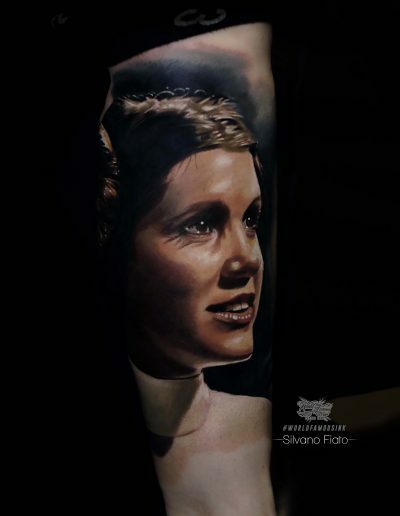 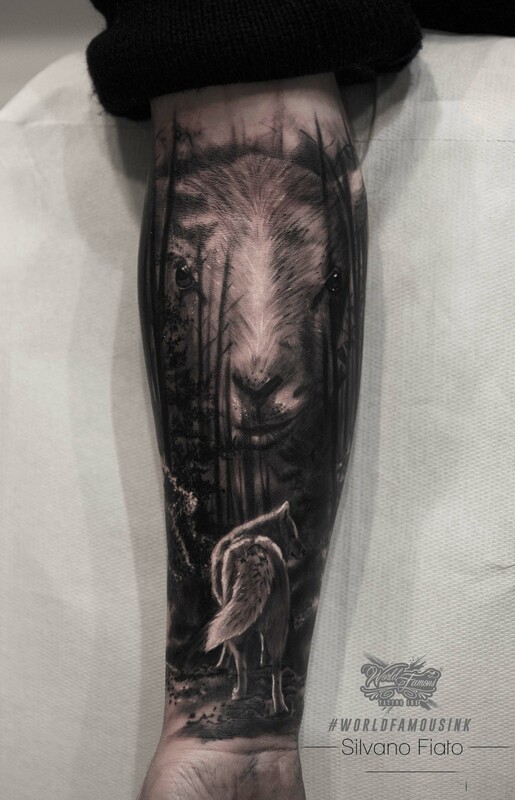 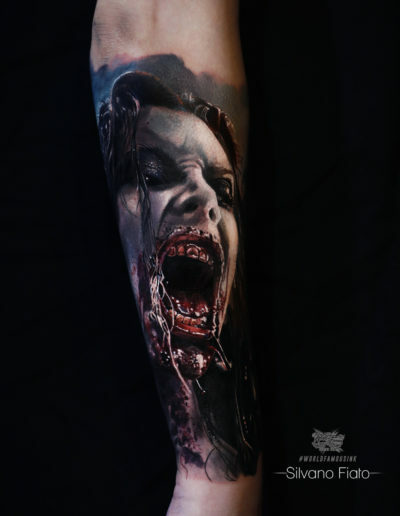 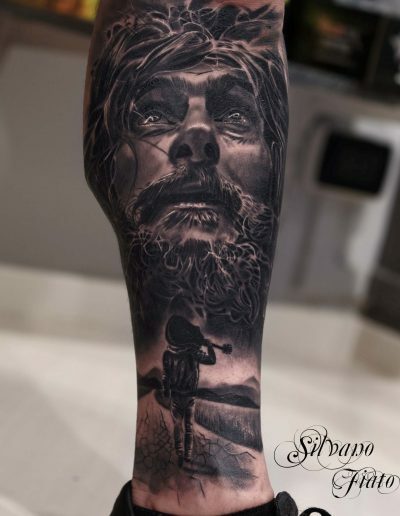 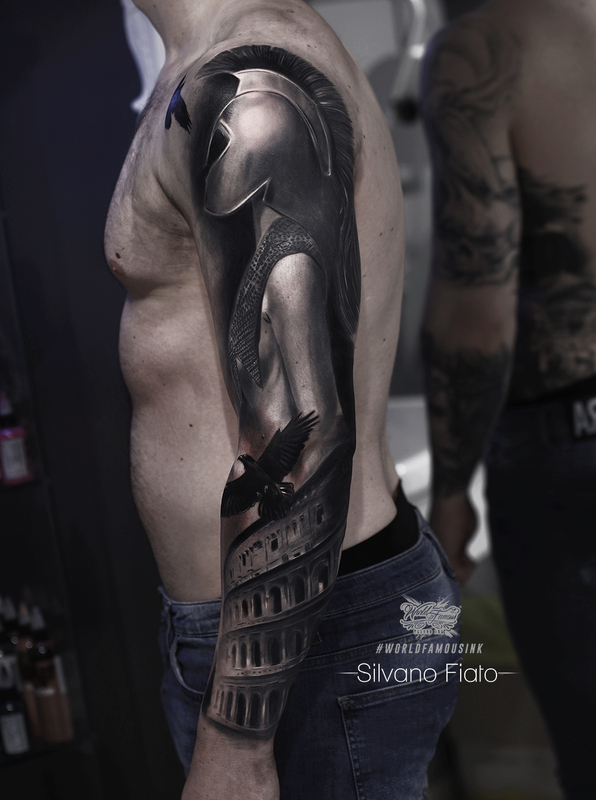 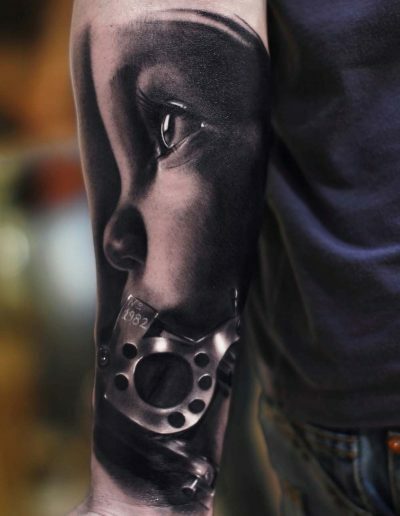 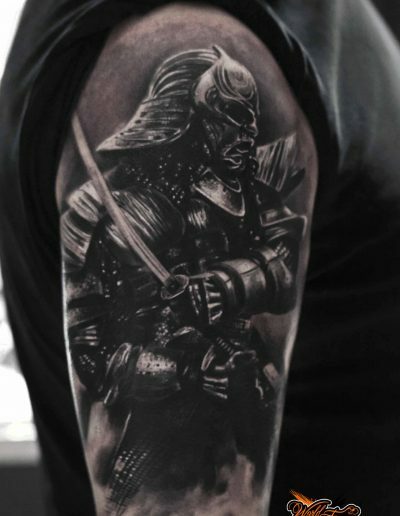 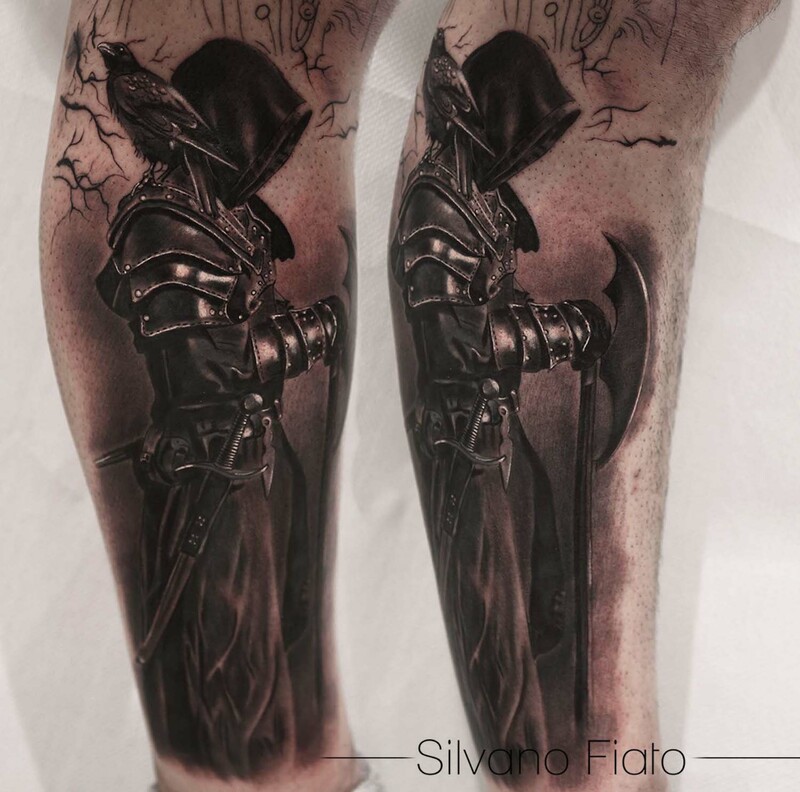 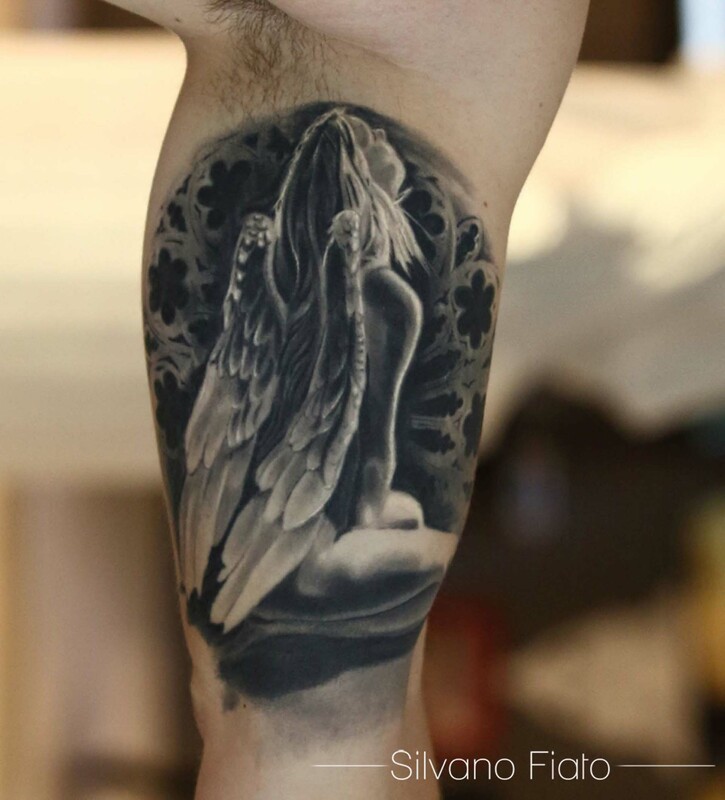 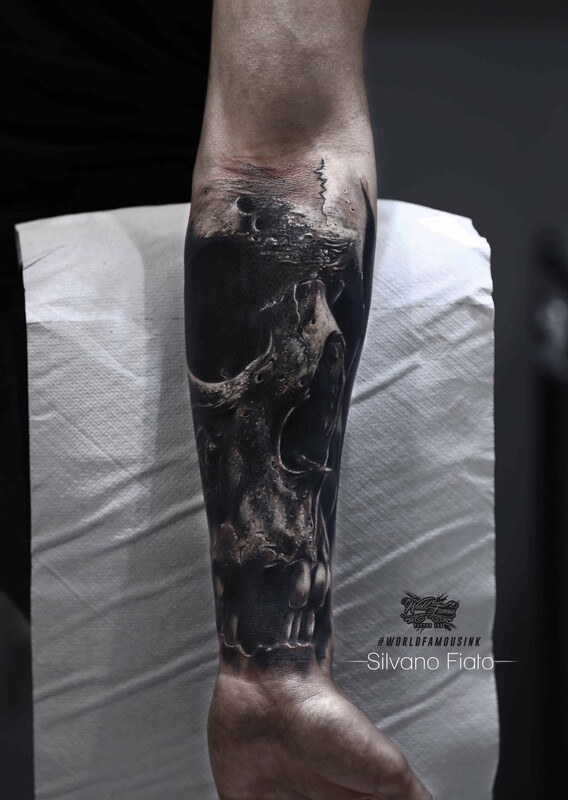 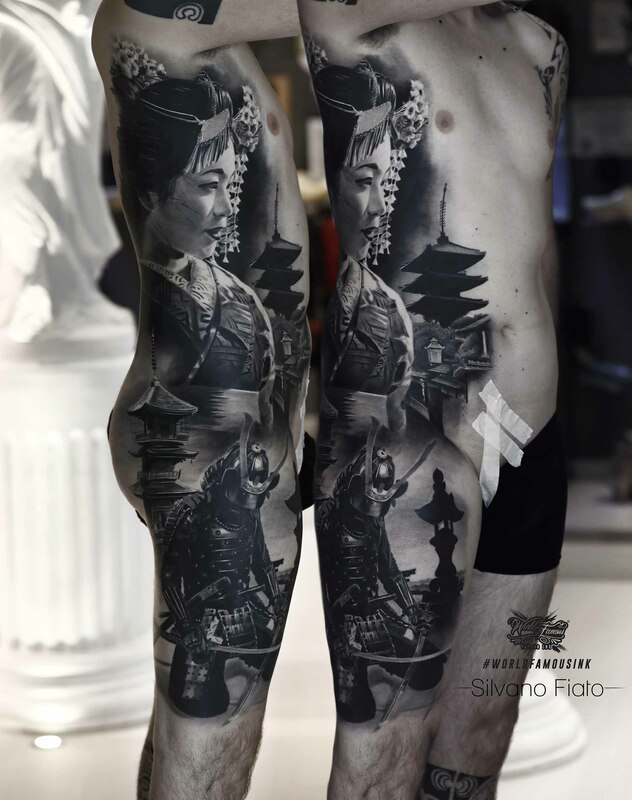 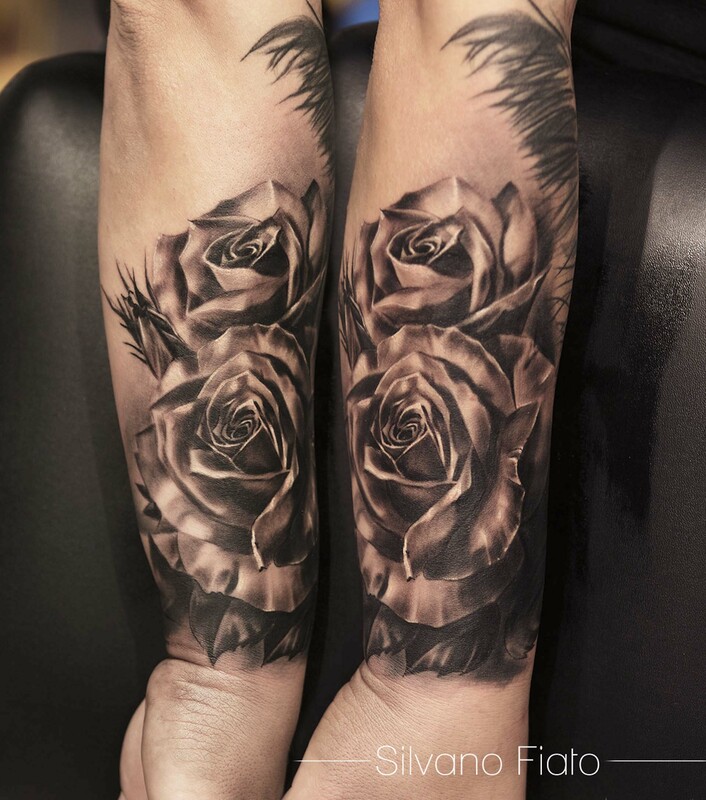 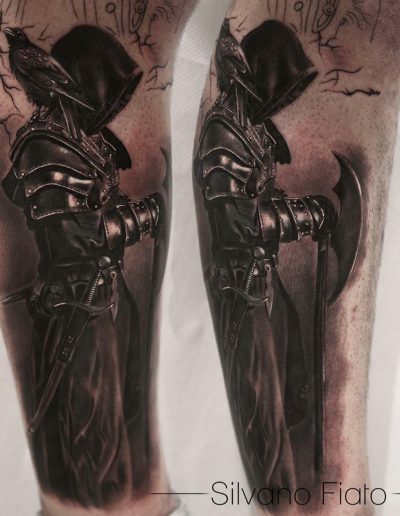 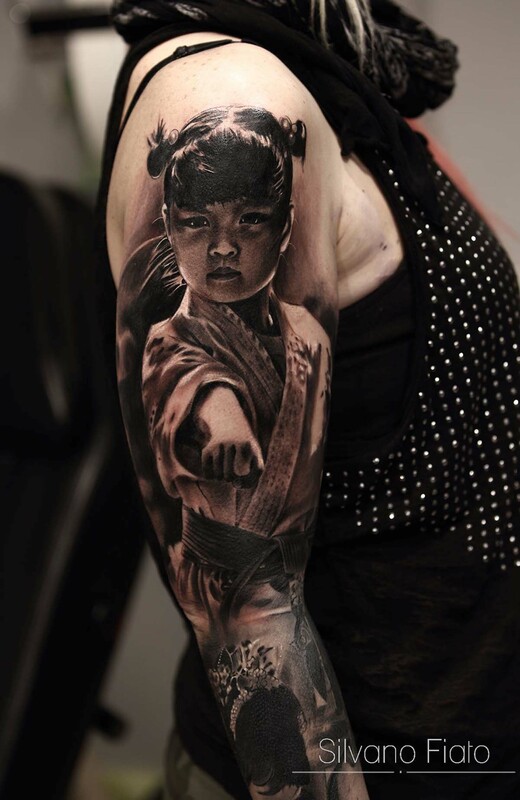 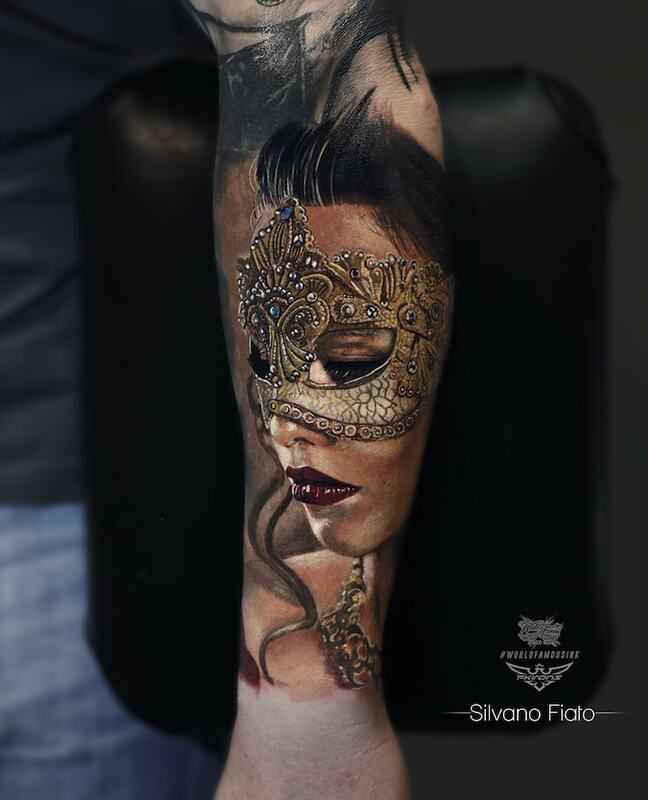 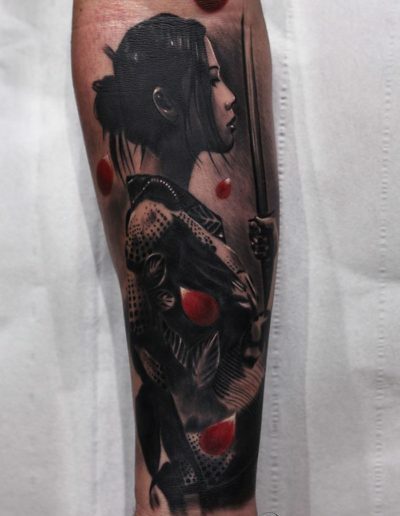 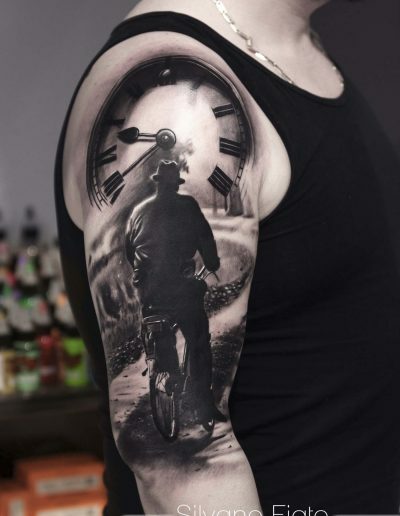 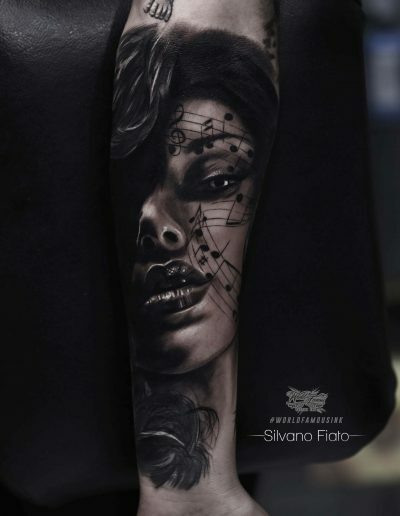 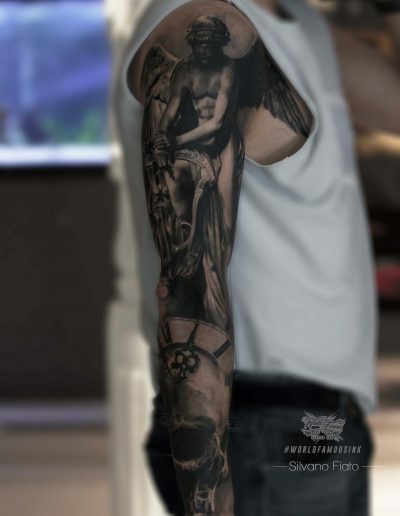 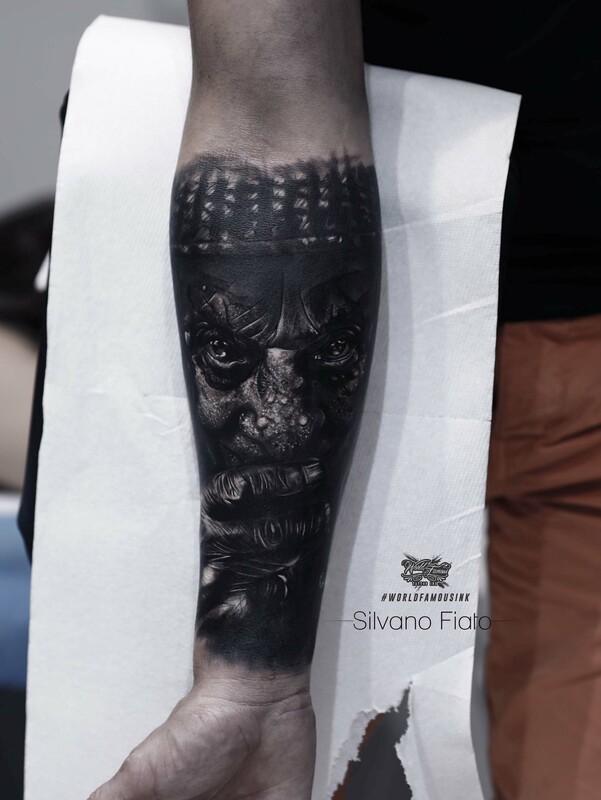 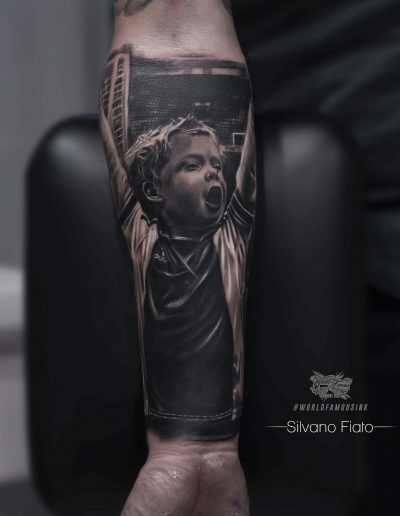 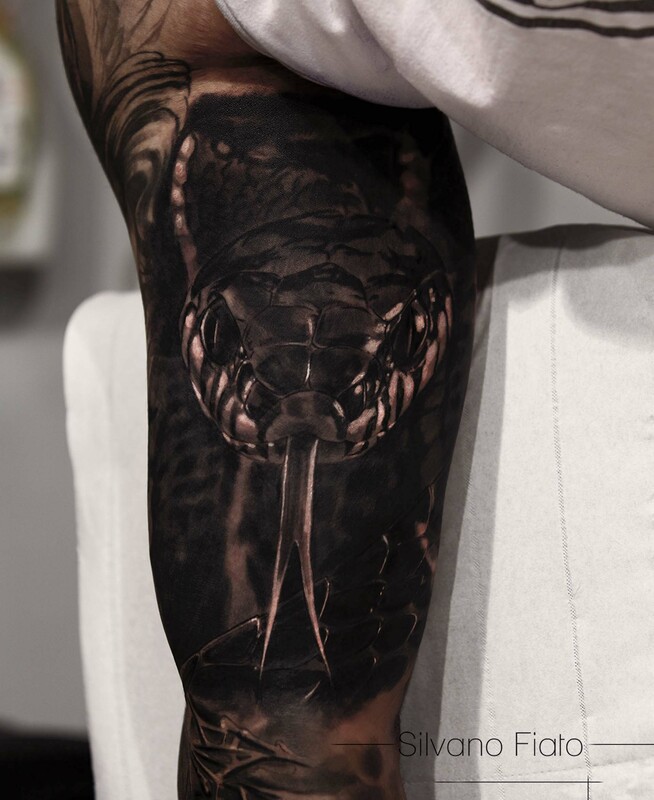 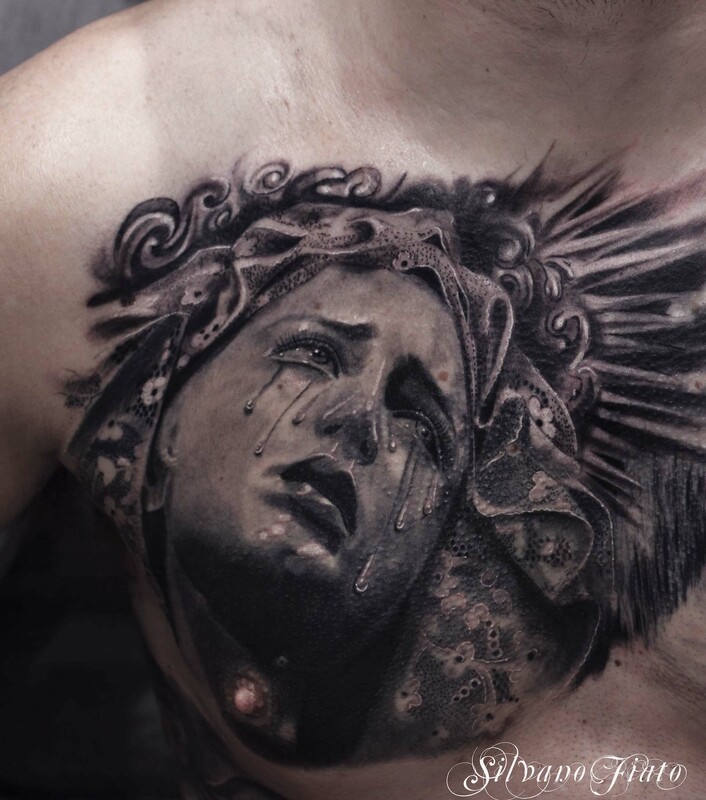 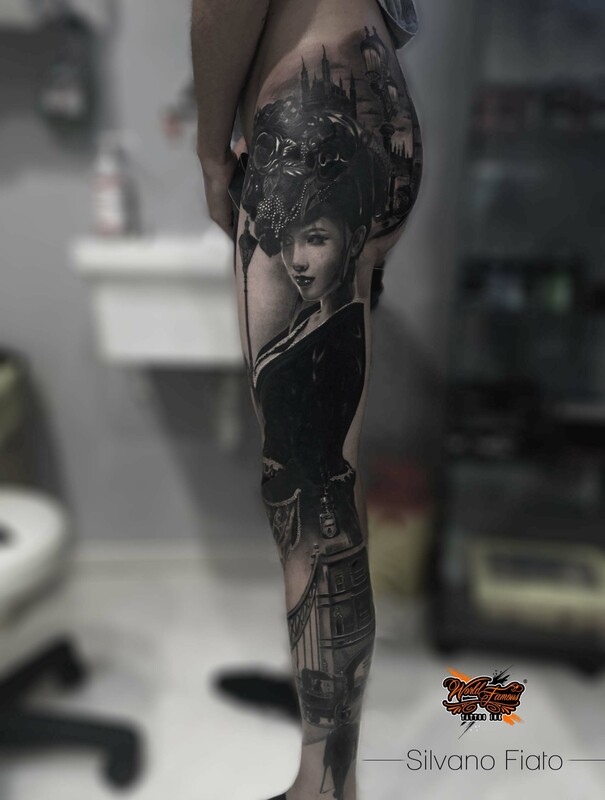 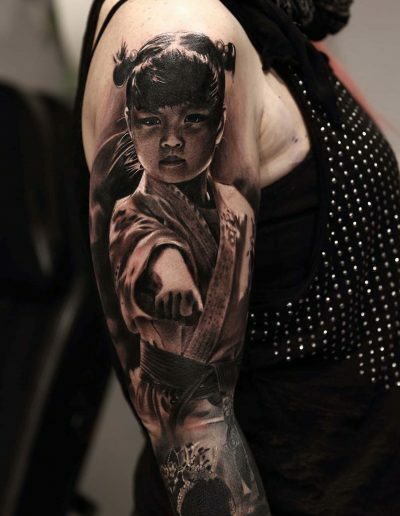 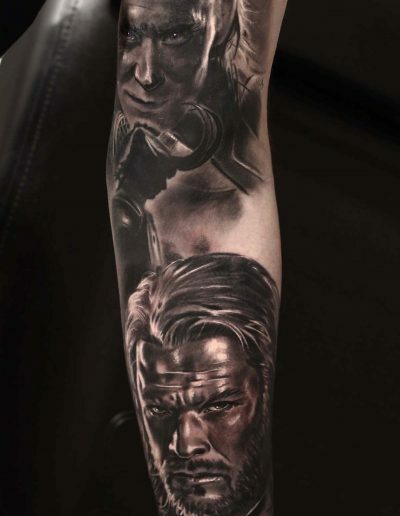 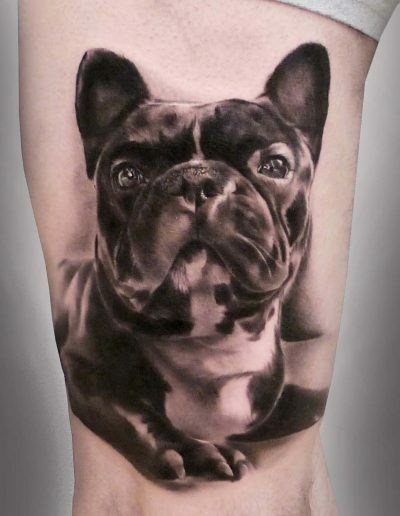 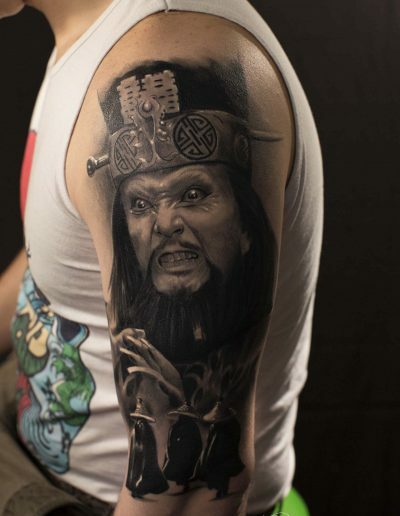 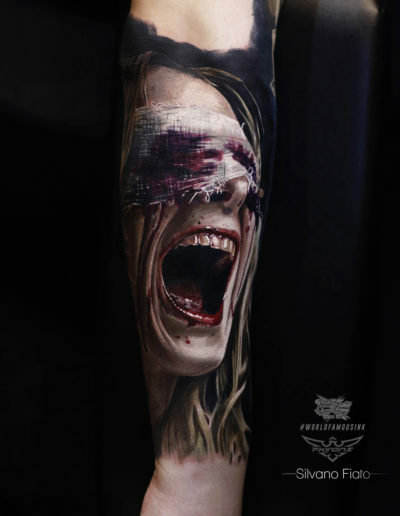 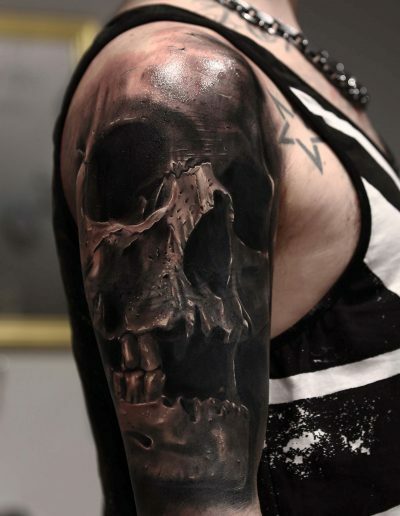 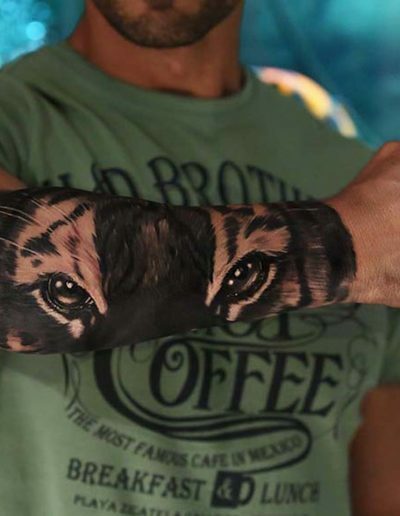 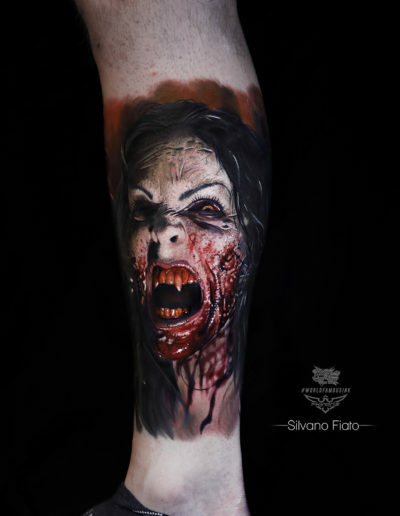 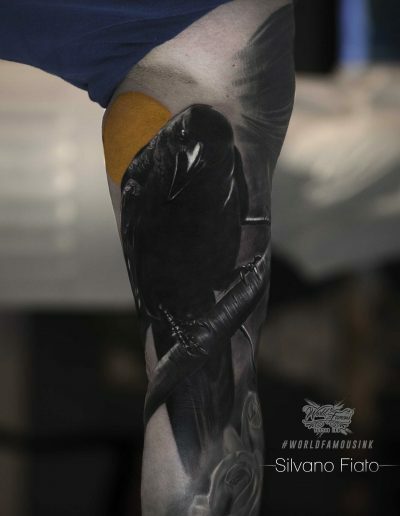 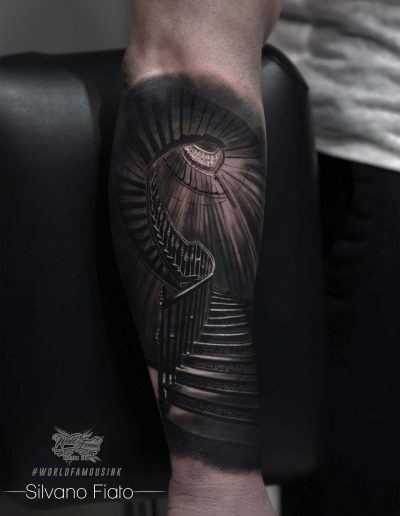 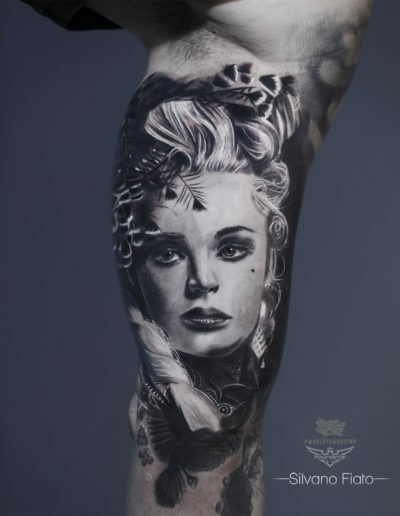 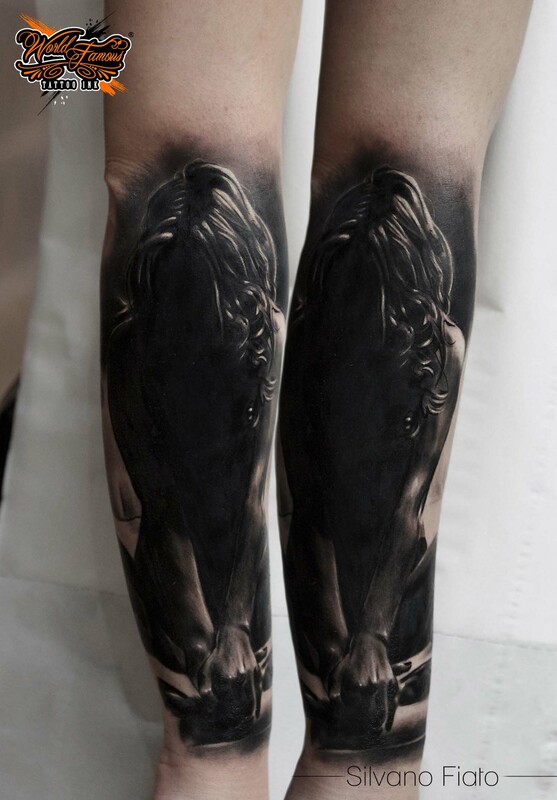 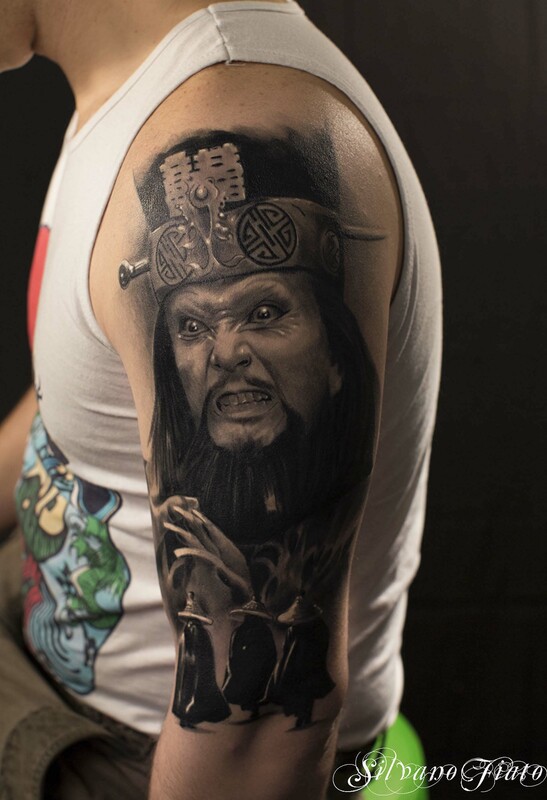 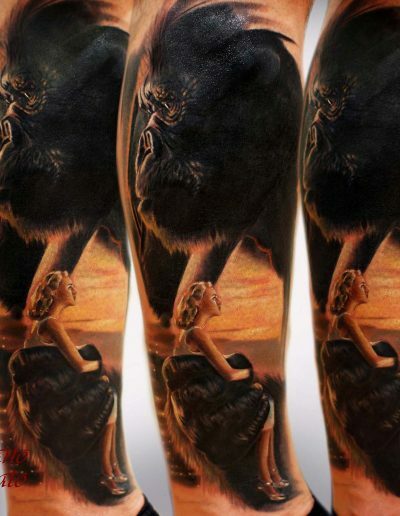 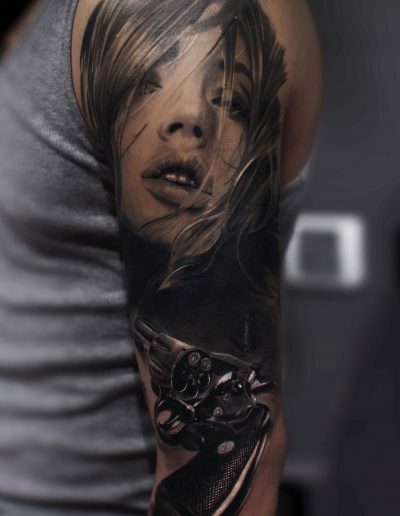 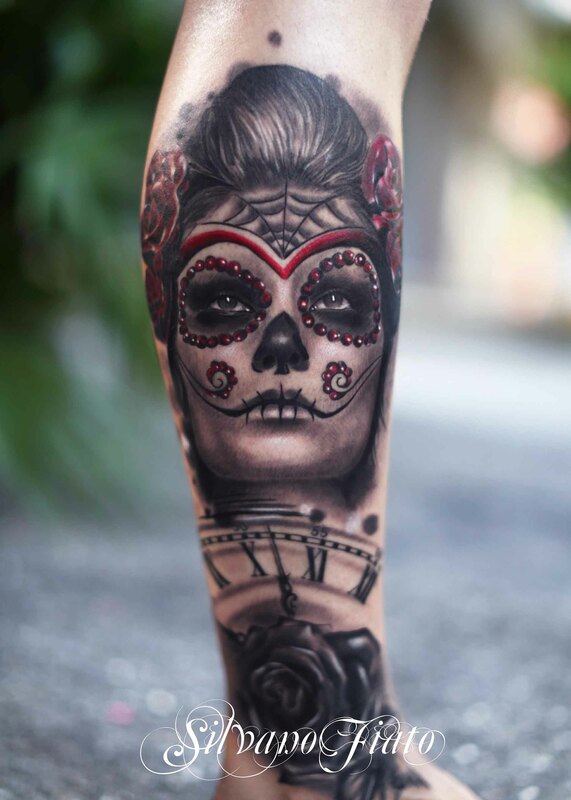 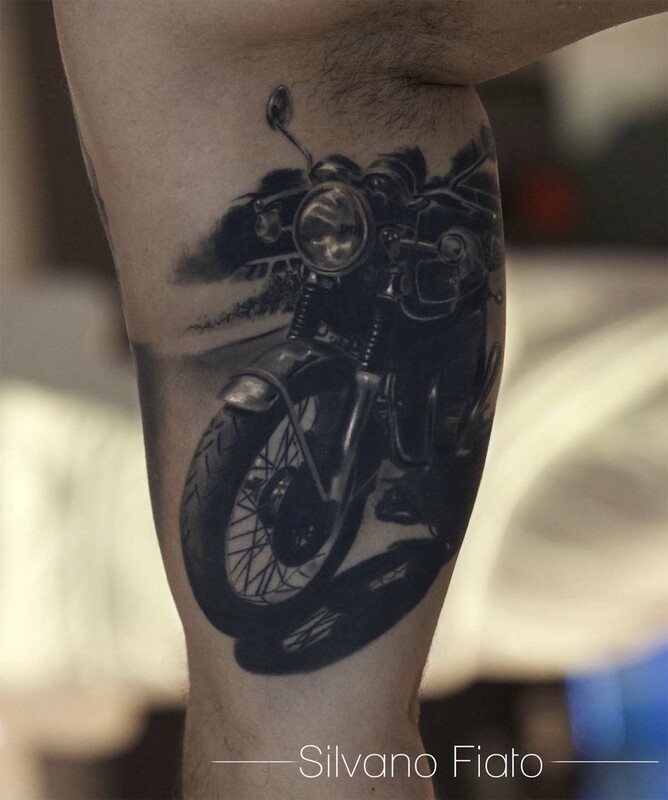 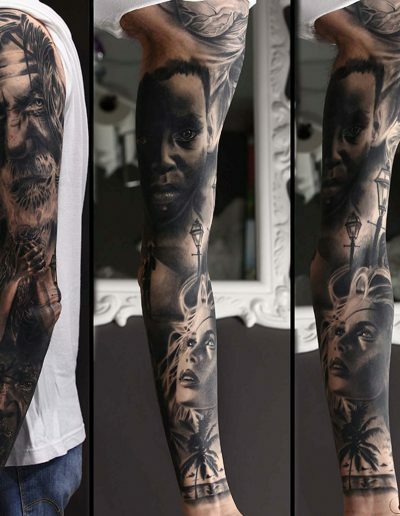 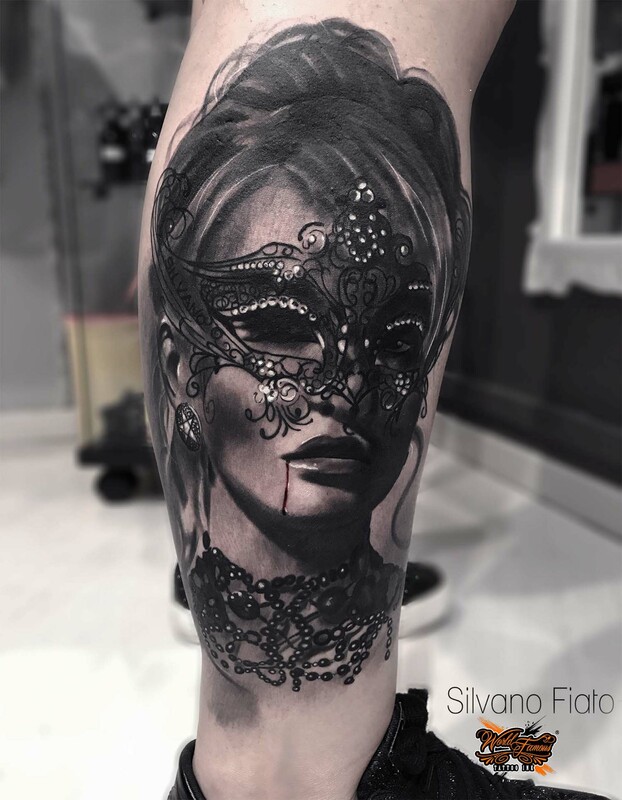 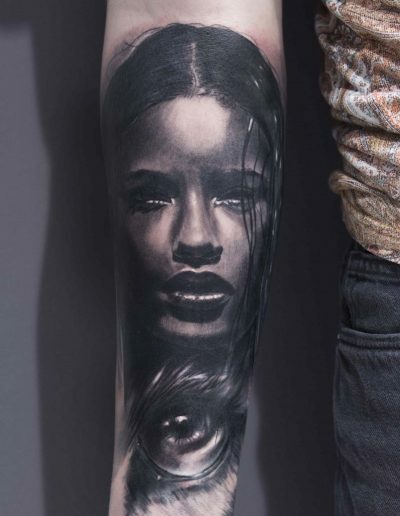 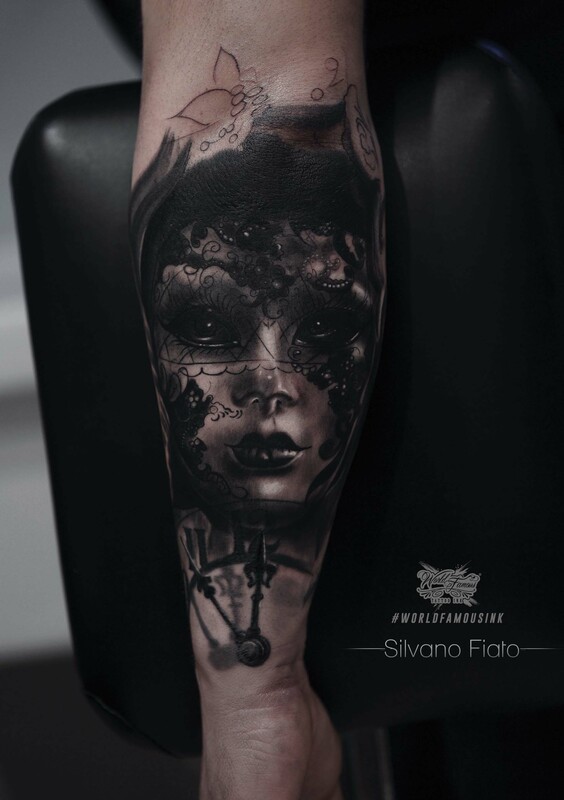 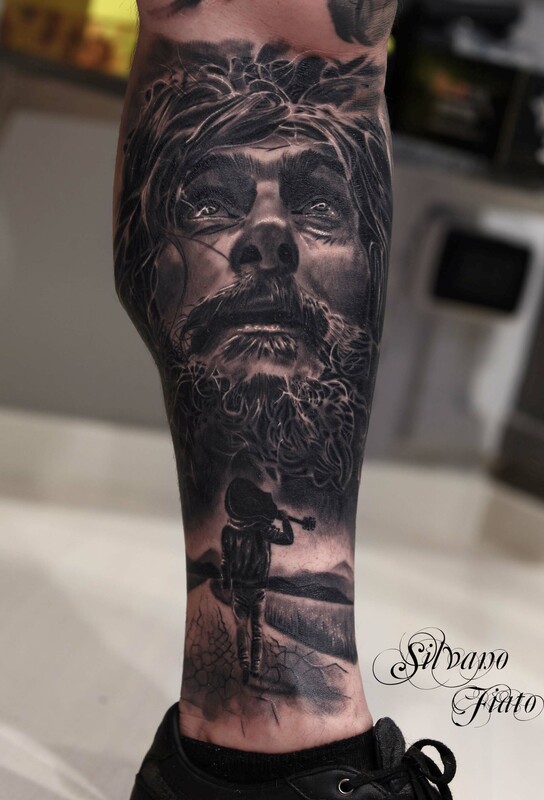 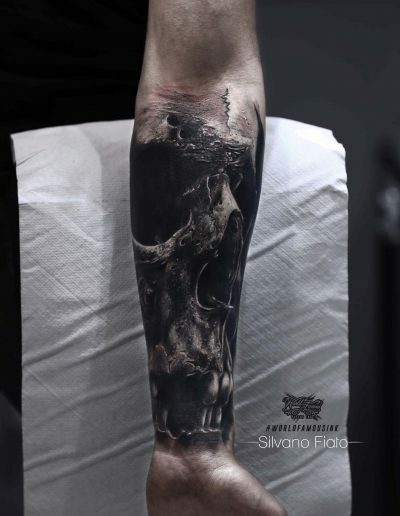 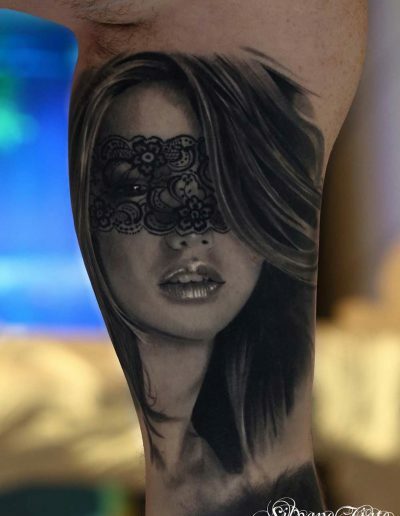 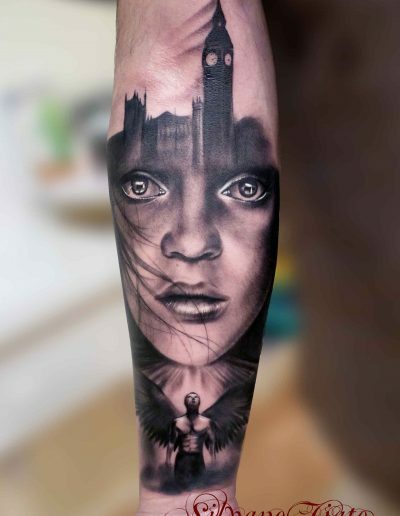 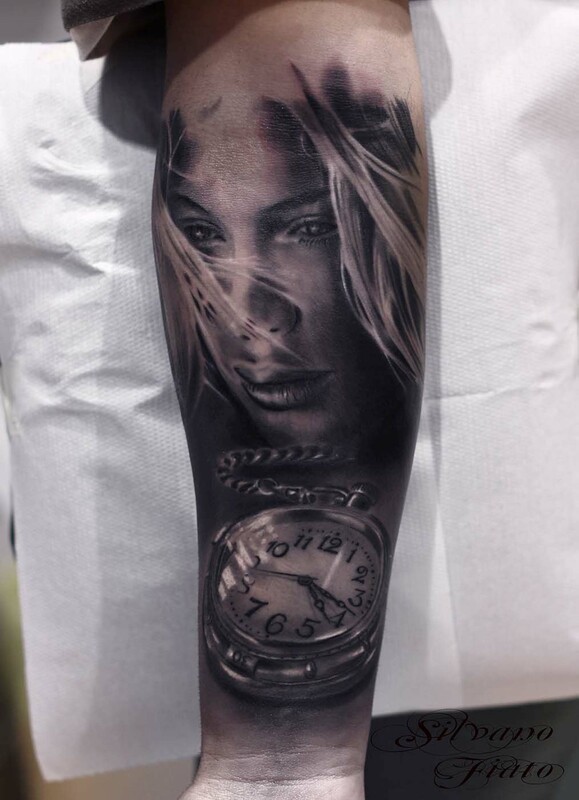 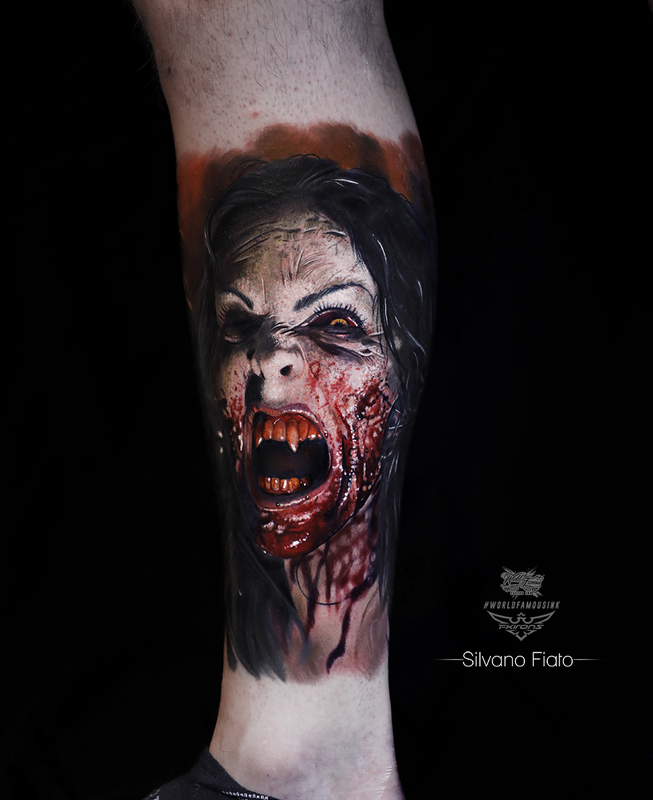 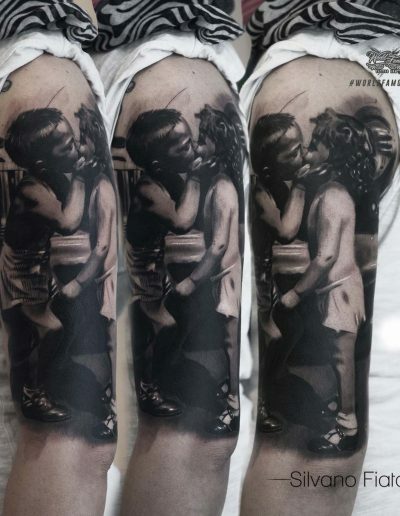 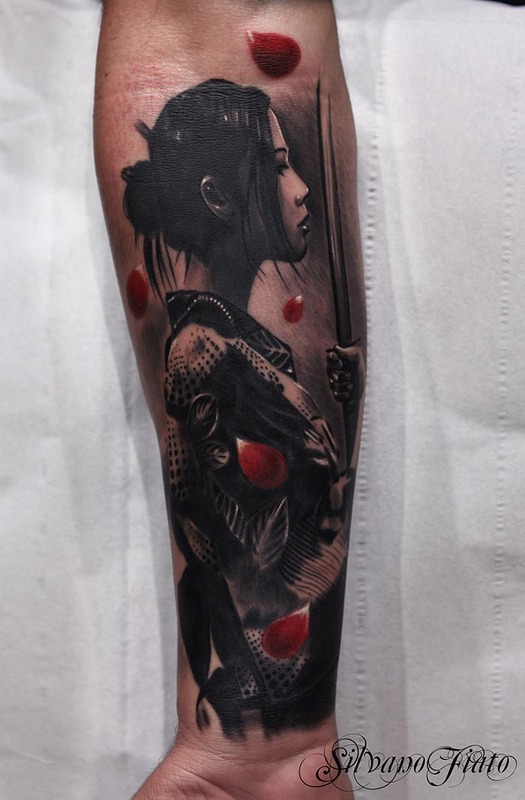 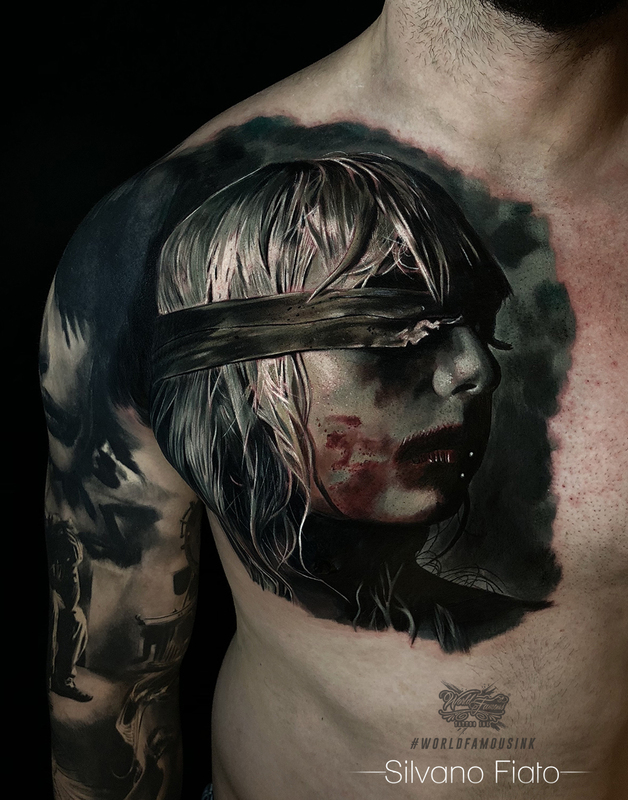 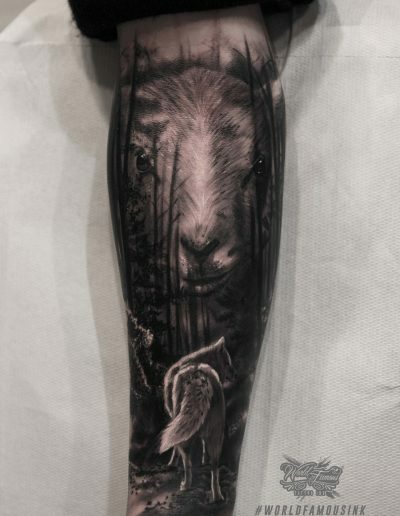 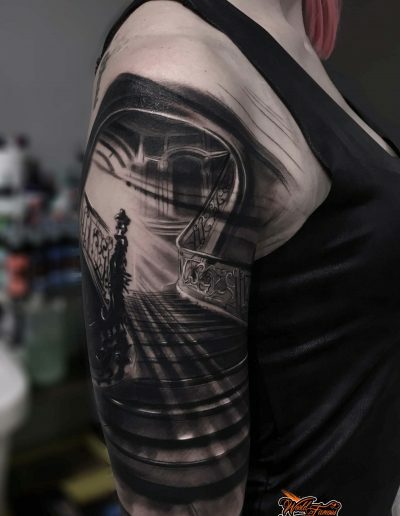 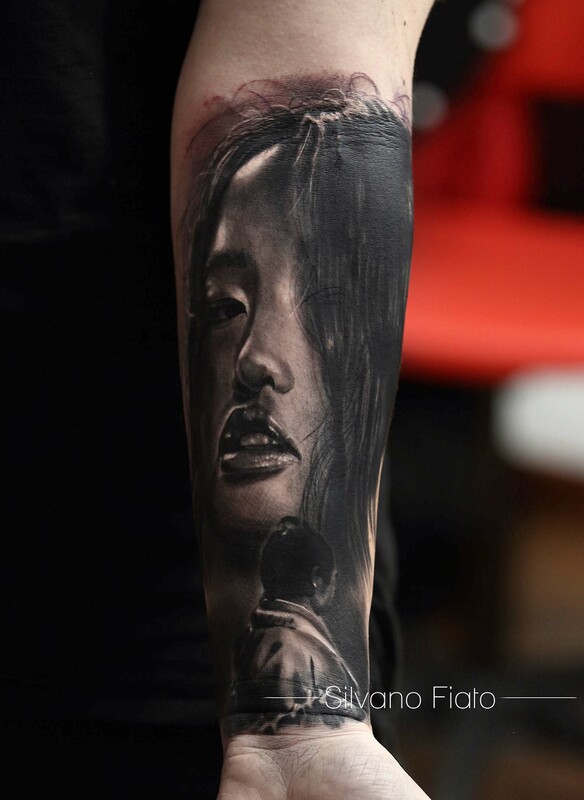 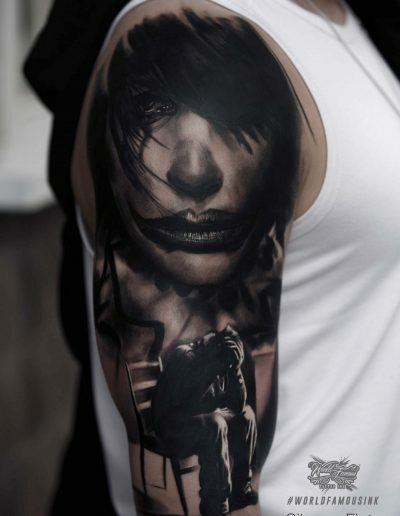 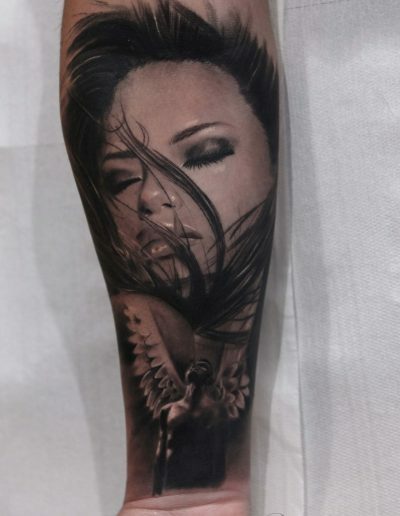 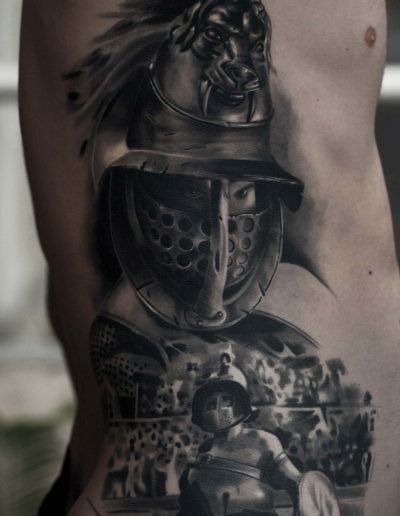 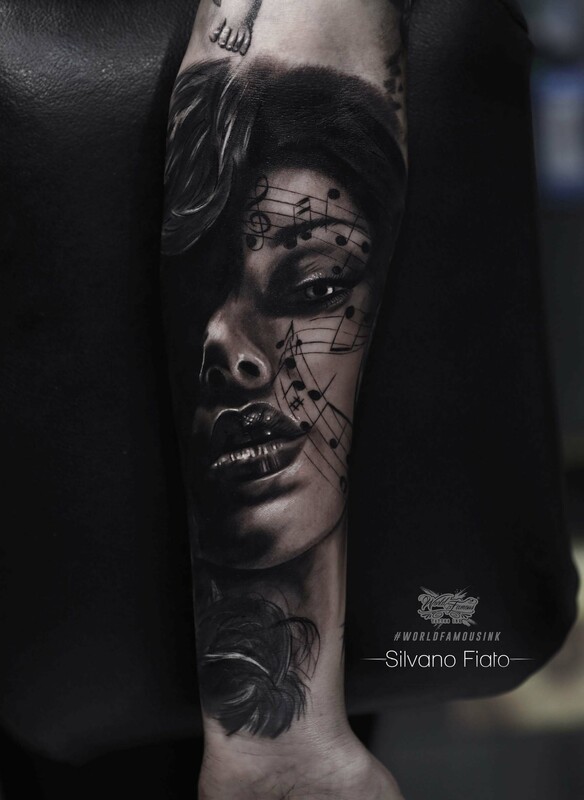 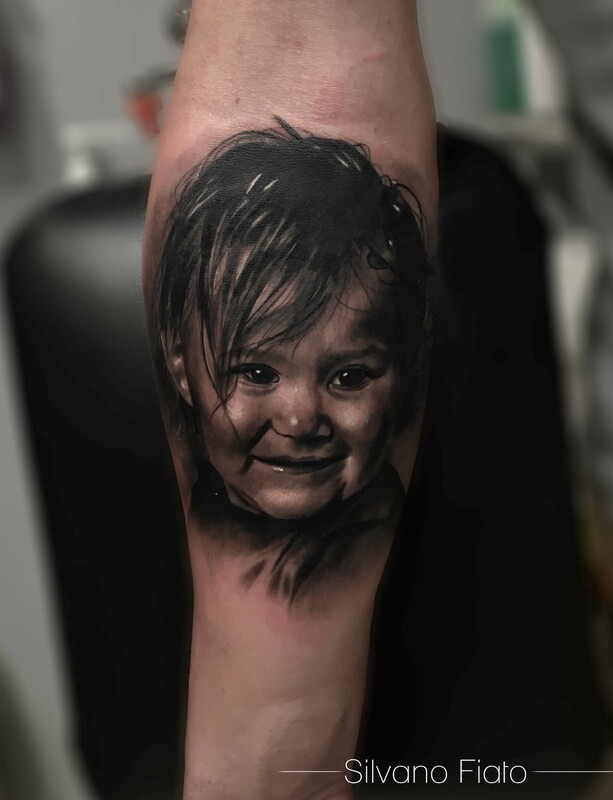 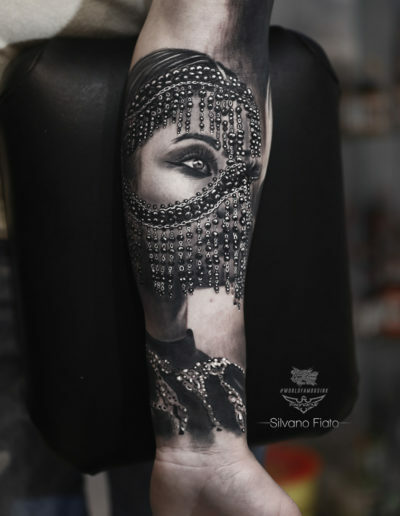 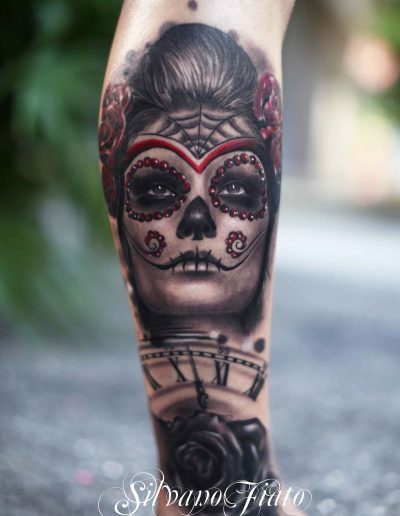 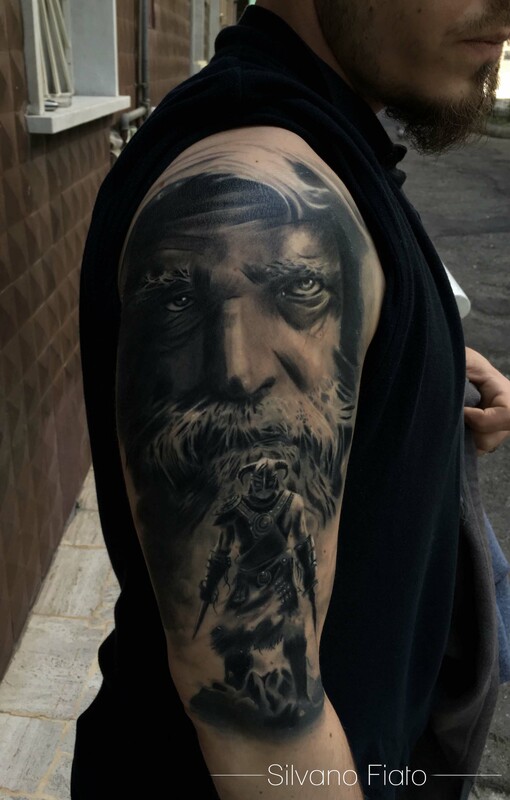 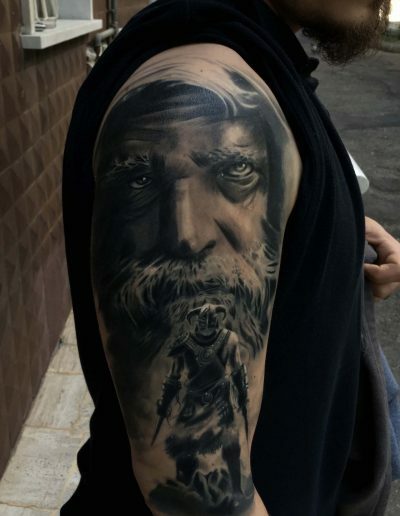 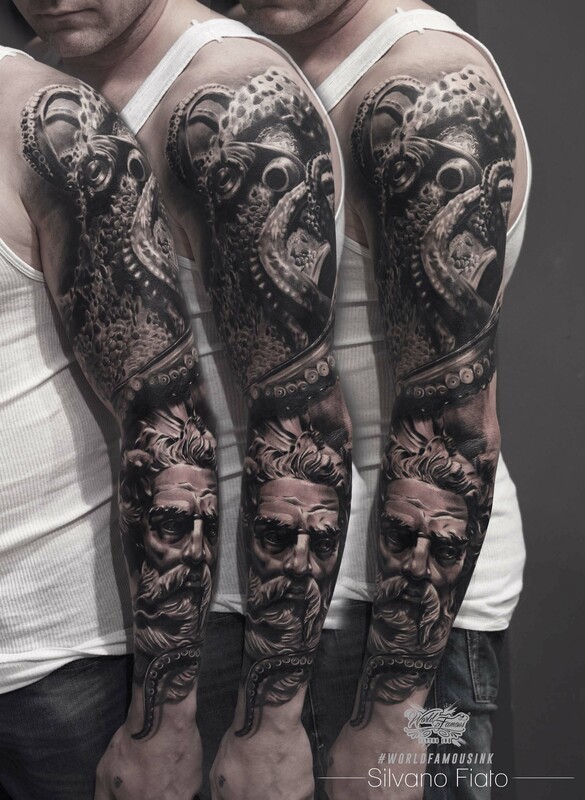 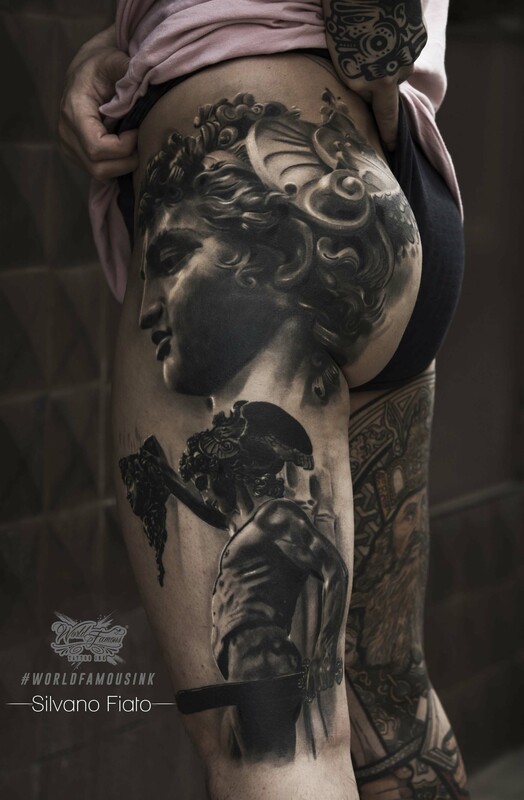 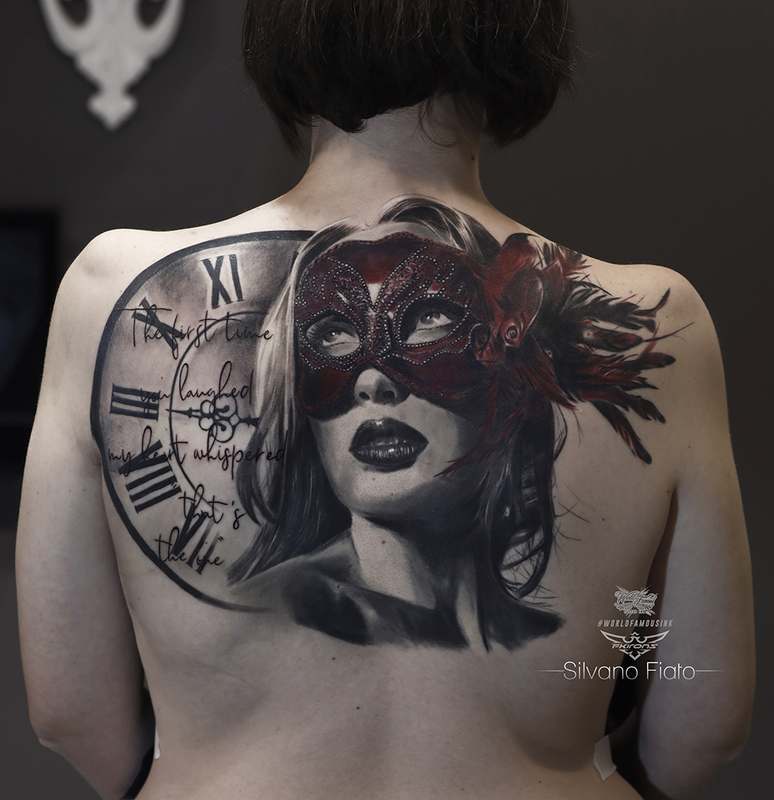 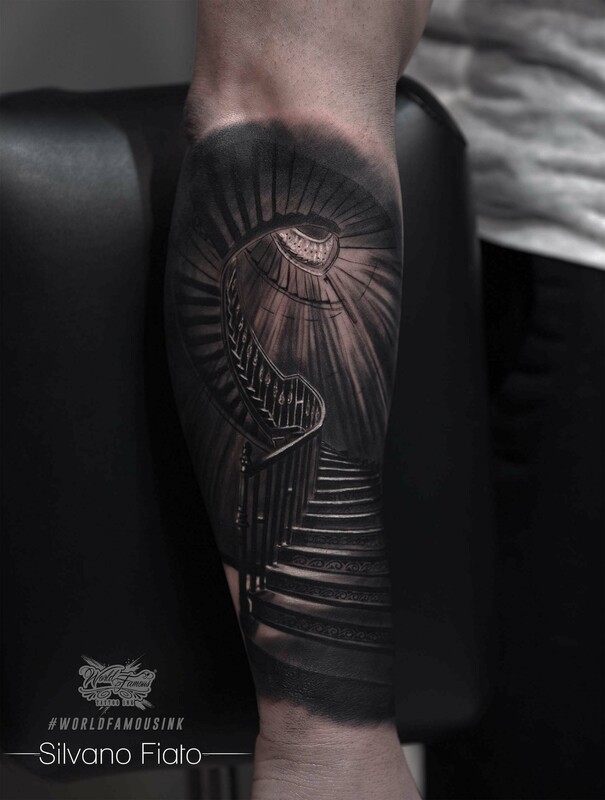 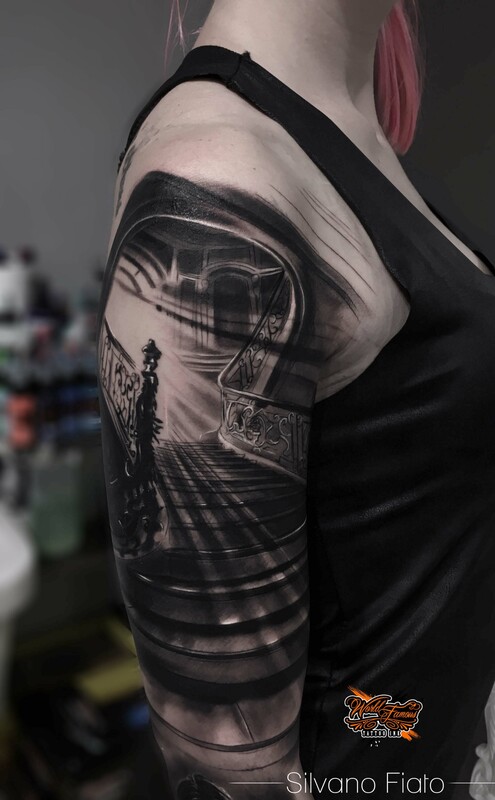 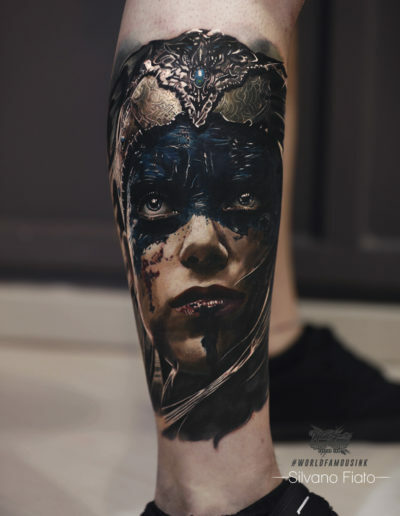 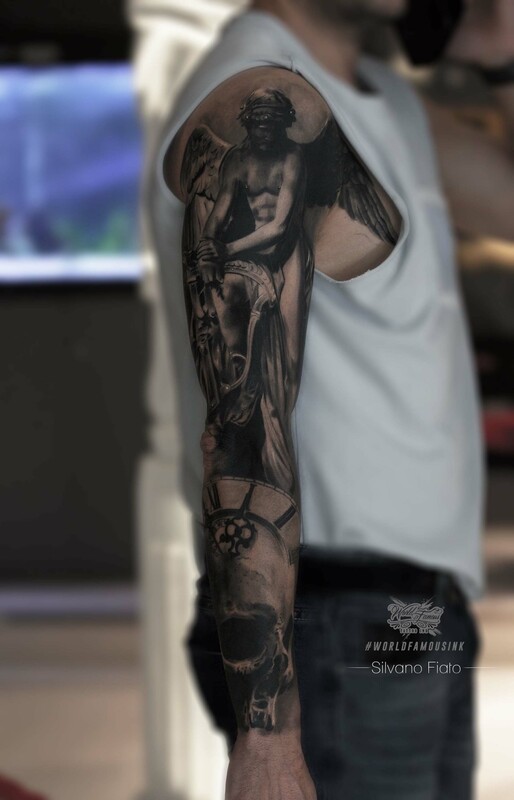 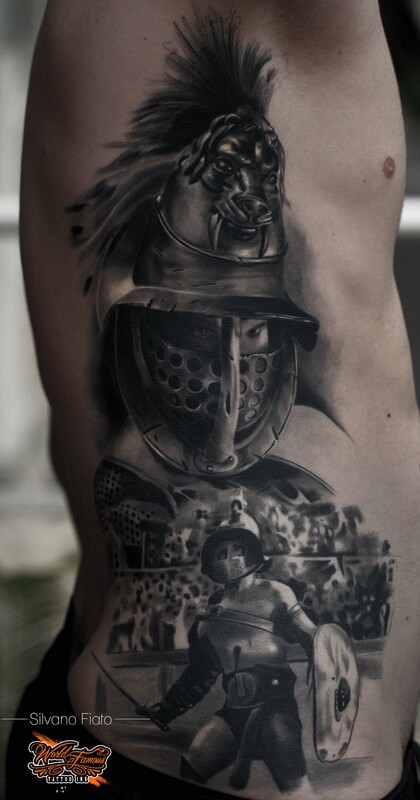 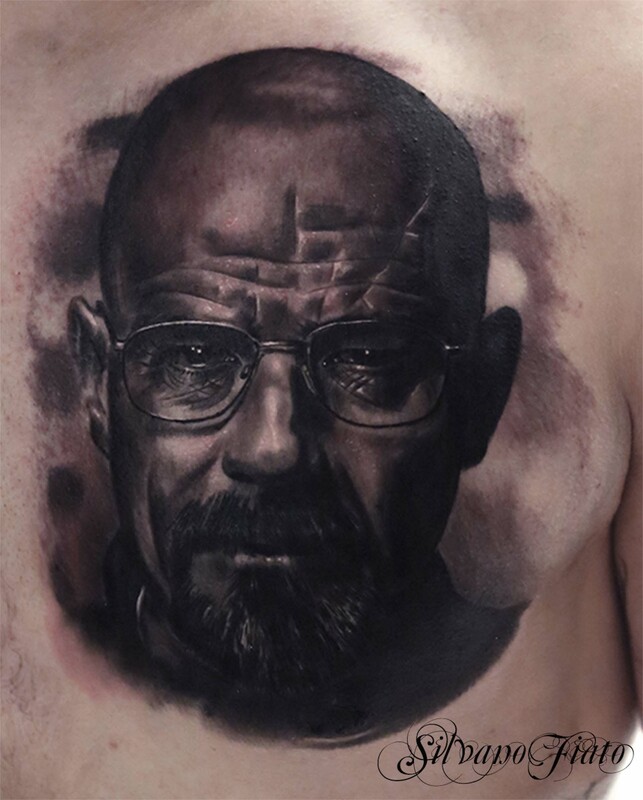 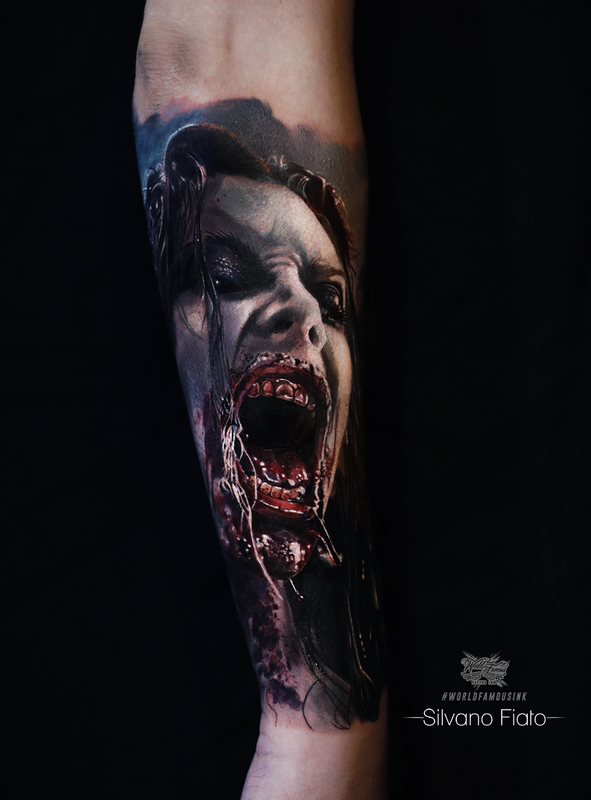 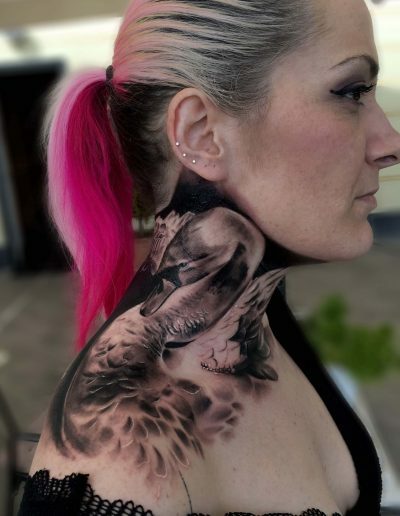 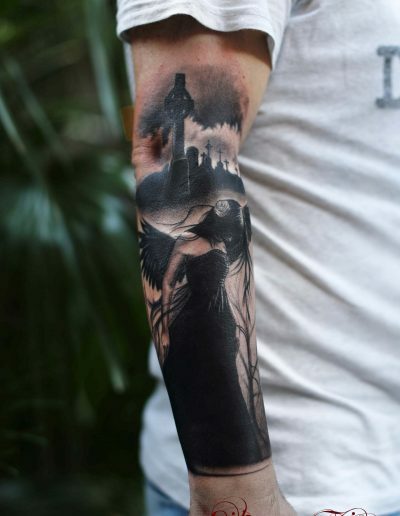 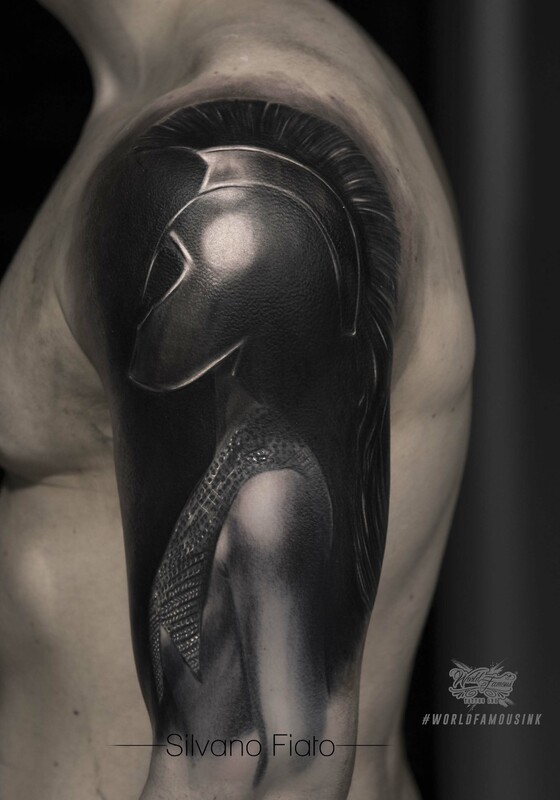 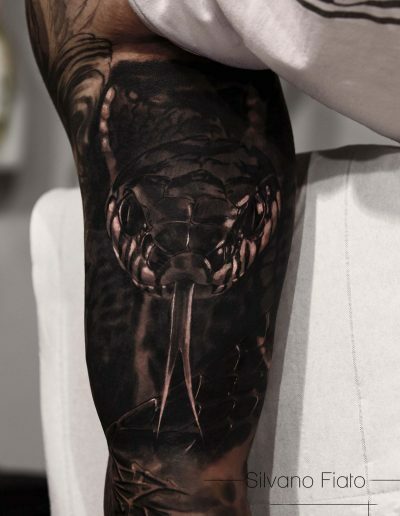 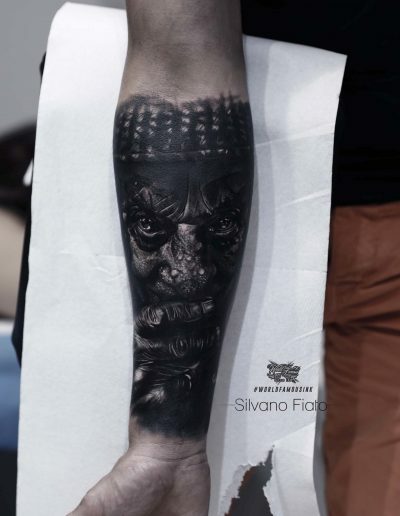 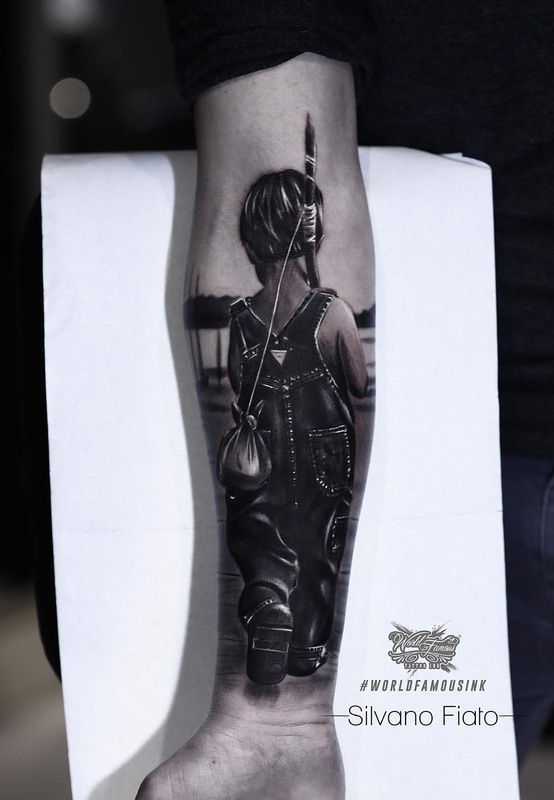 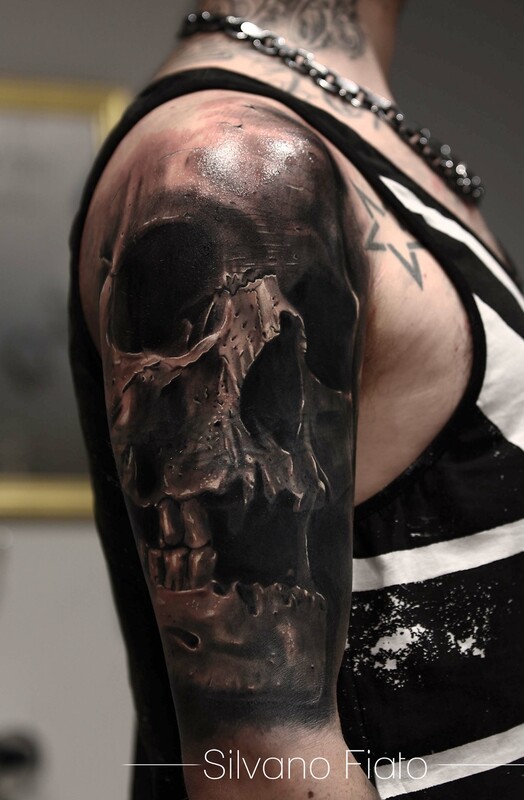 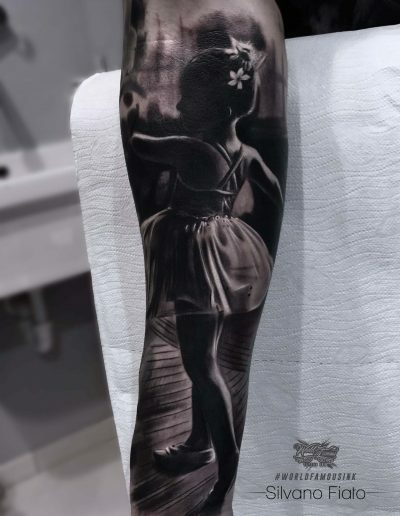 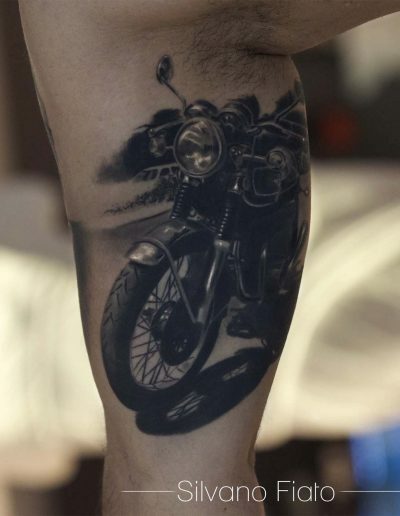 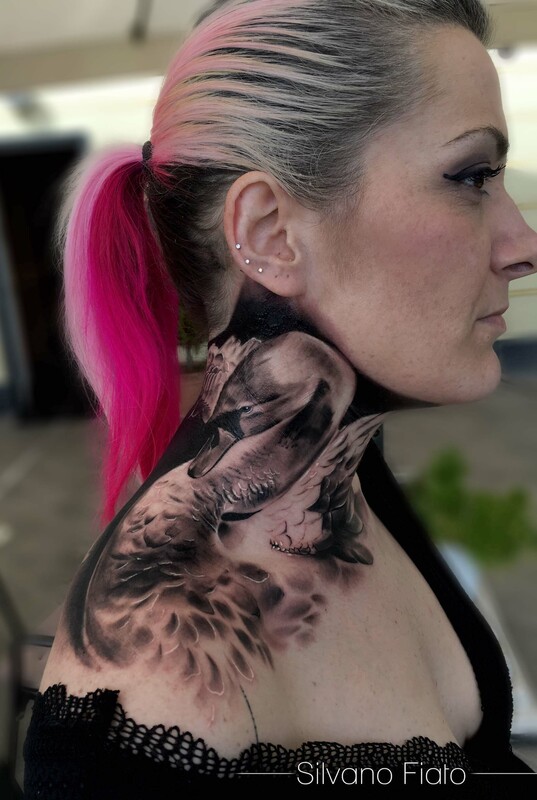 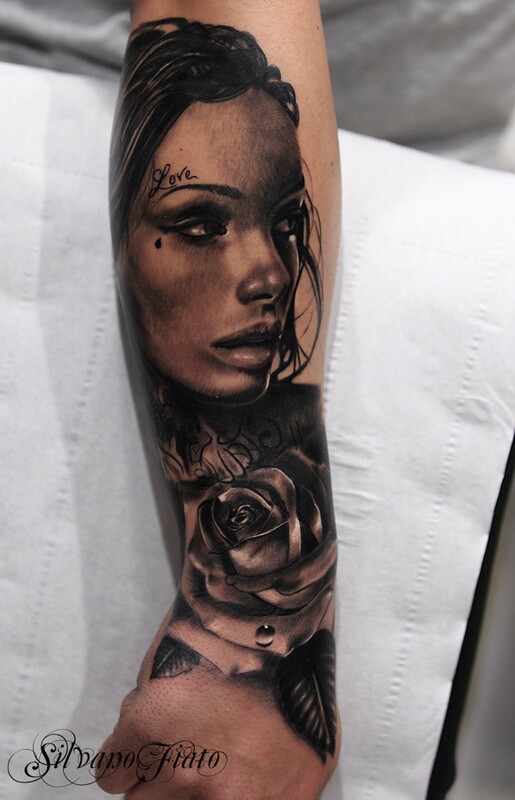 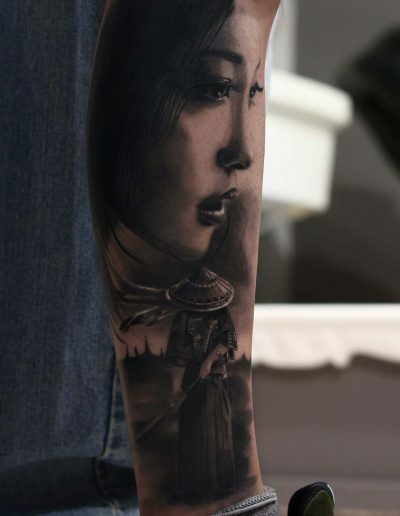 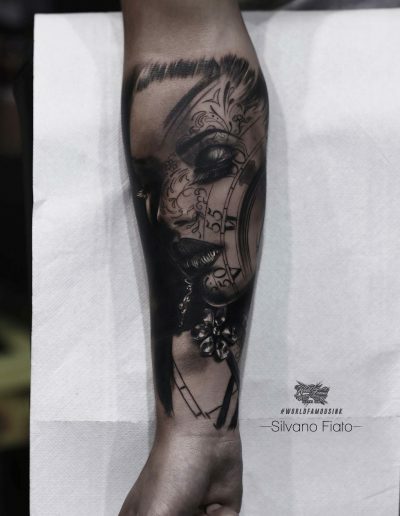 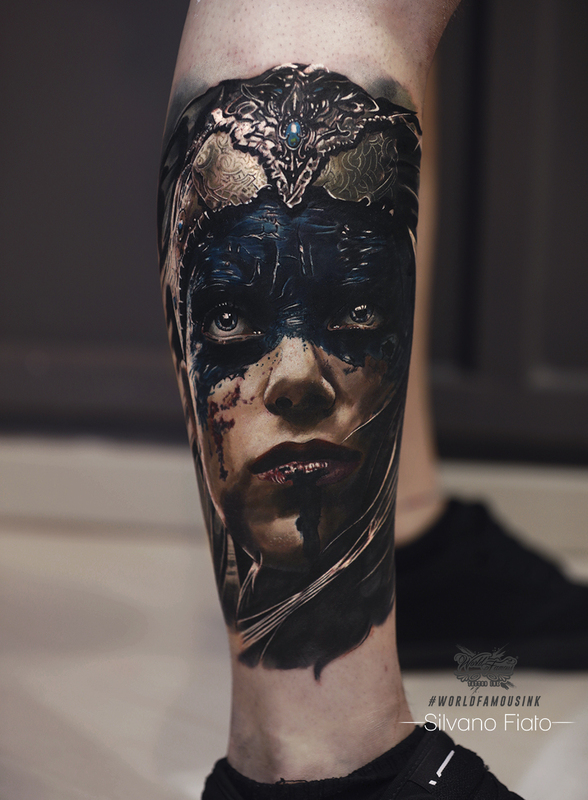 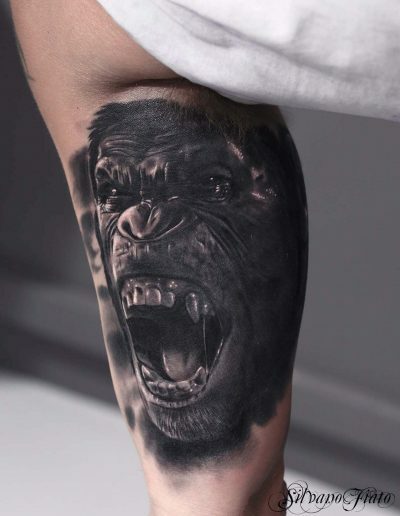 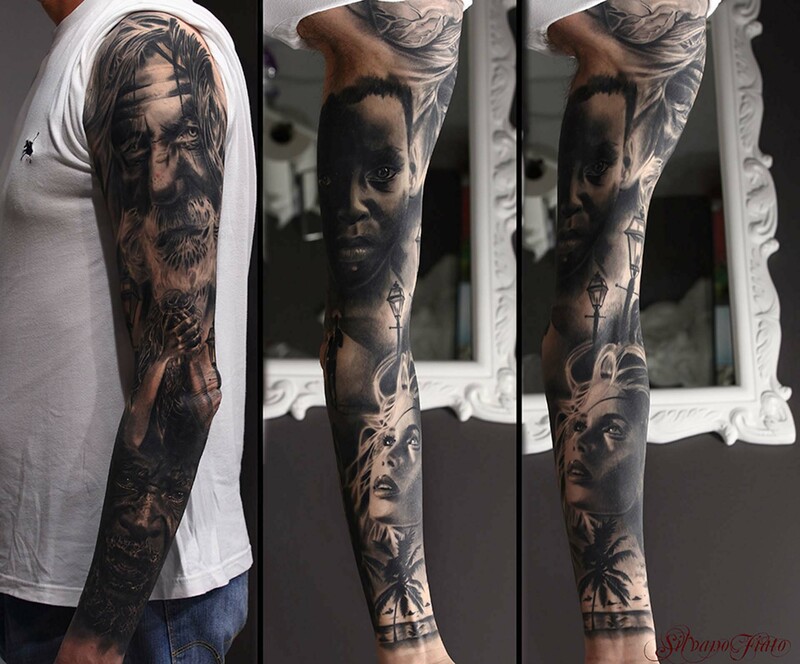 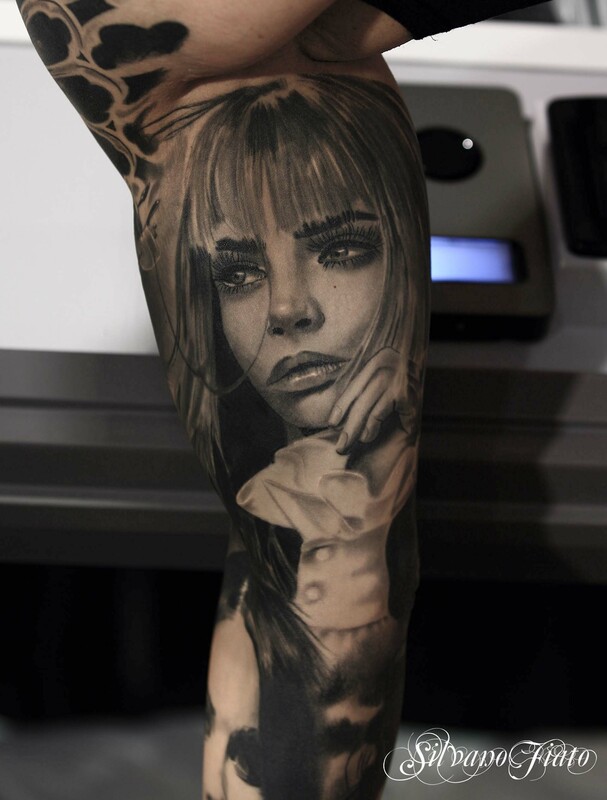 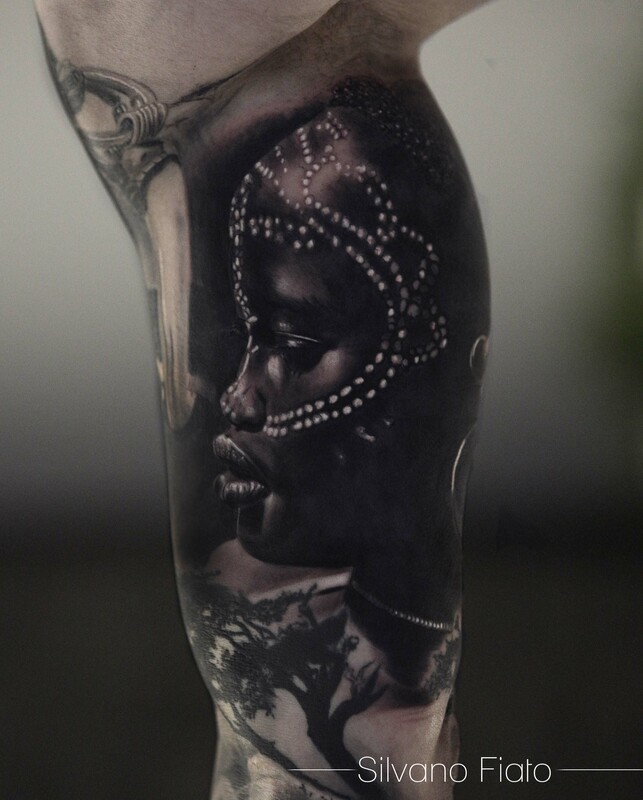 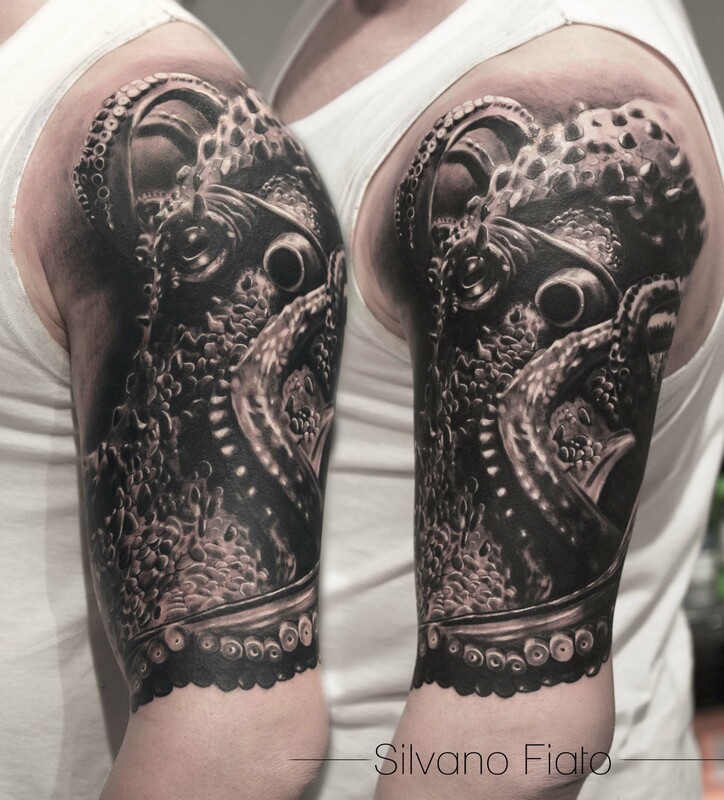 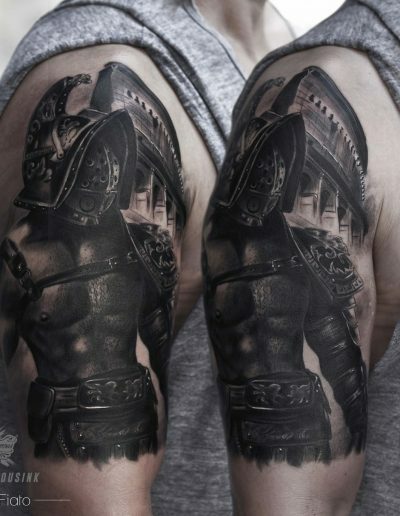 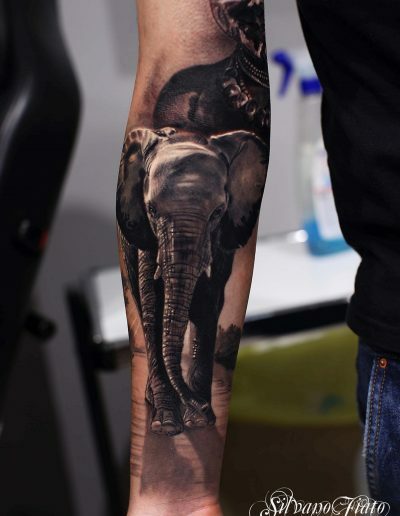 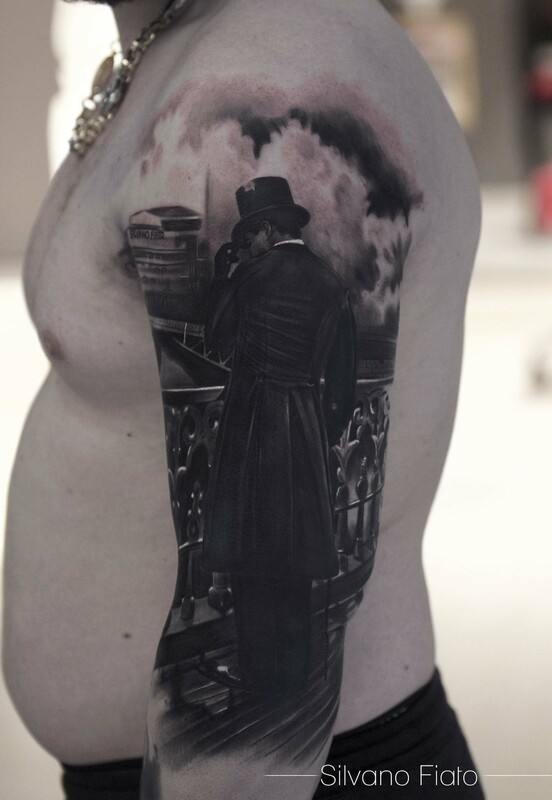 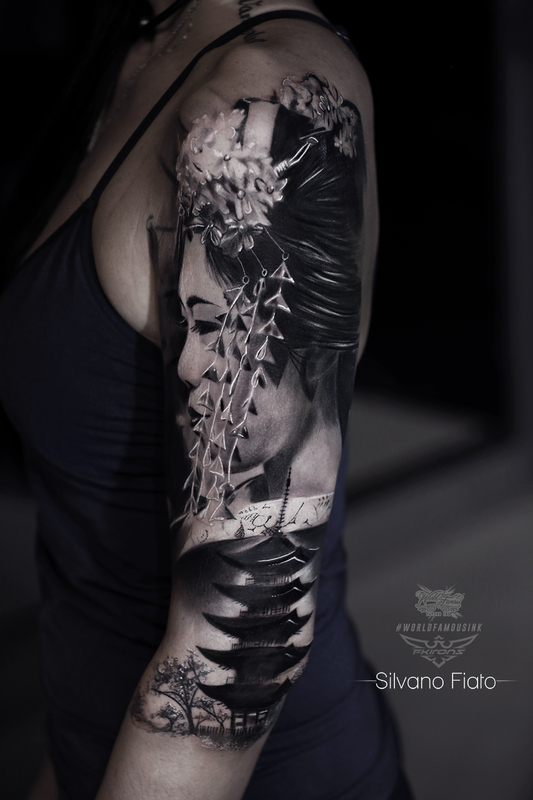 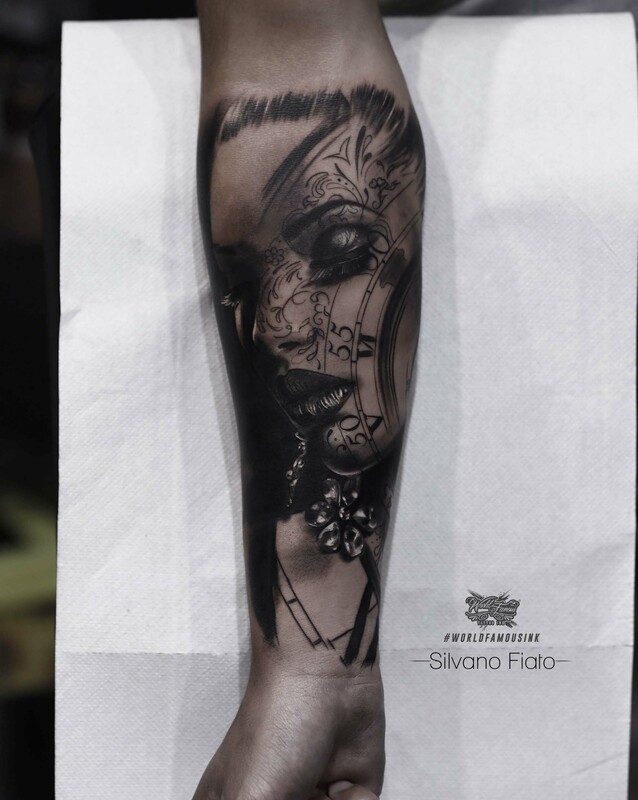 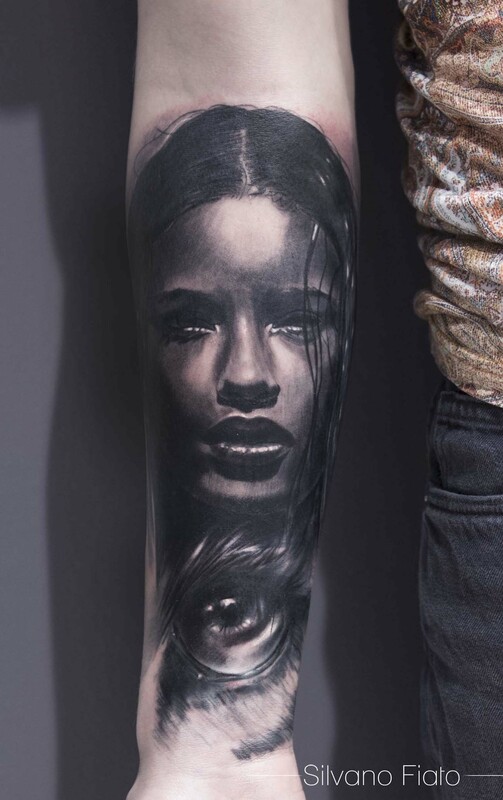 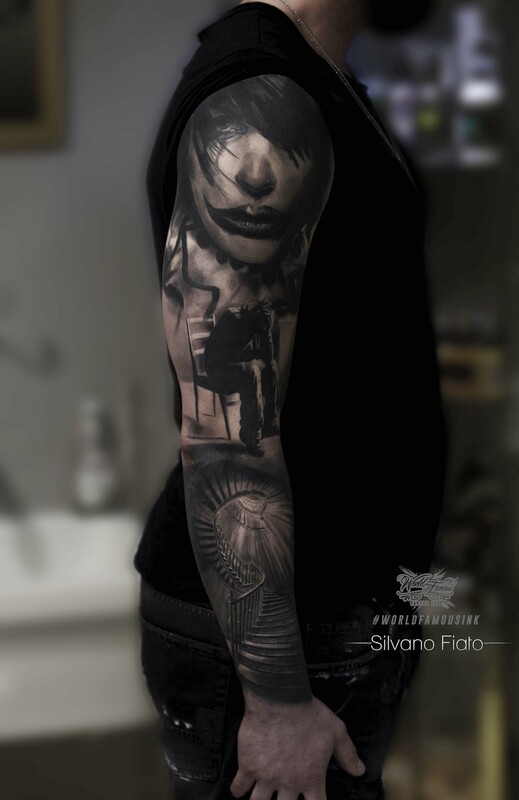 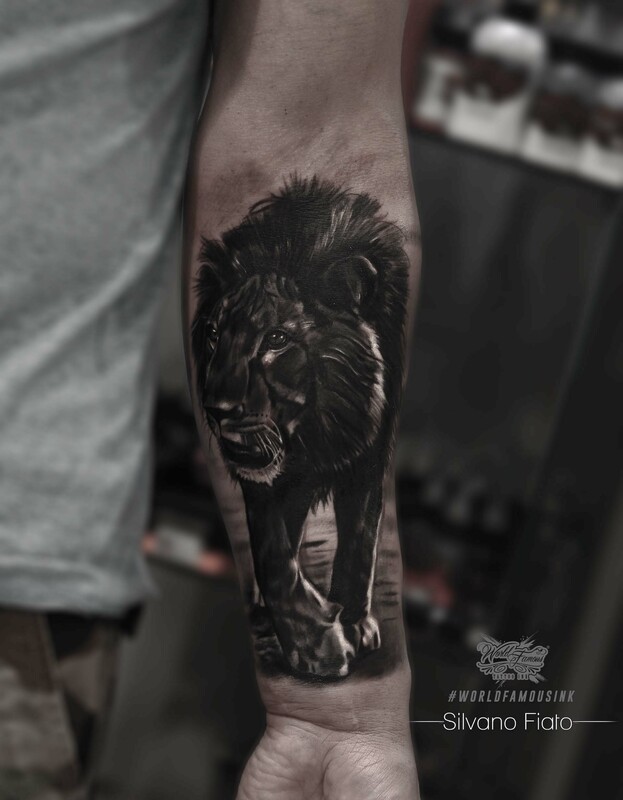 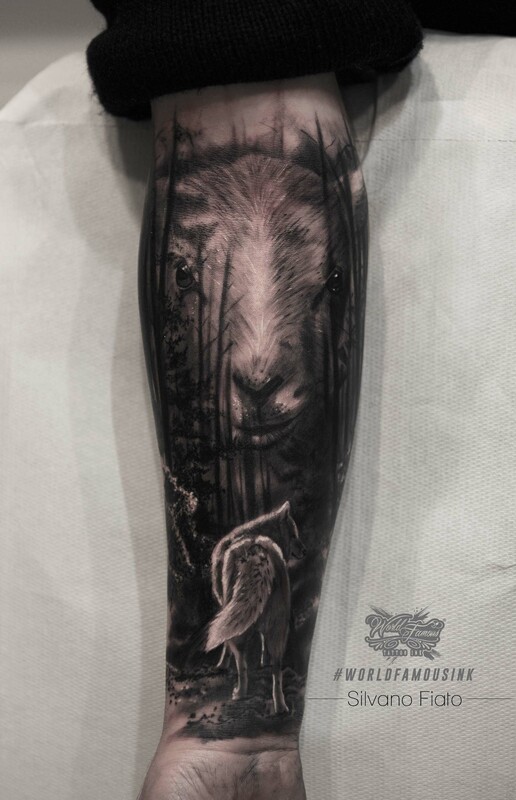 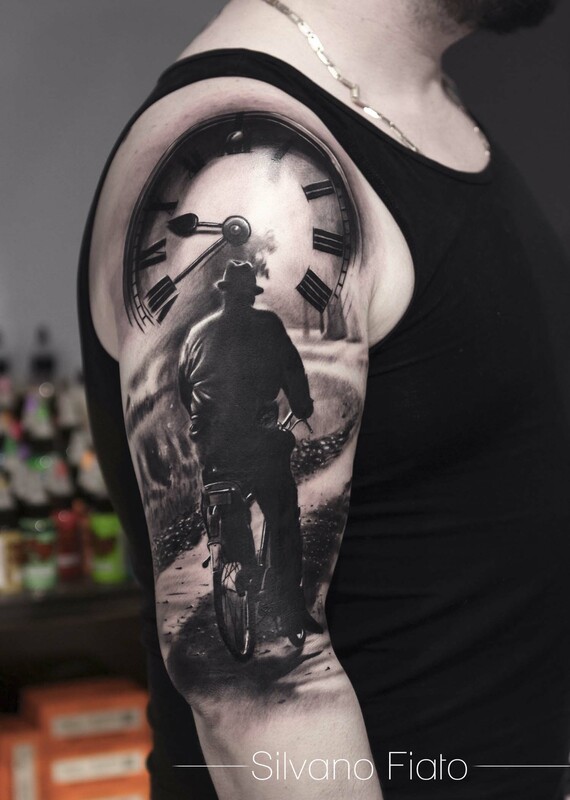 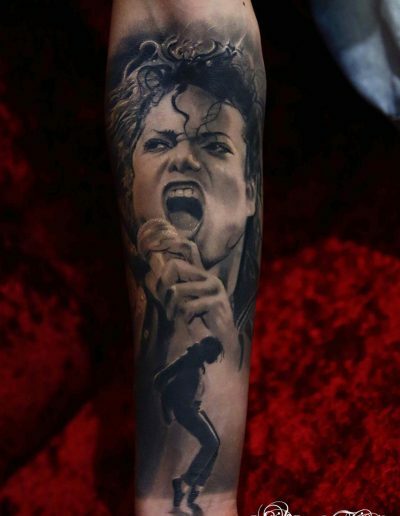 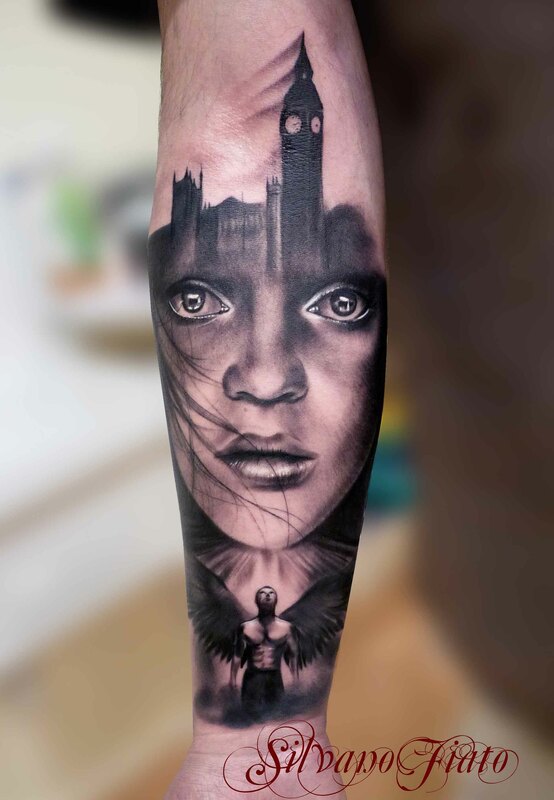 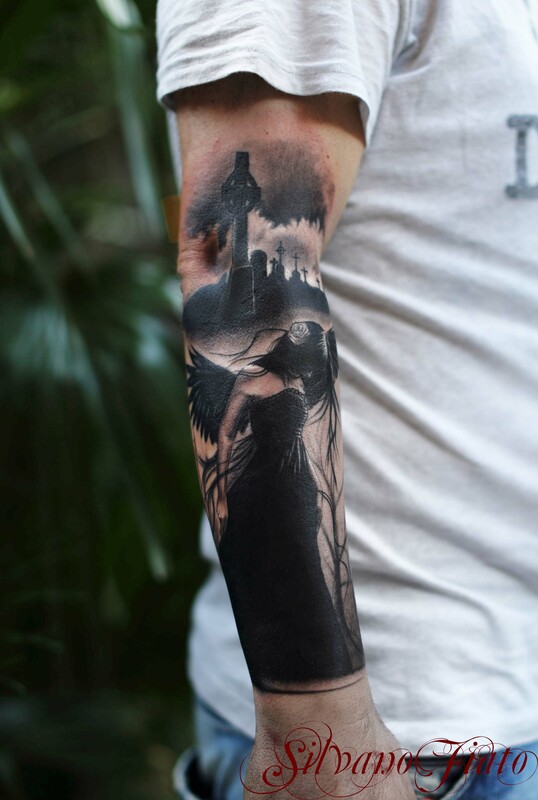 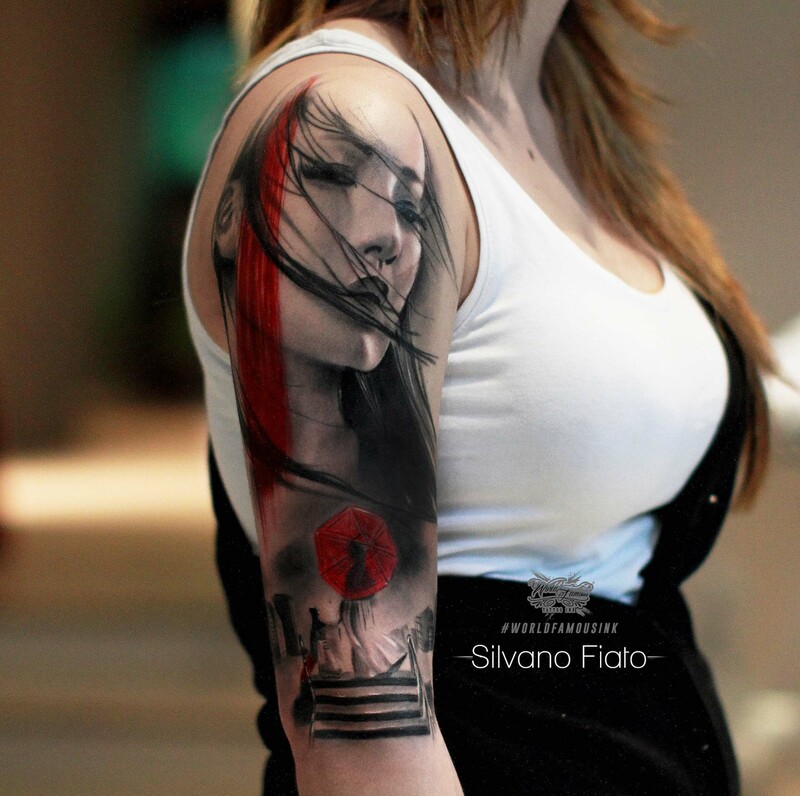 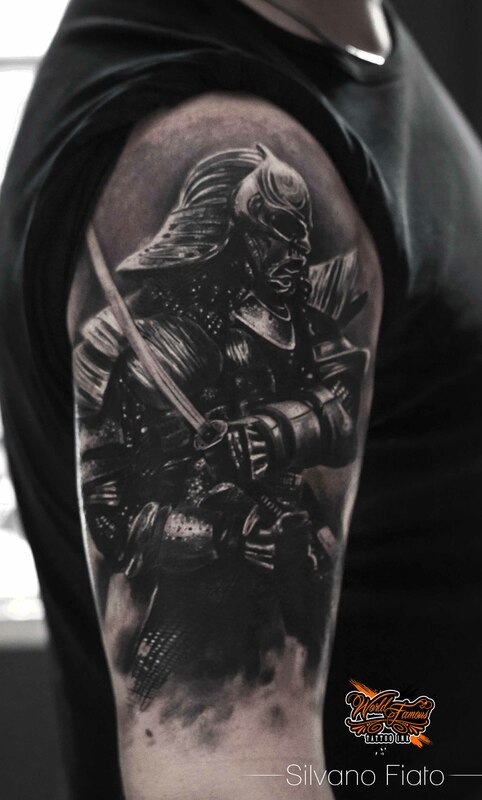 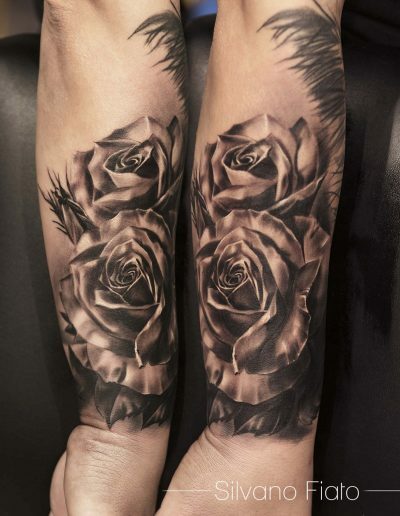 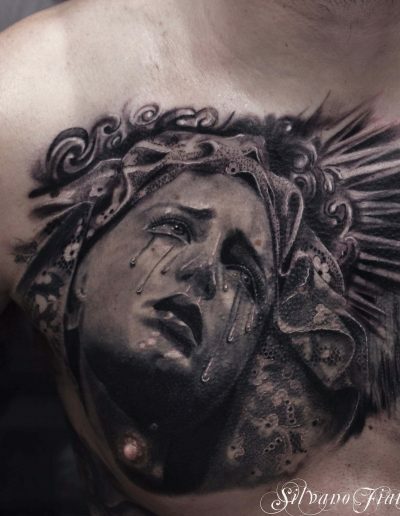 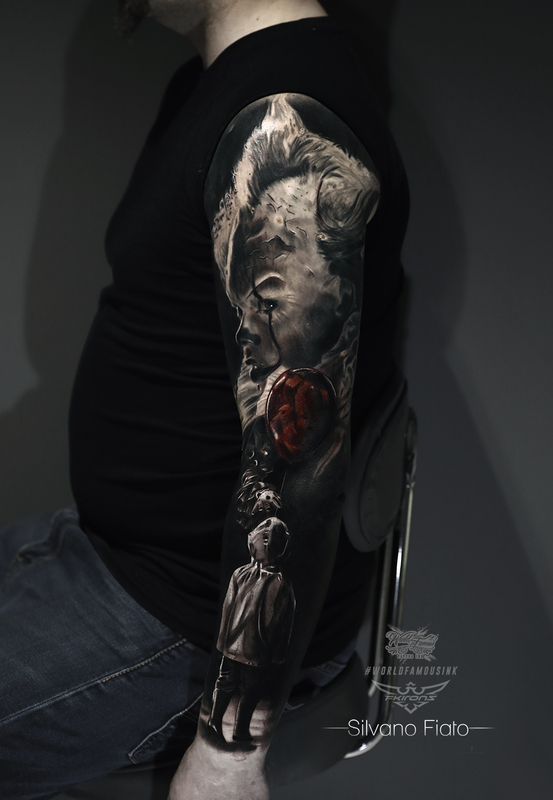 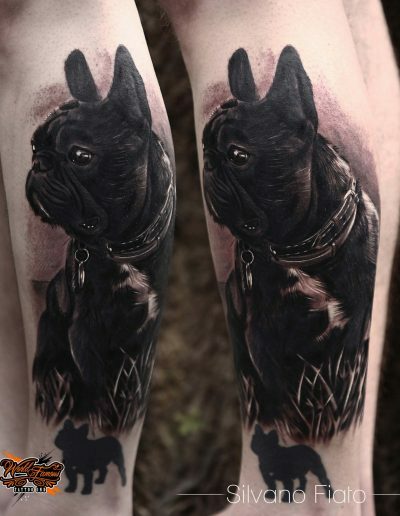 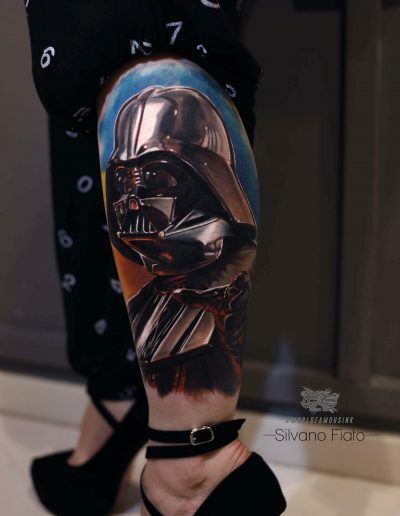 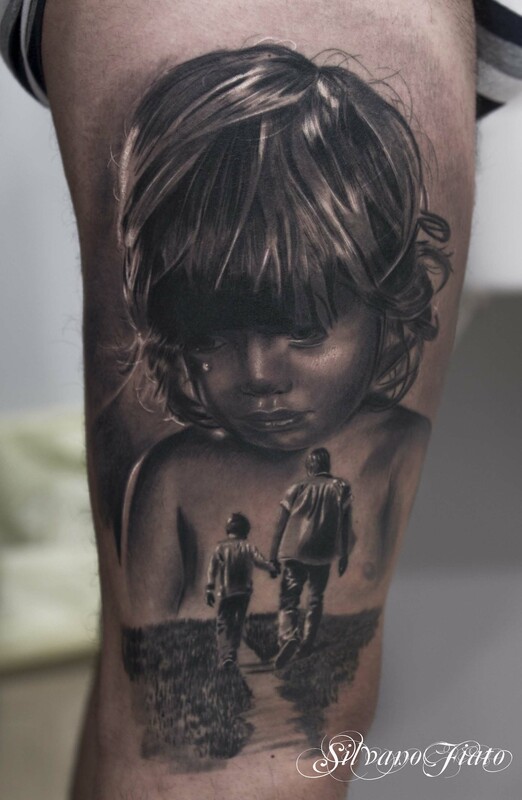 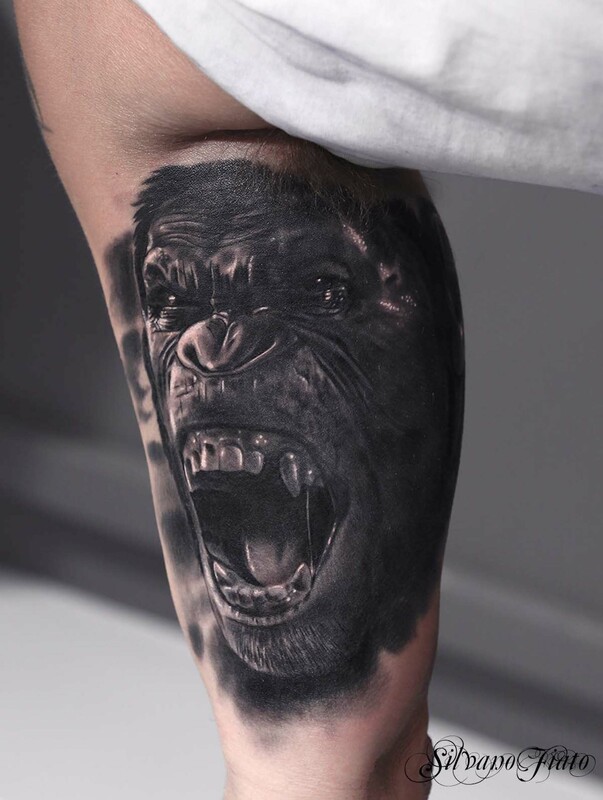 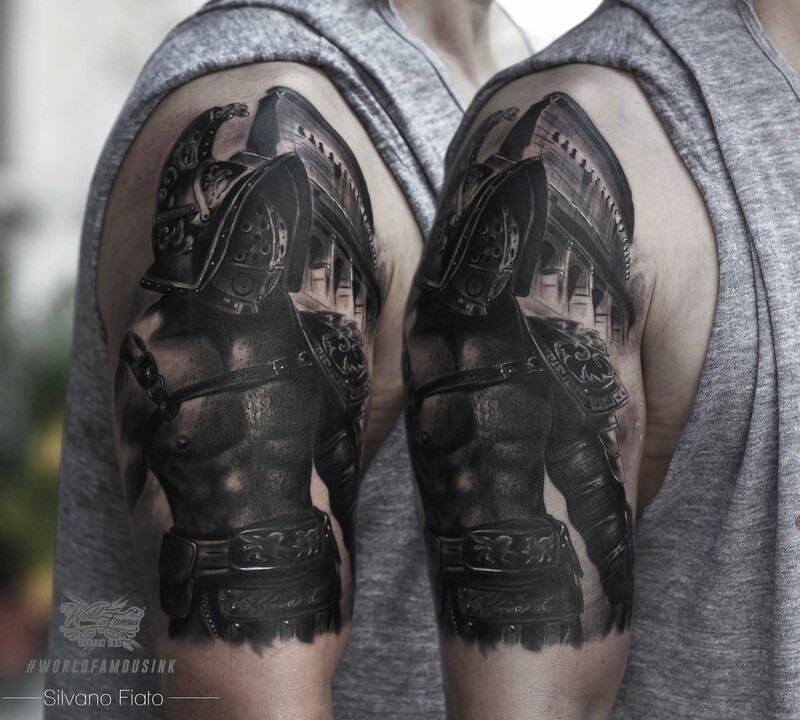 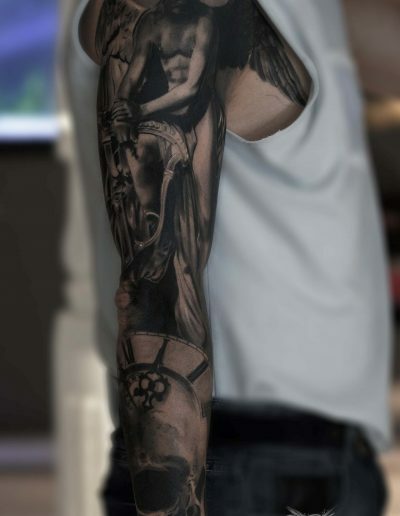 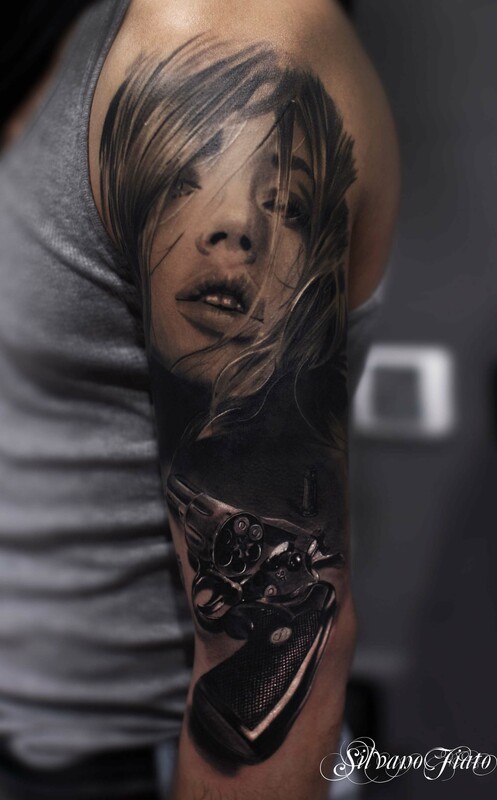 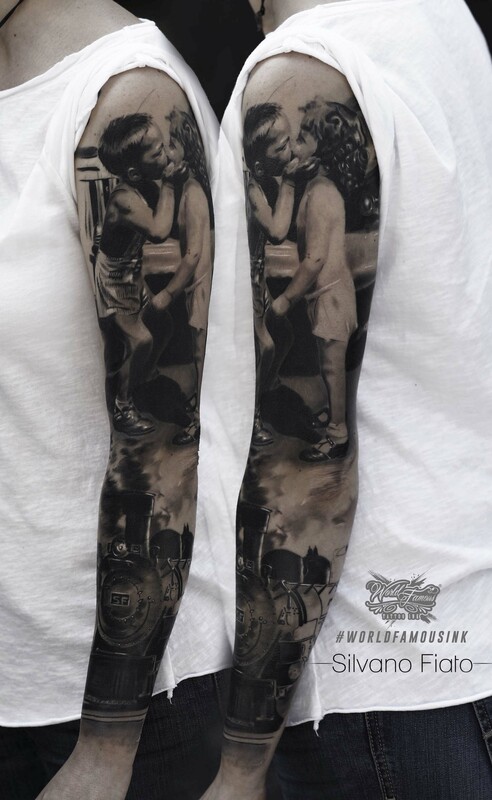 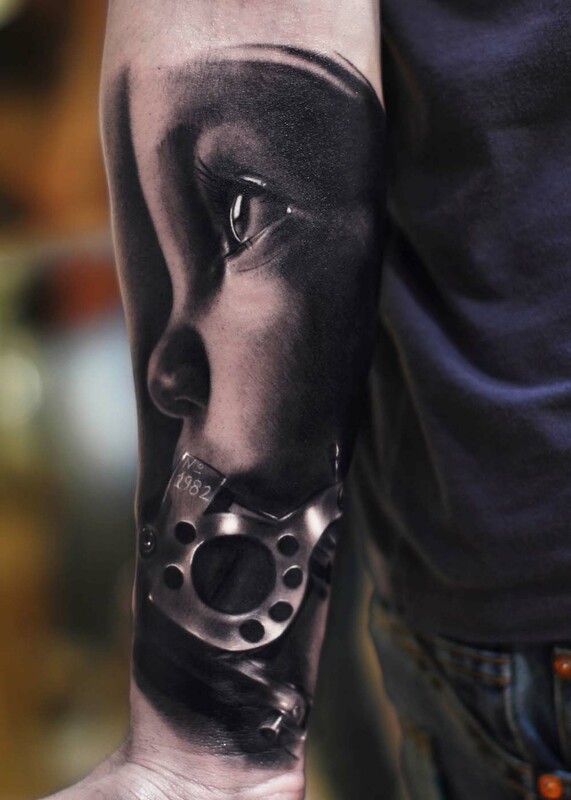 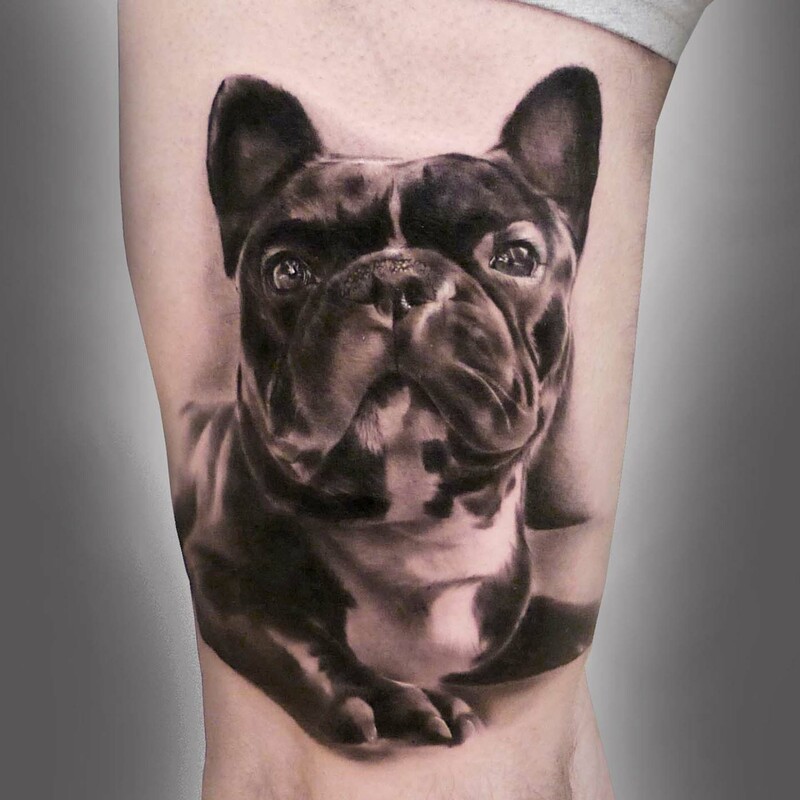 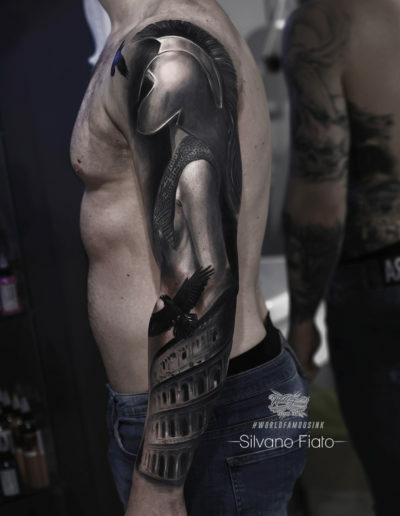 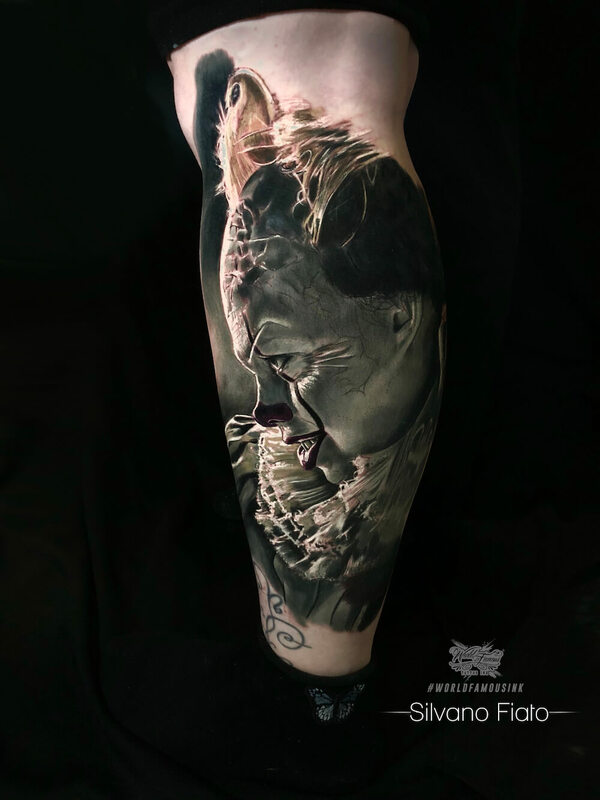 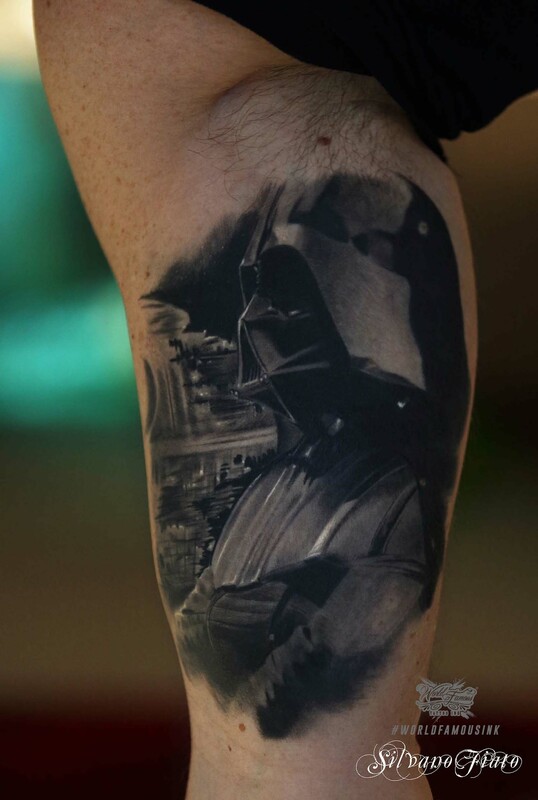 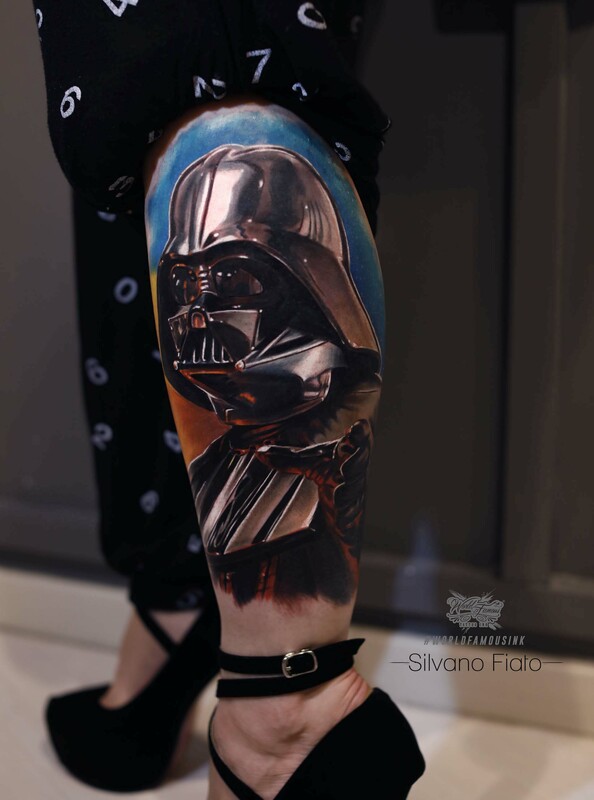 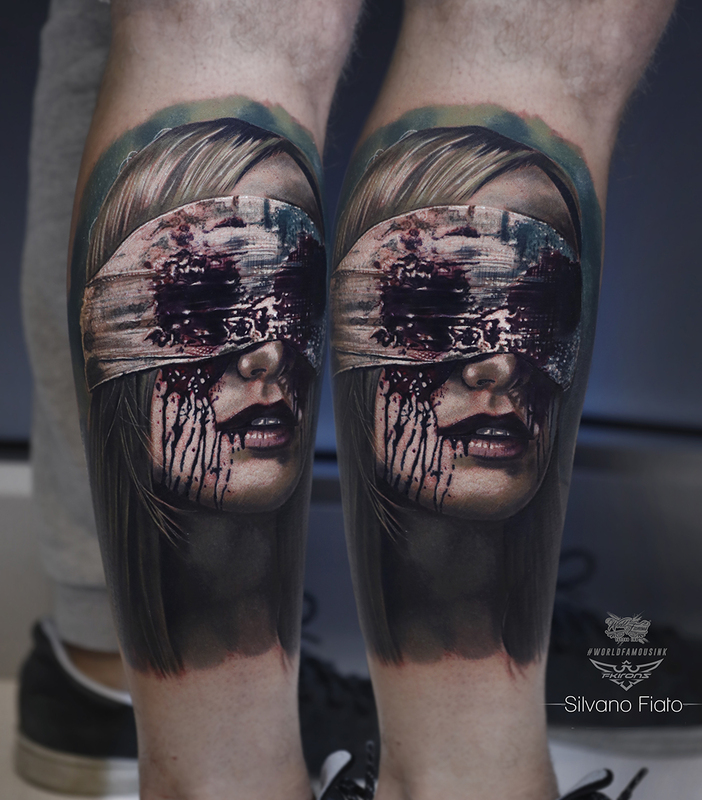 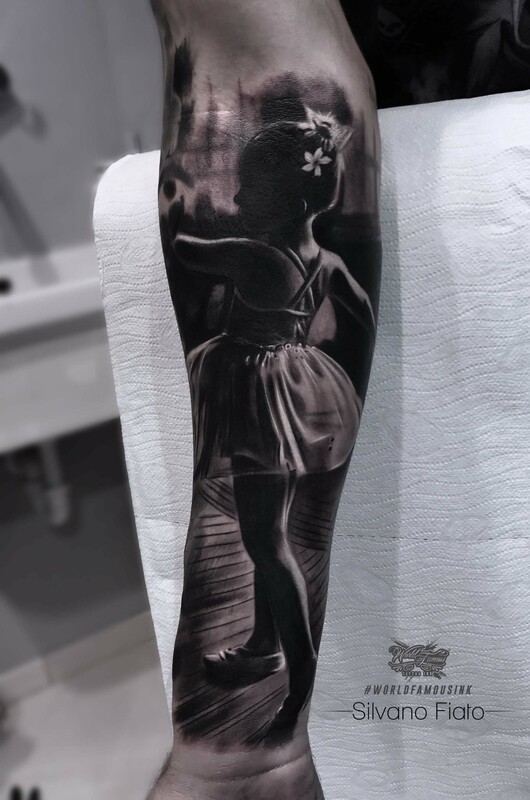 Silvano Fiato, for some years now, devoted himself exclusively to hyperrealistic tattoos, creating unique and custom designs for every each customer in his Eternal Tattoo Studio and some of the most important Conventions all over the world.